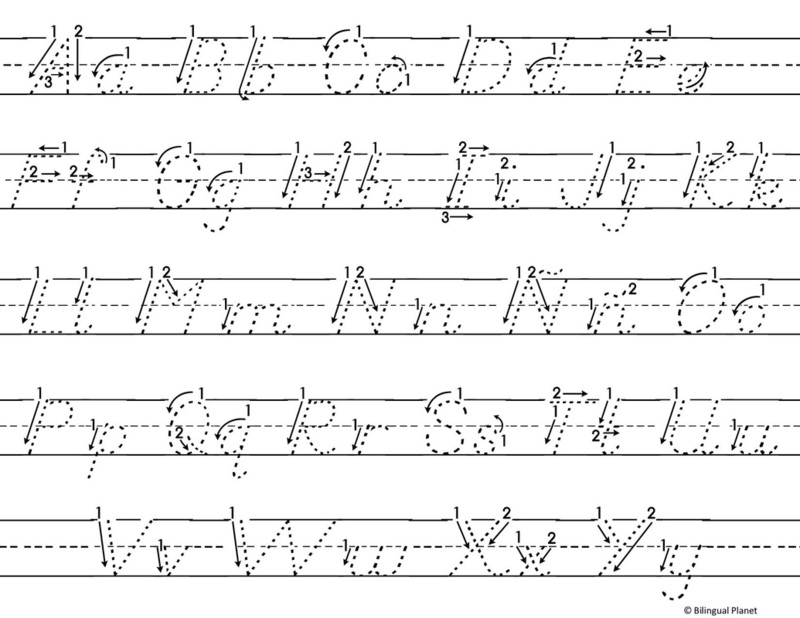 Great for home practice. 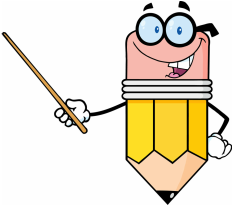 Keep first copy in their profile. 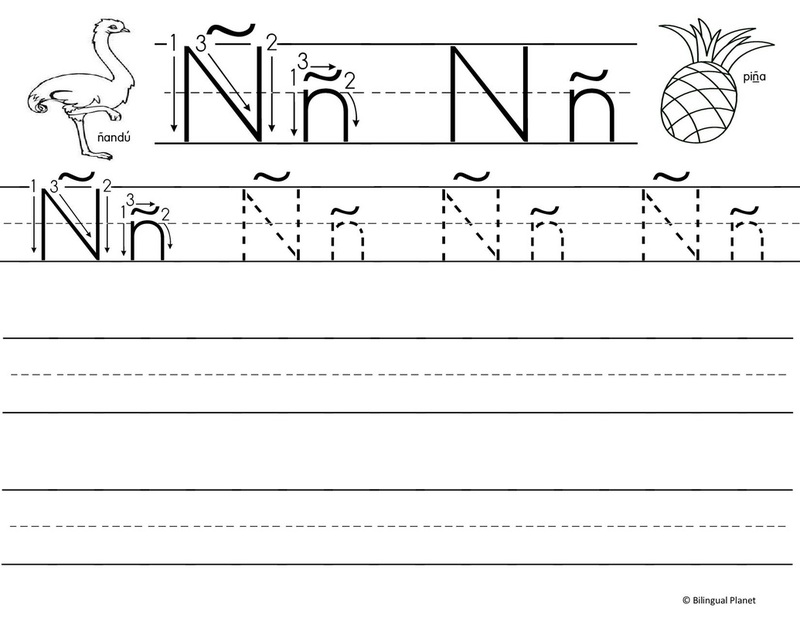 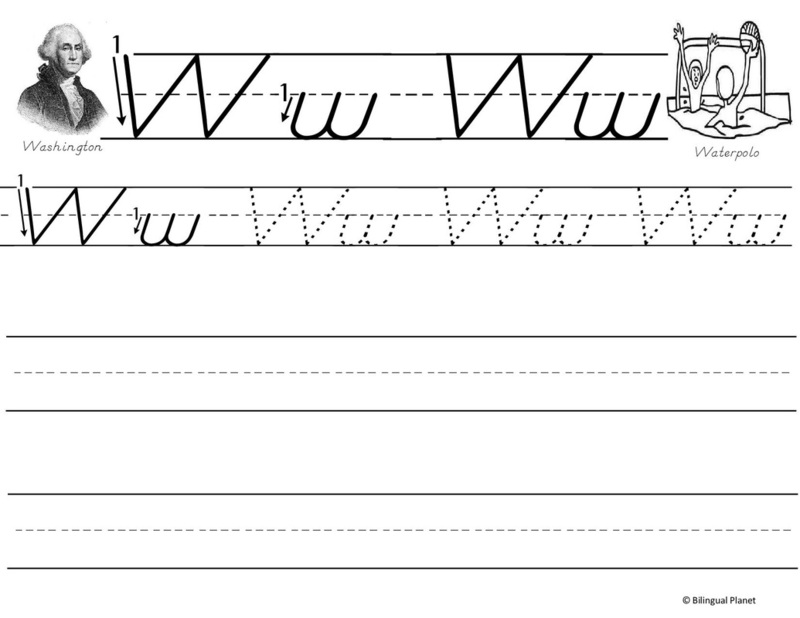 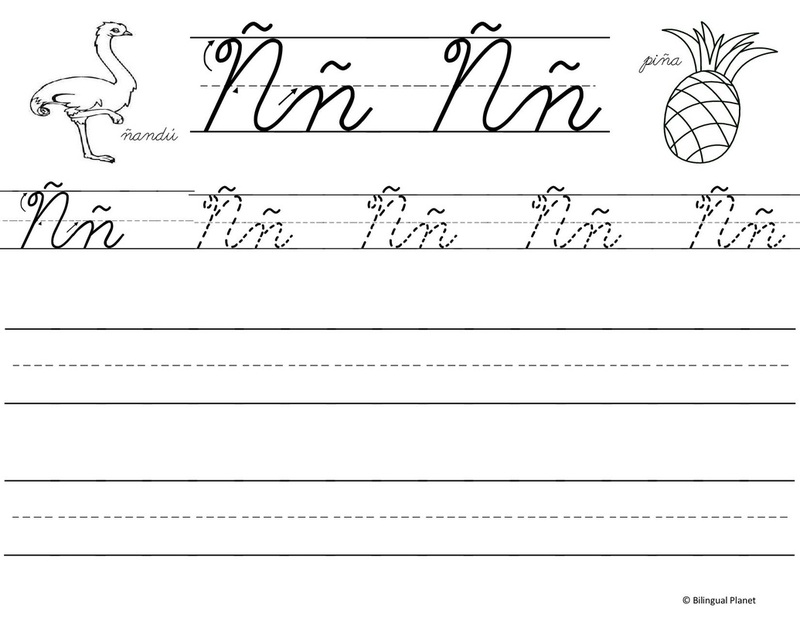 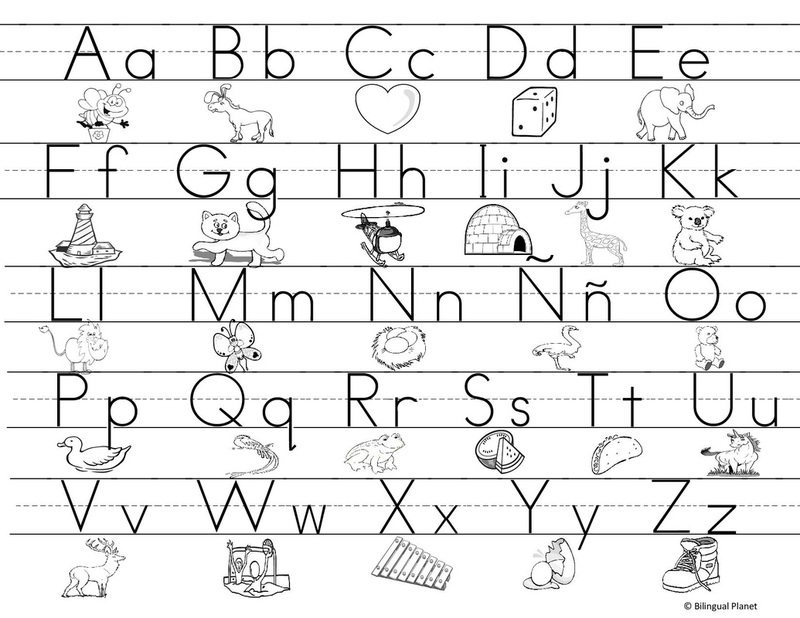 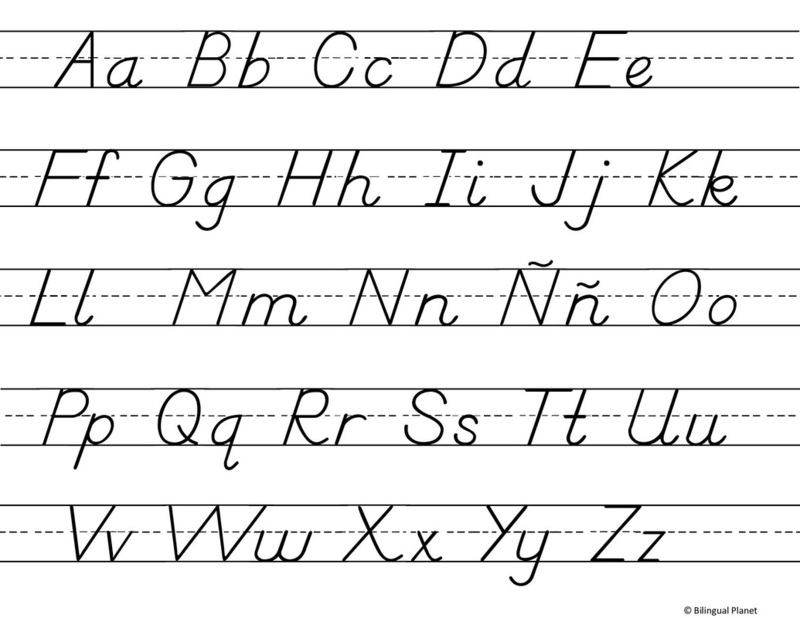 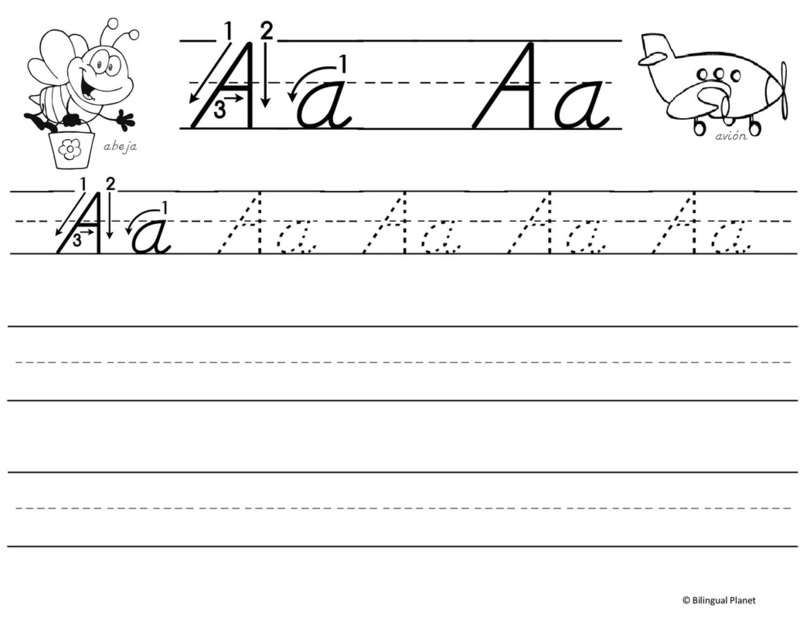 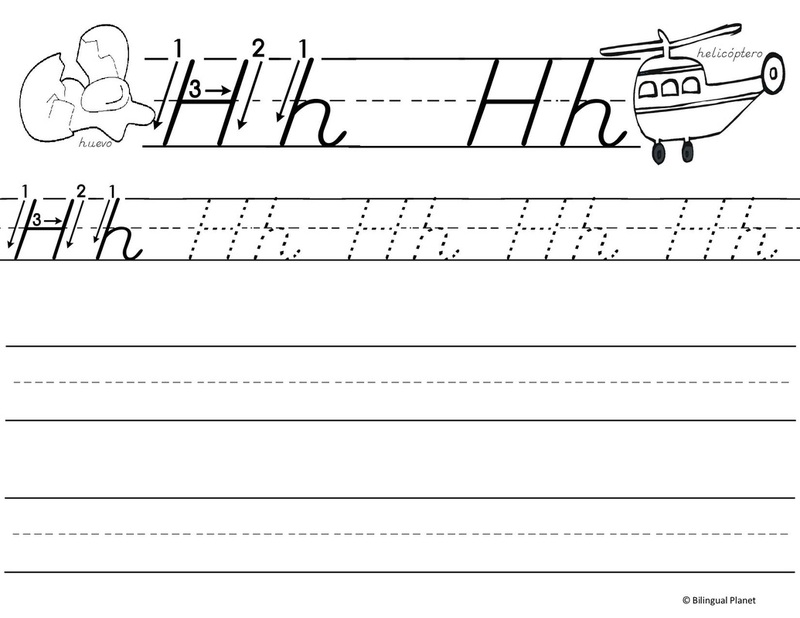 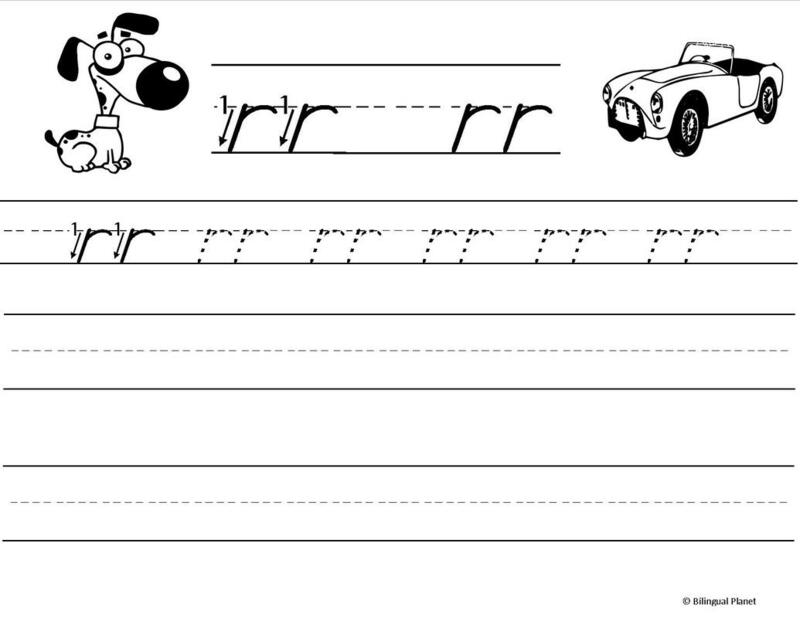 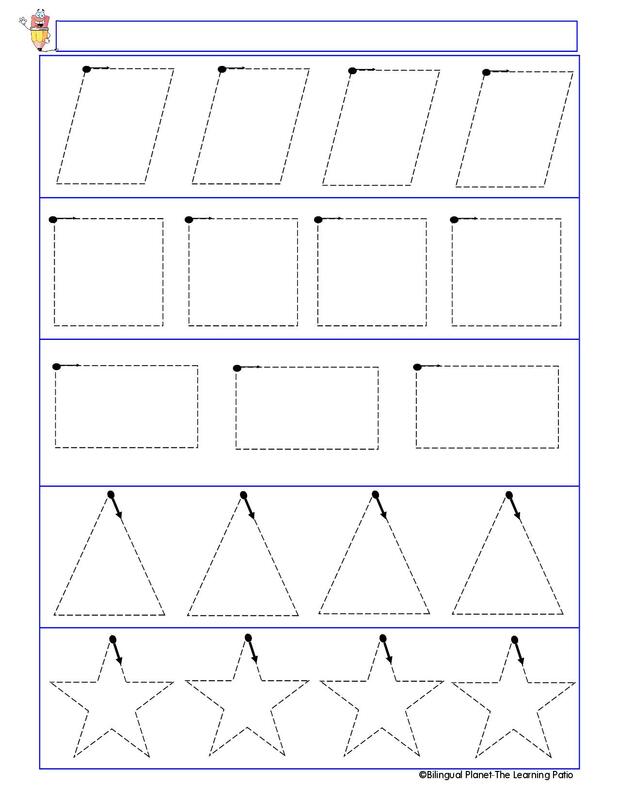 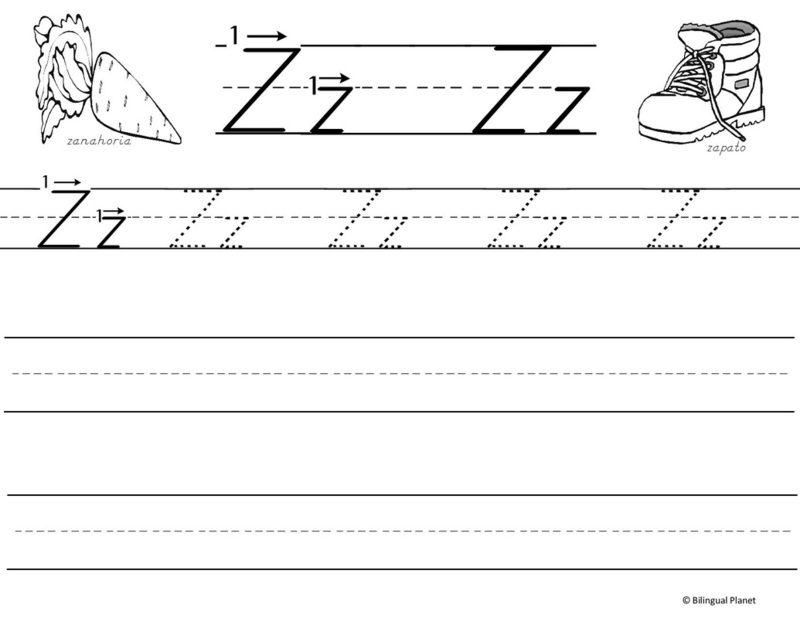 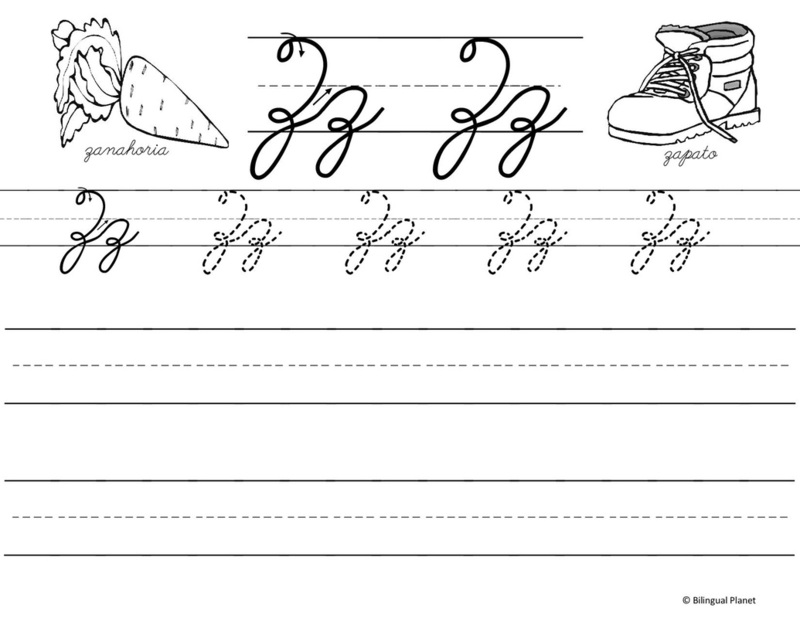 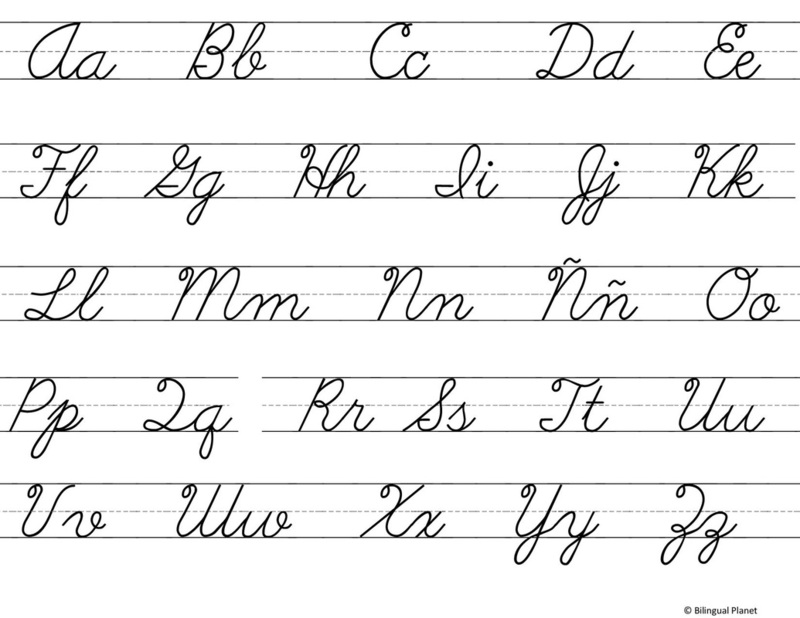 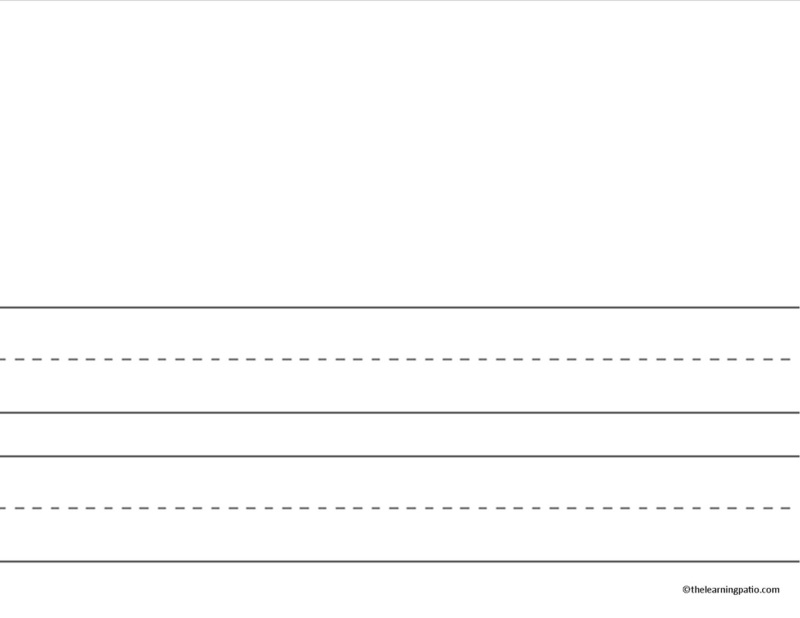 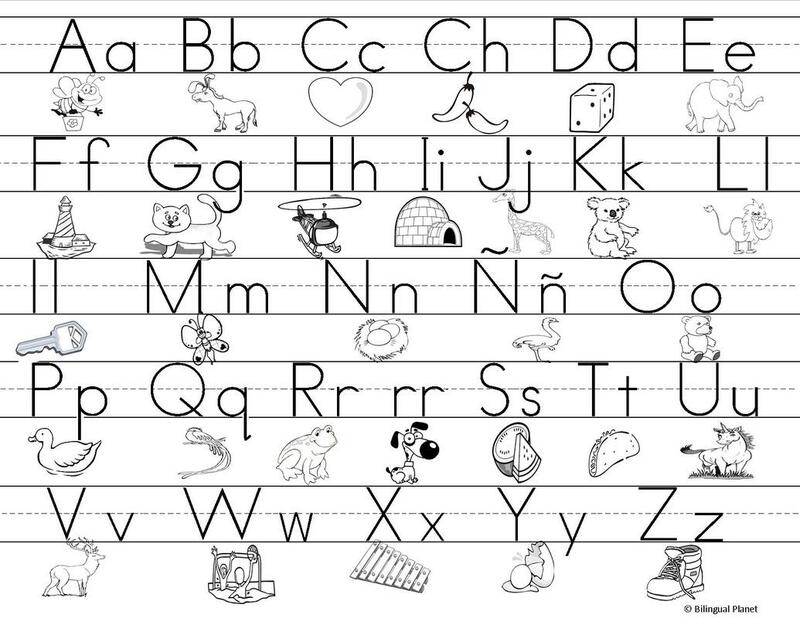 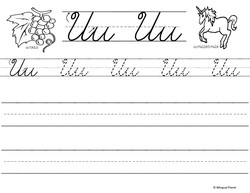 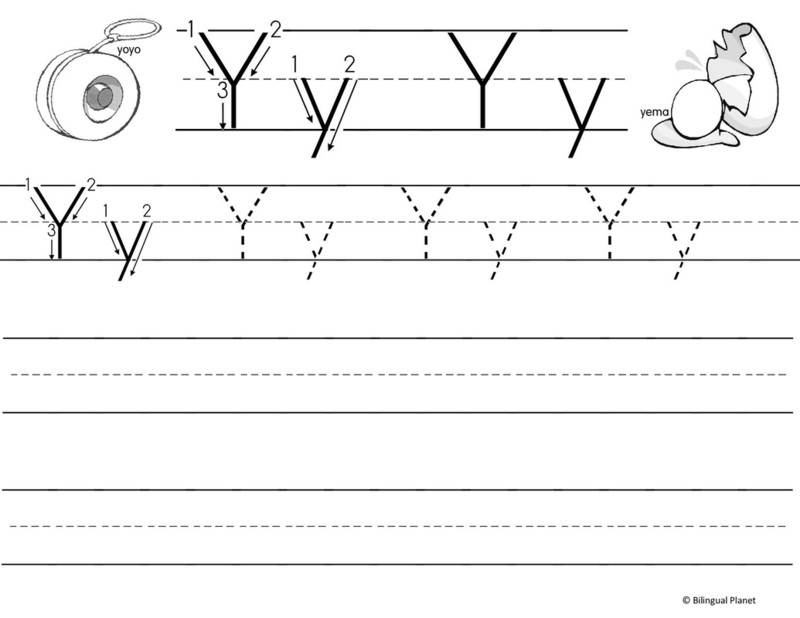 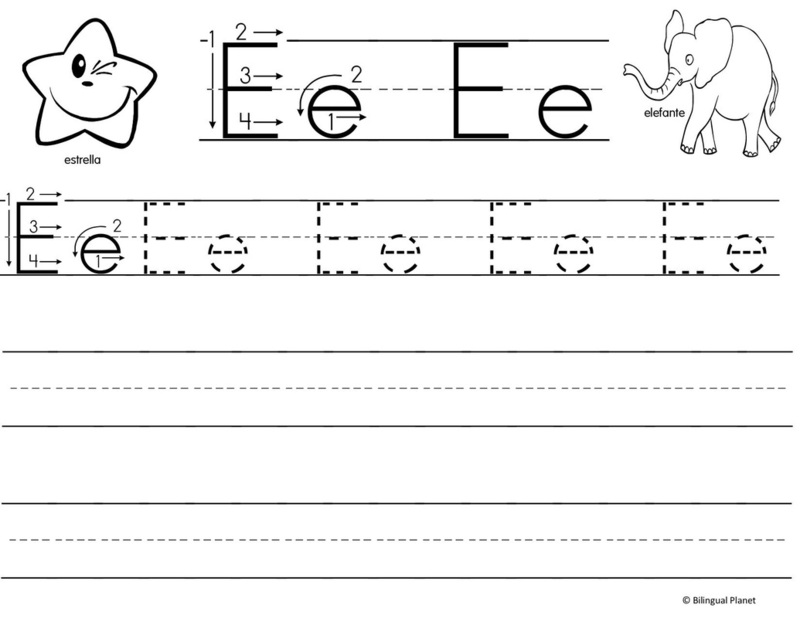 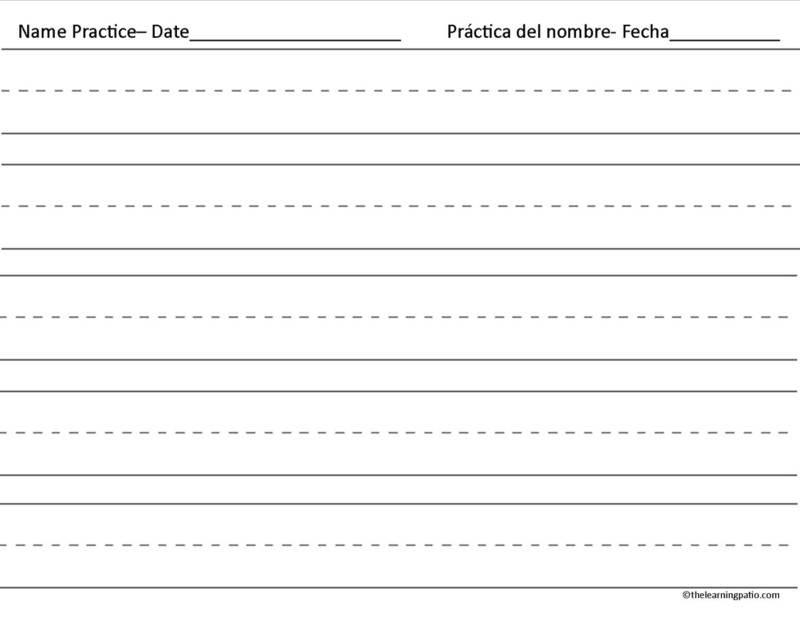 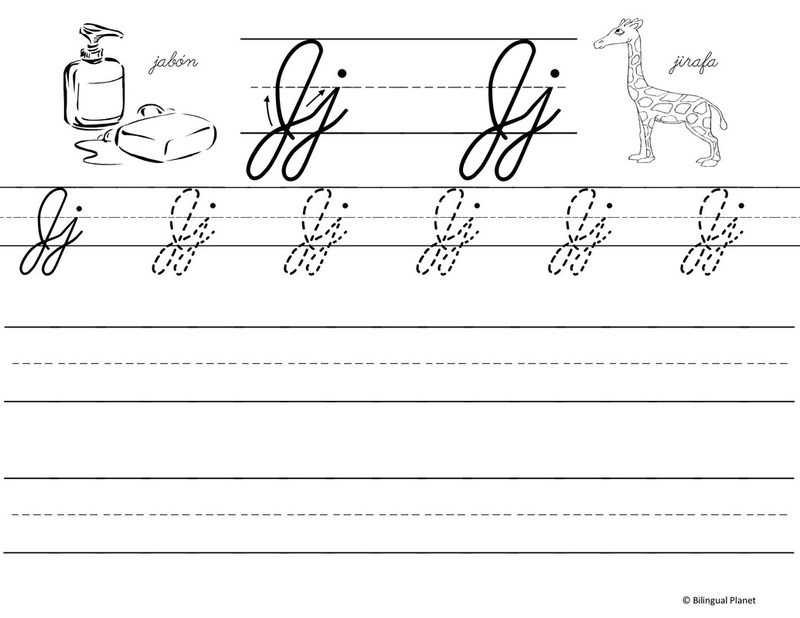 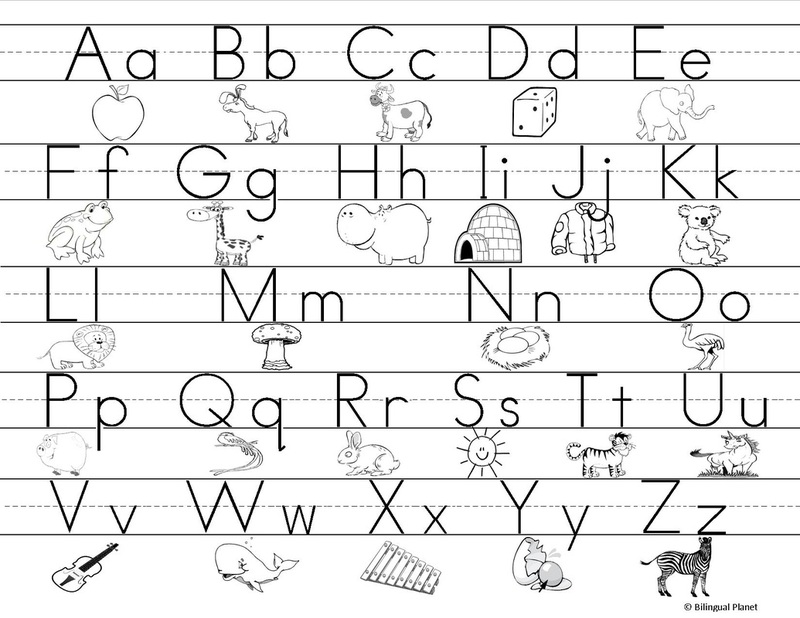 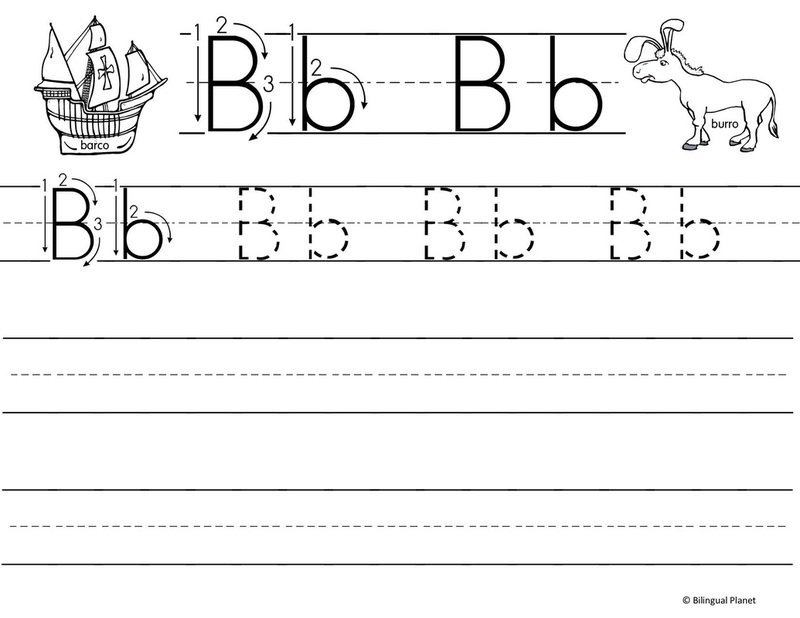 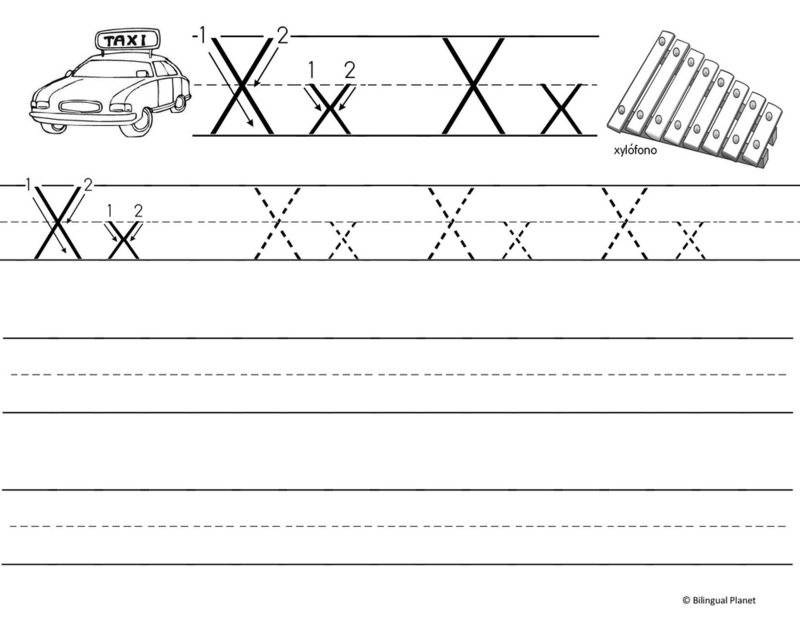 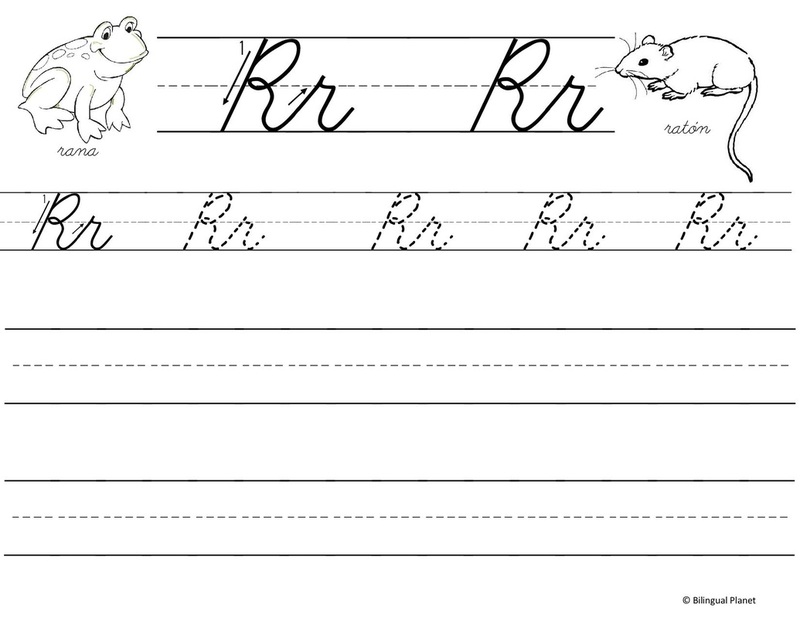 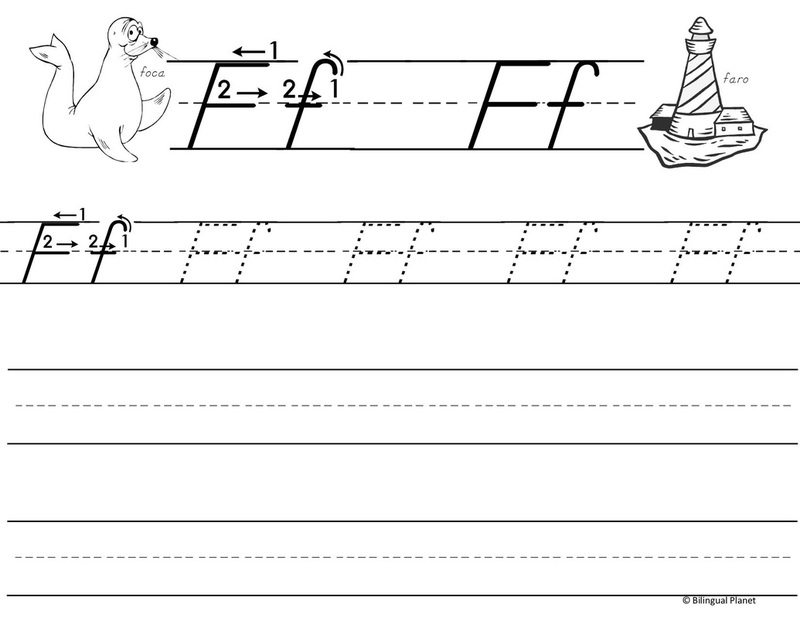 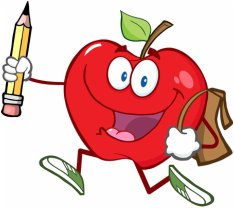 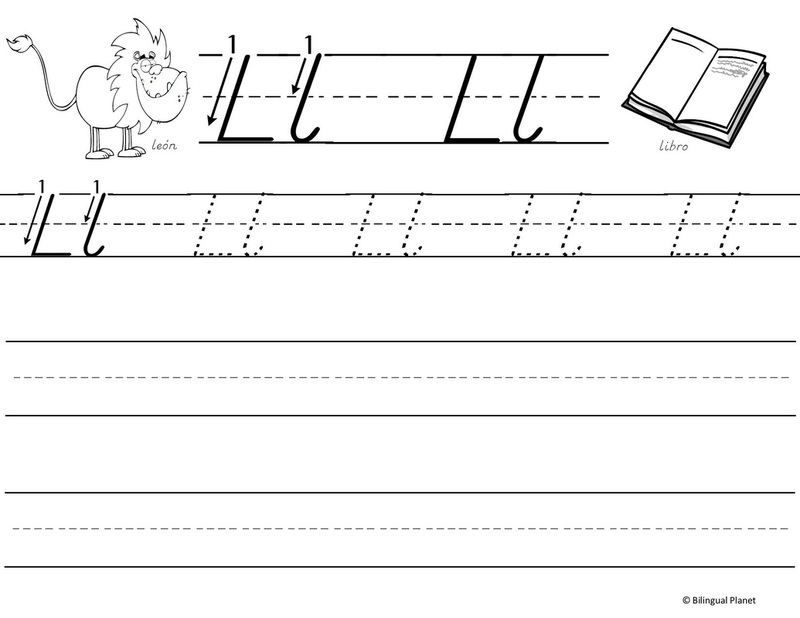 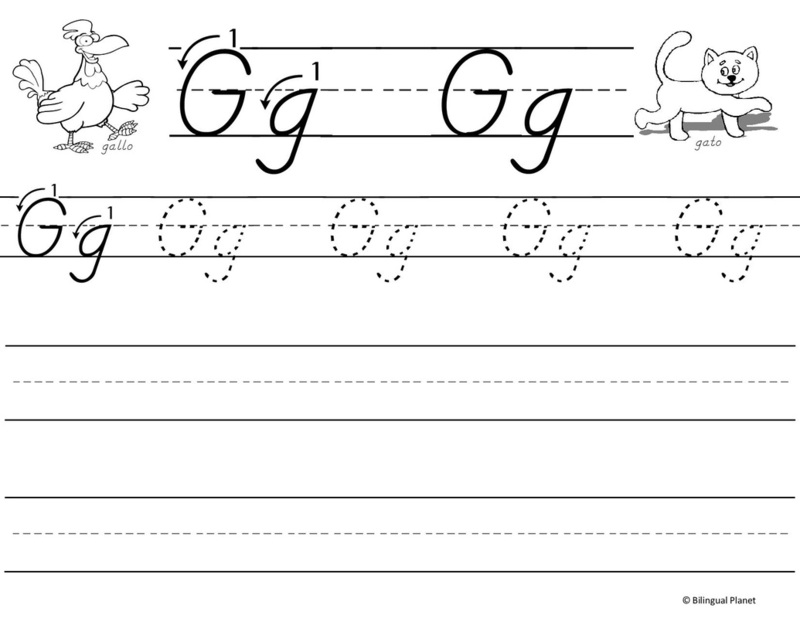 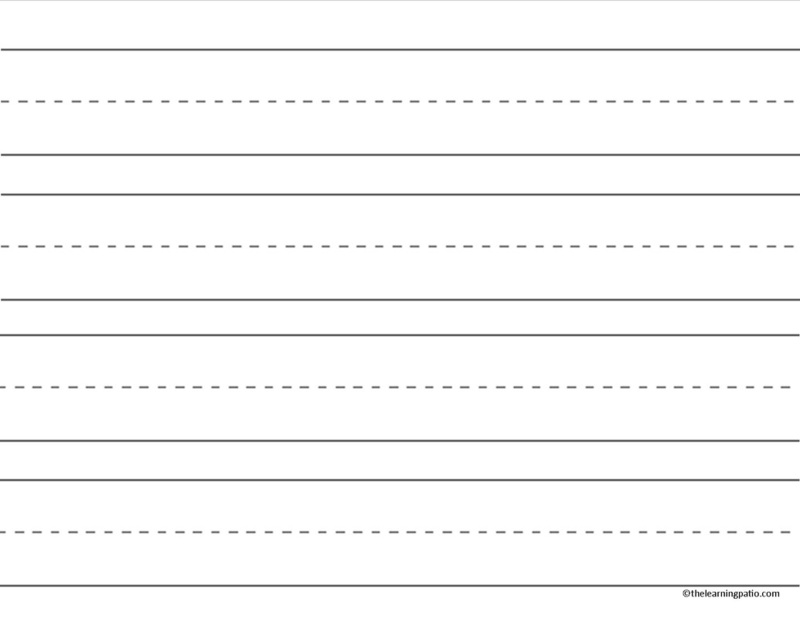 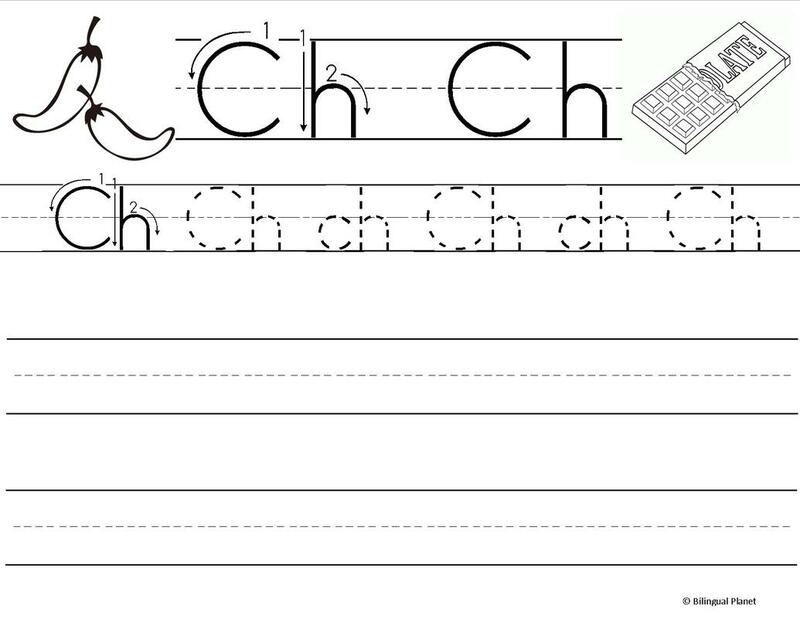 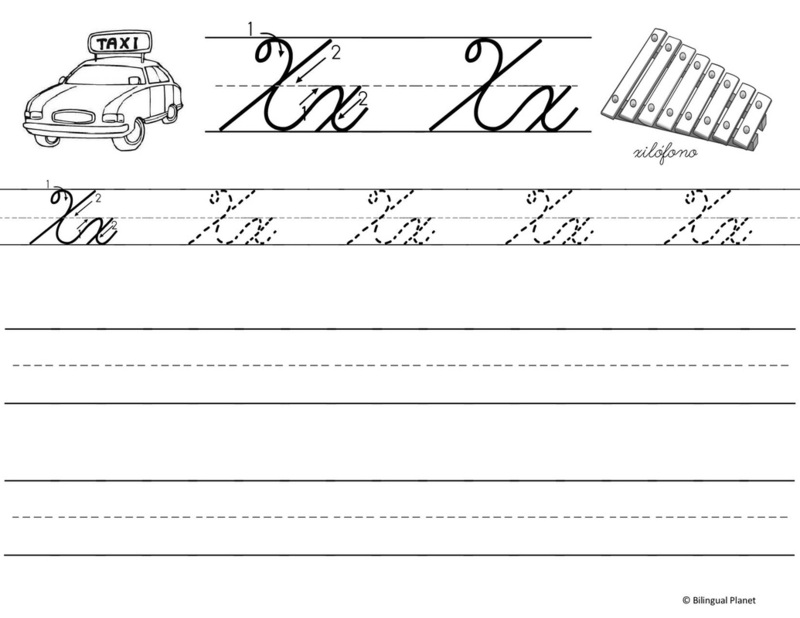 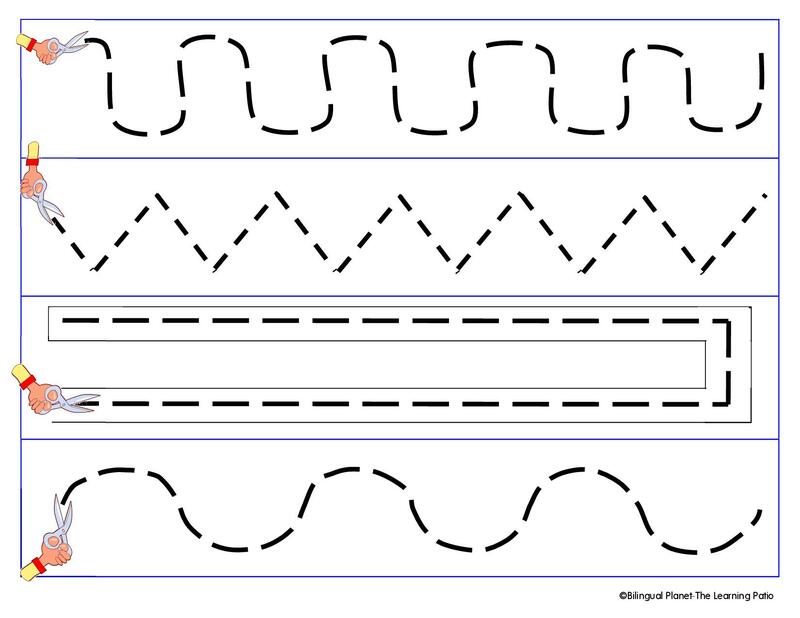 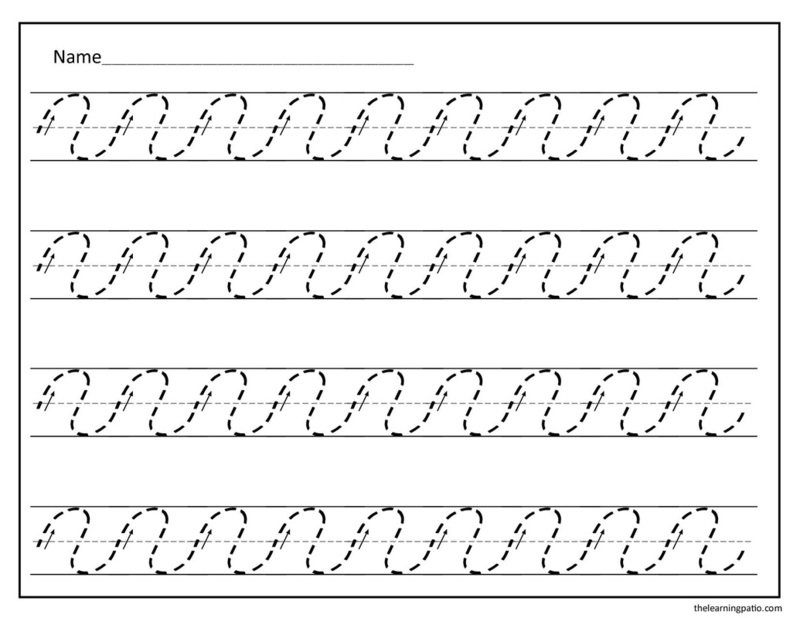 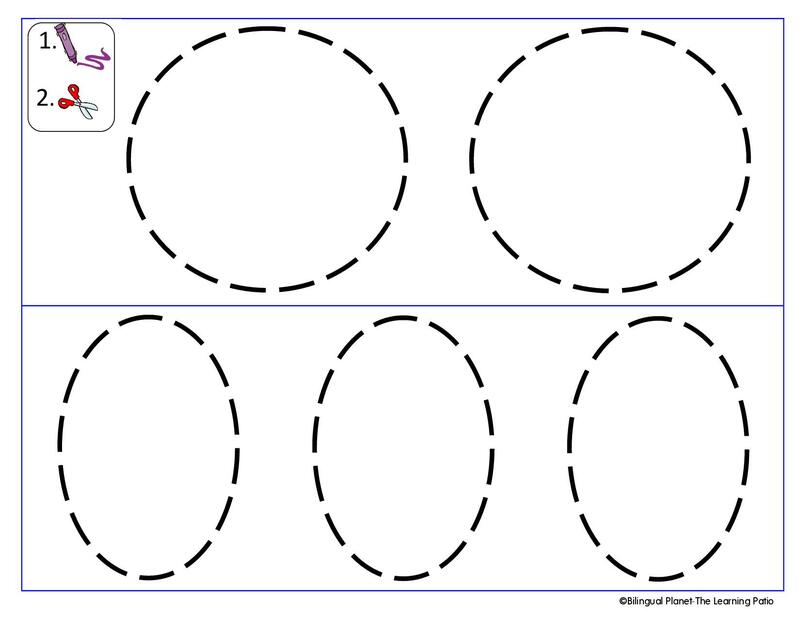 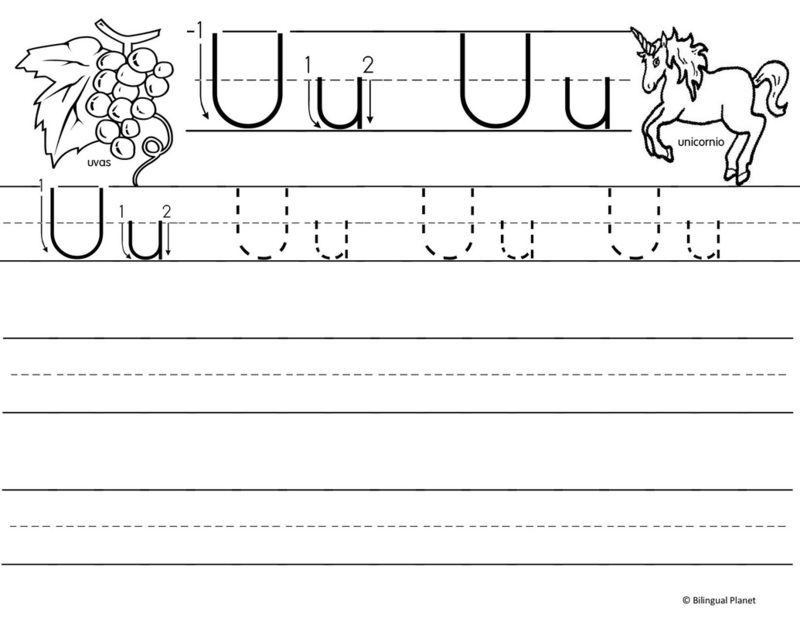 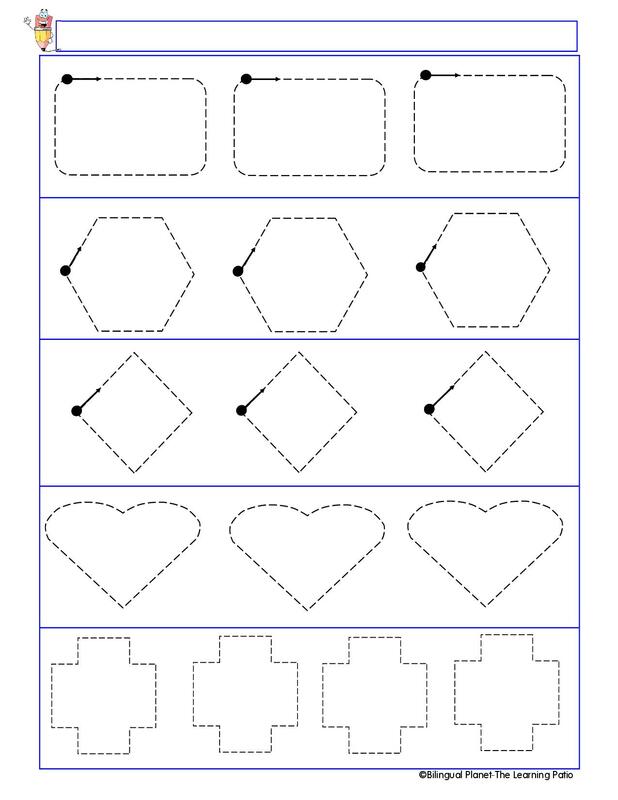 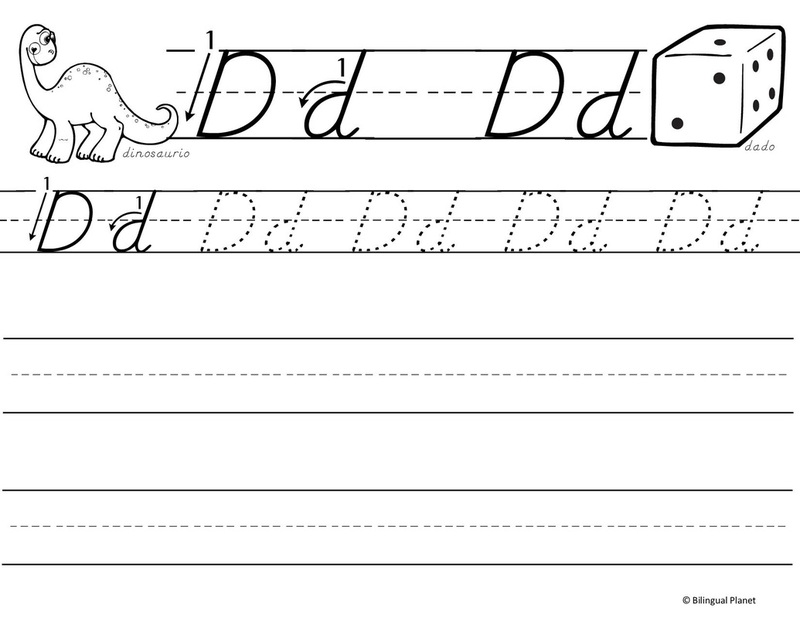 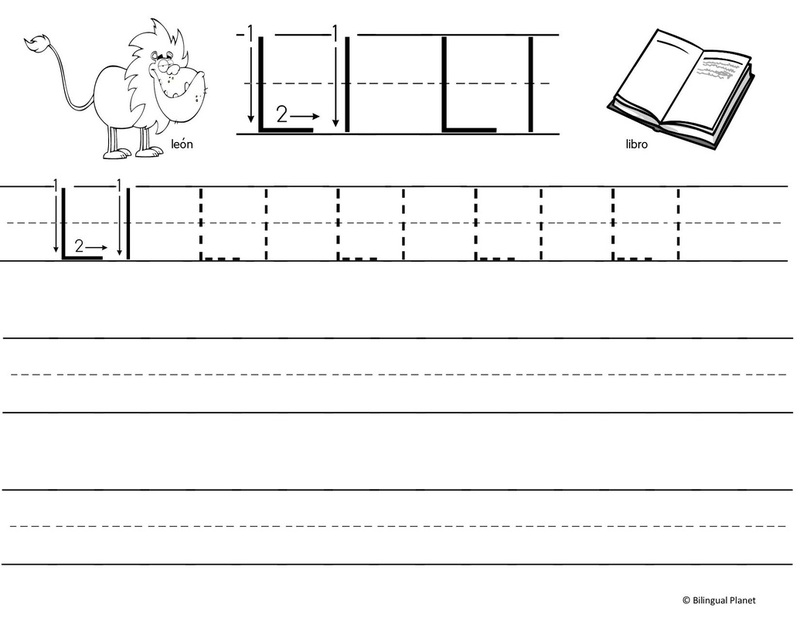 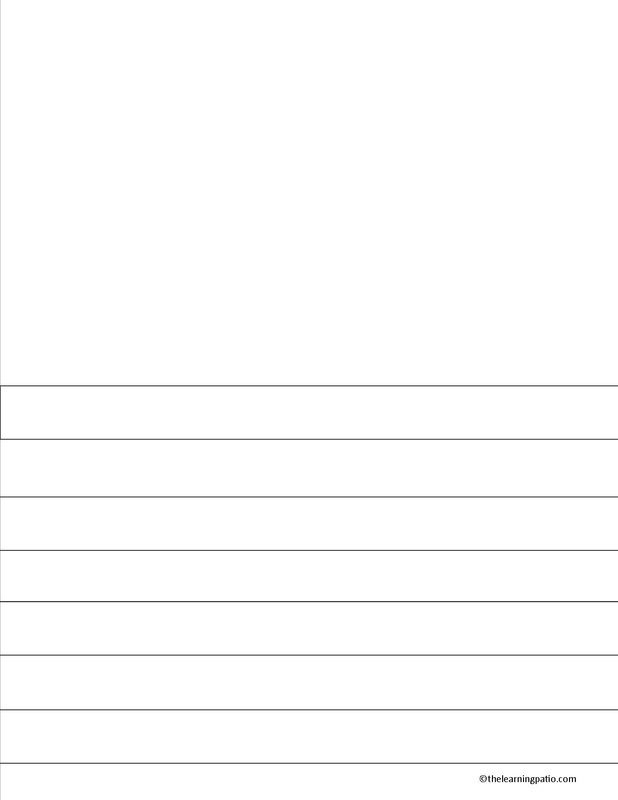 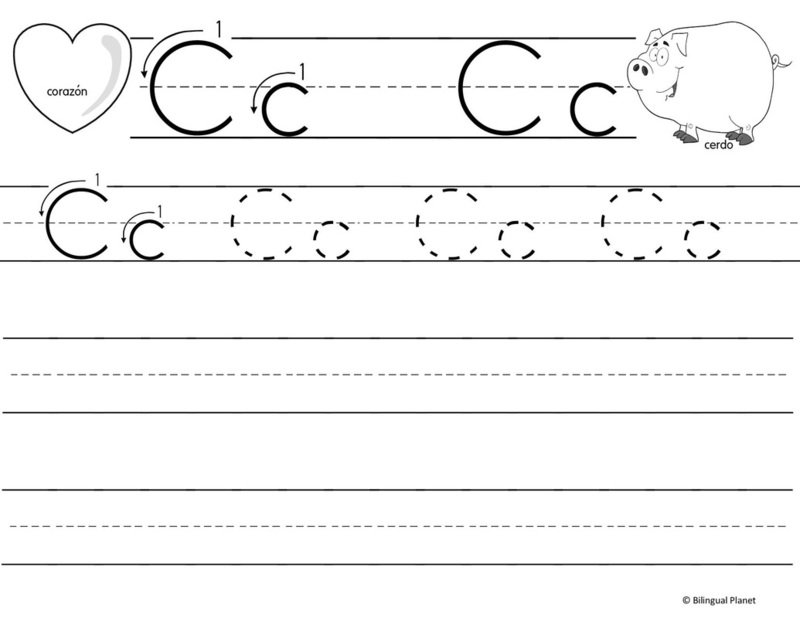 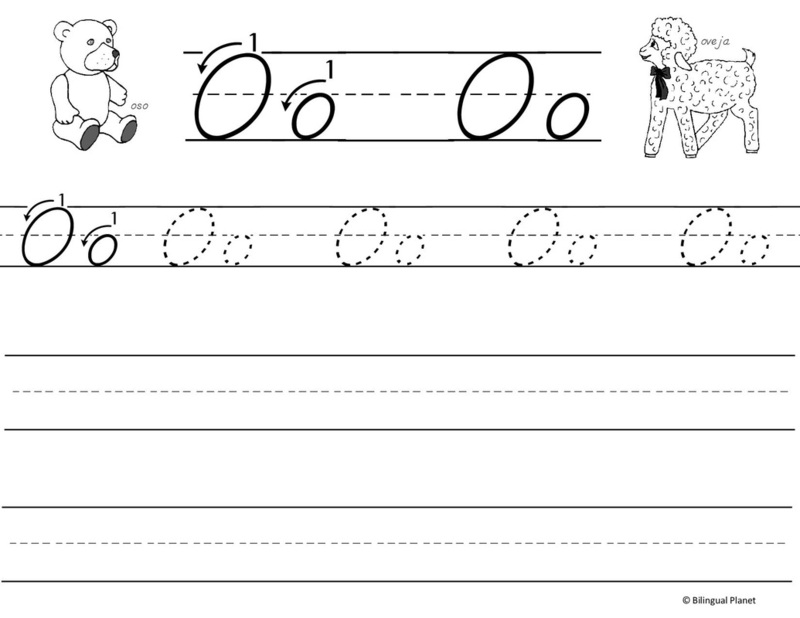 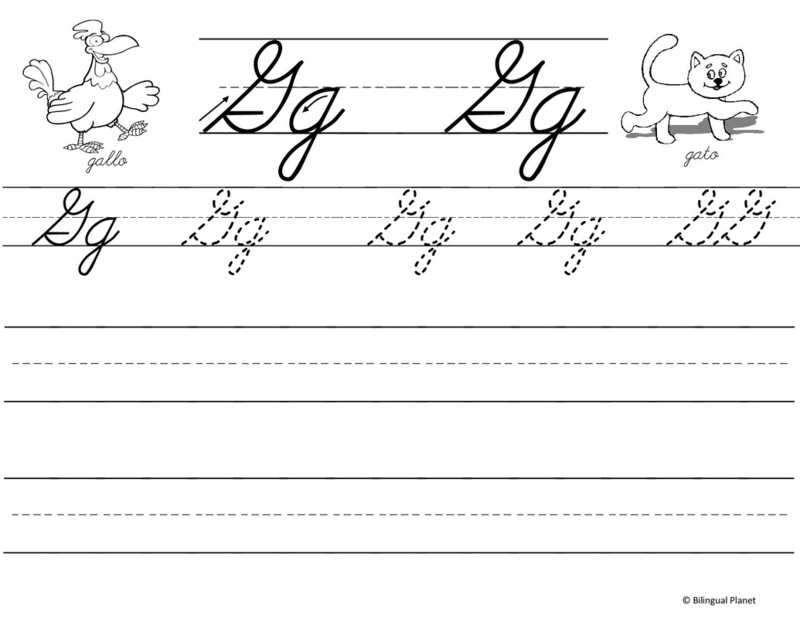 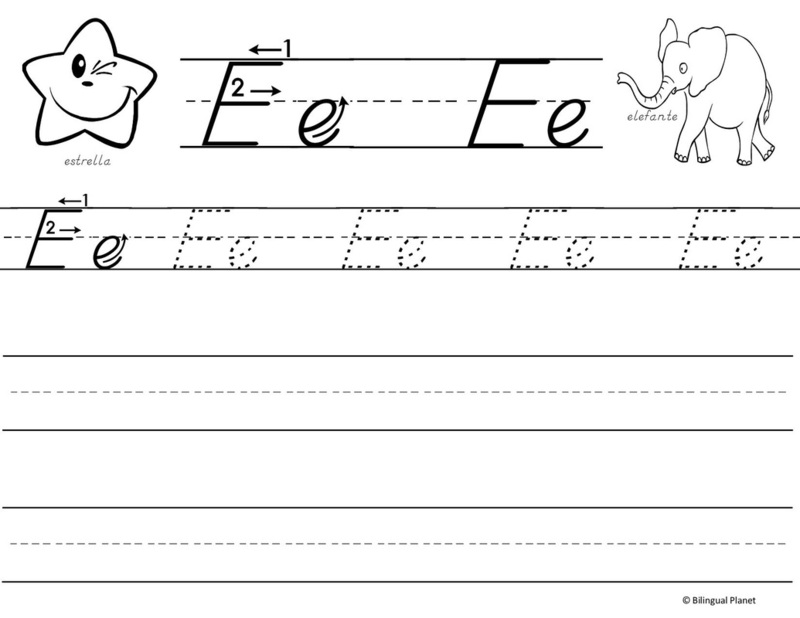 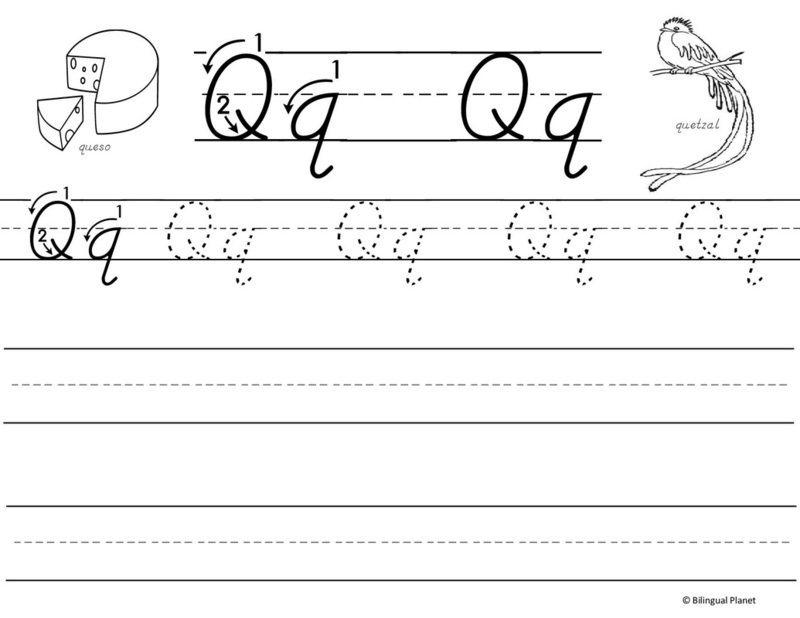 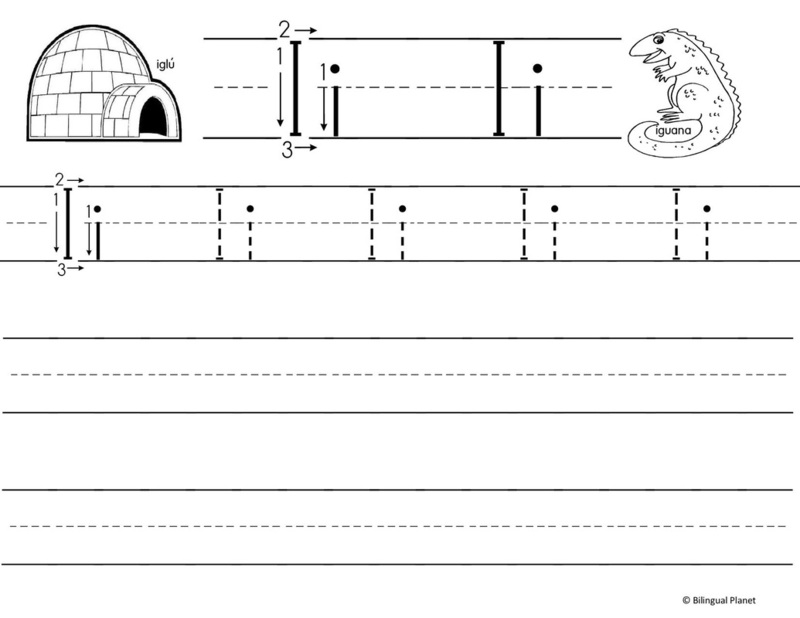 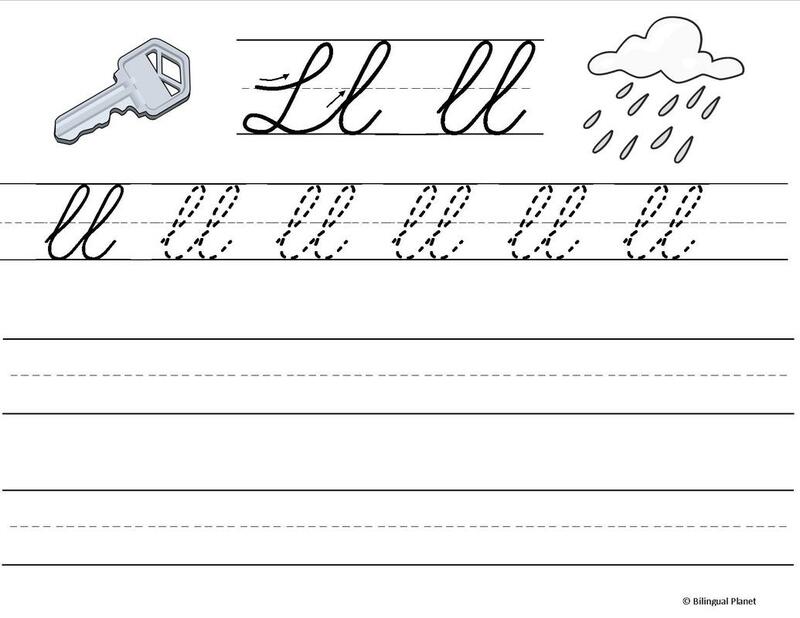 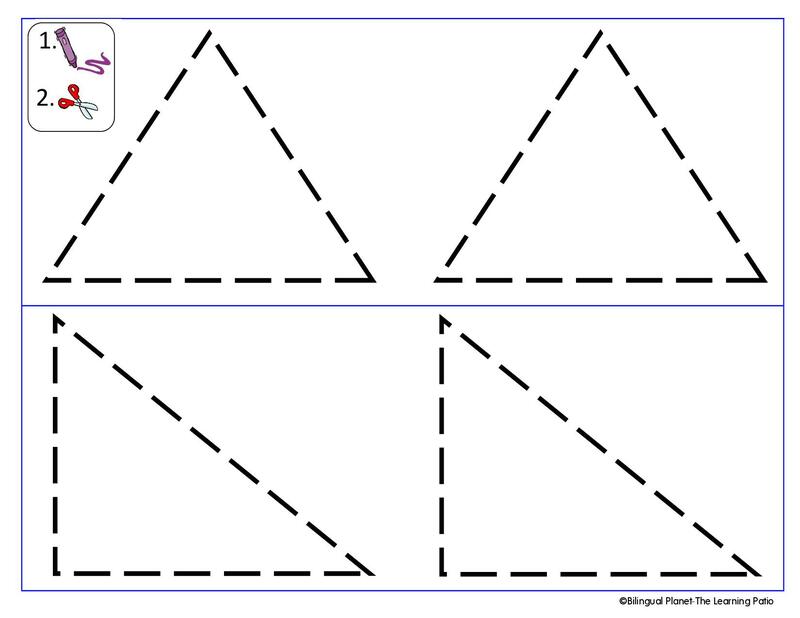 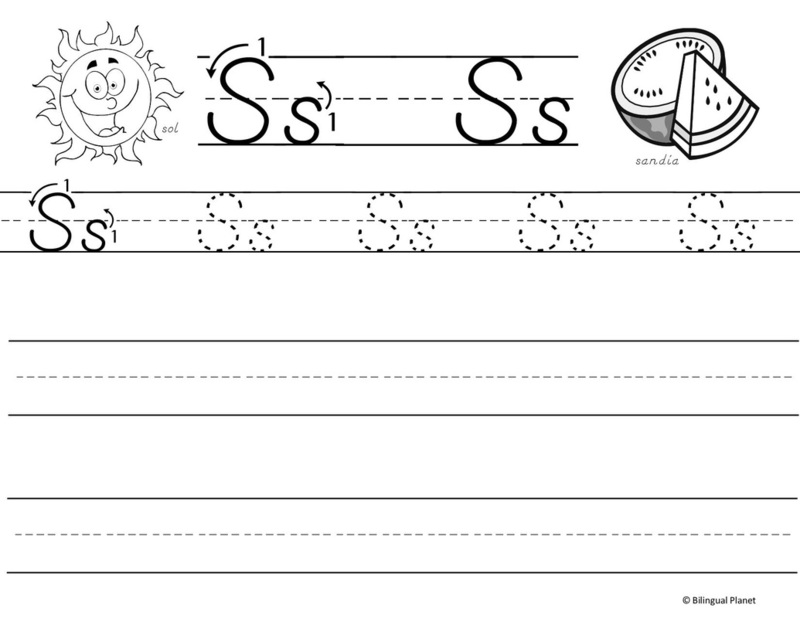 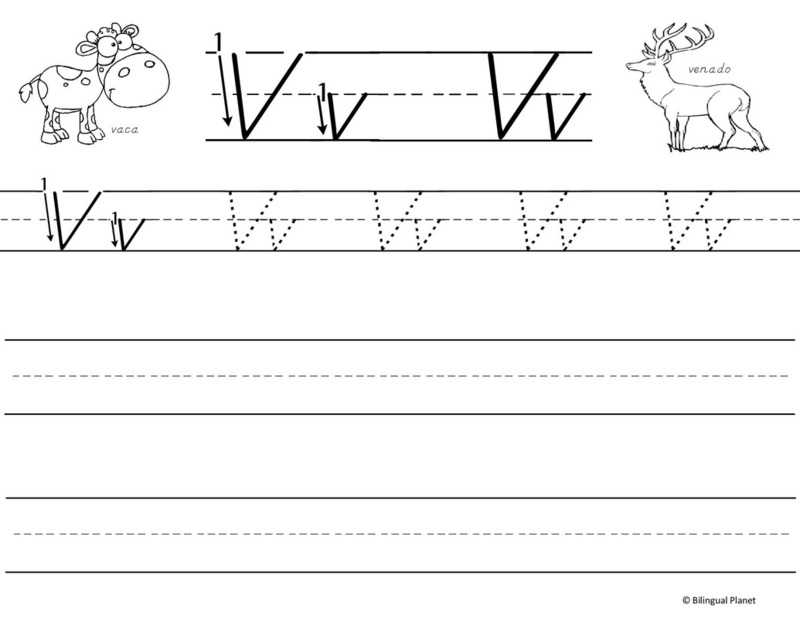 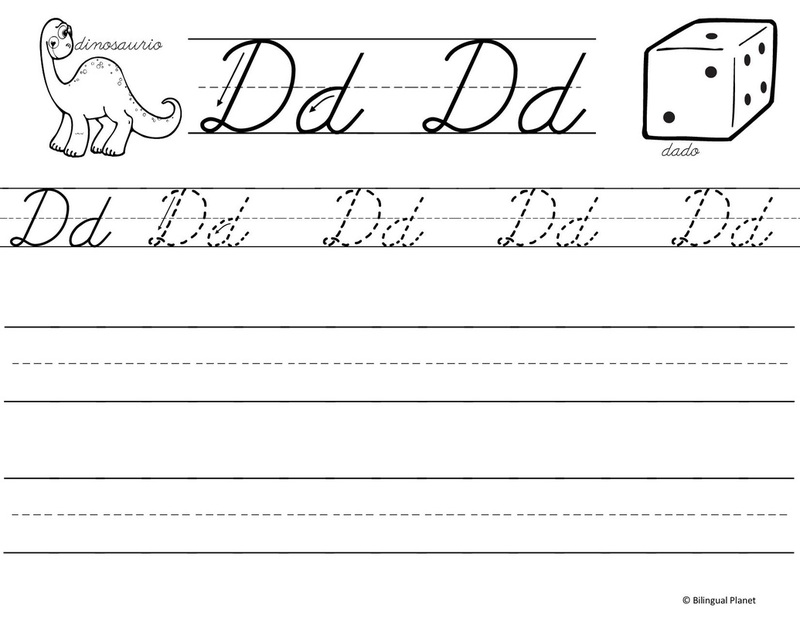 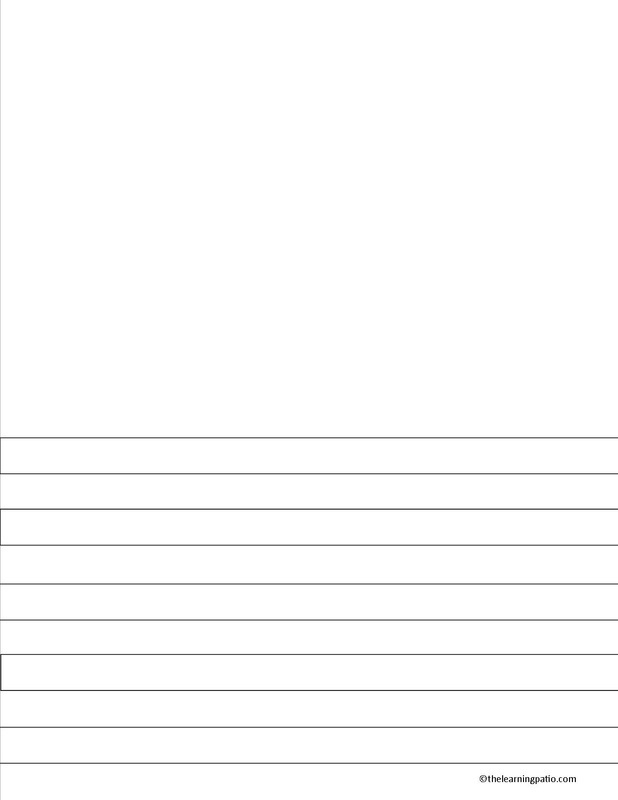 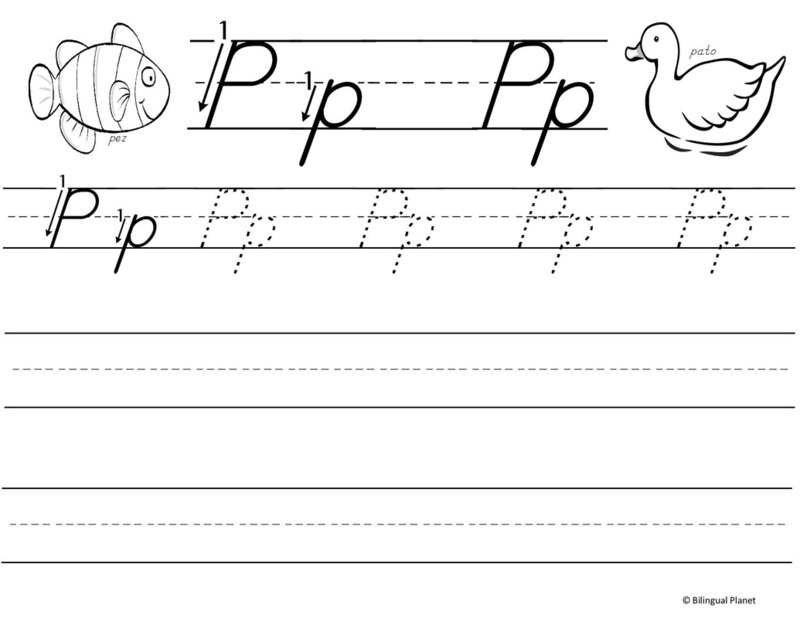 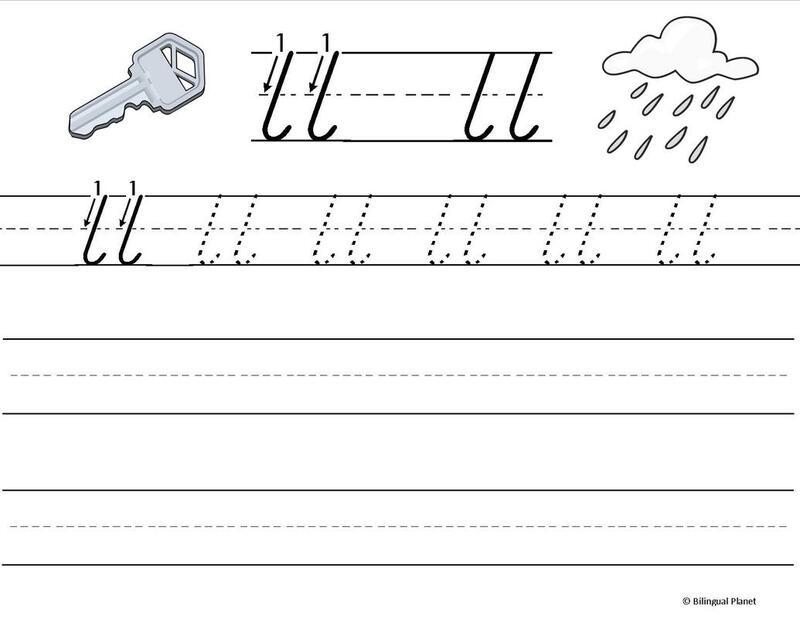 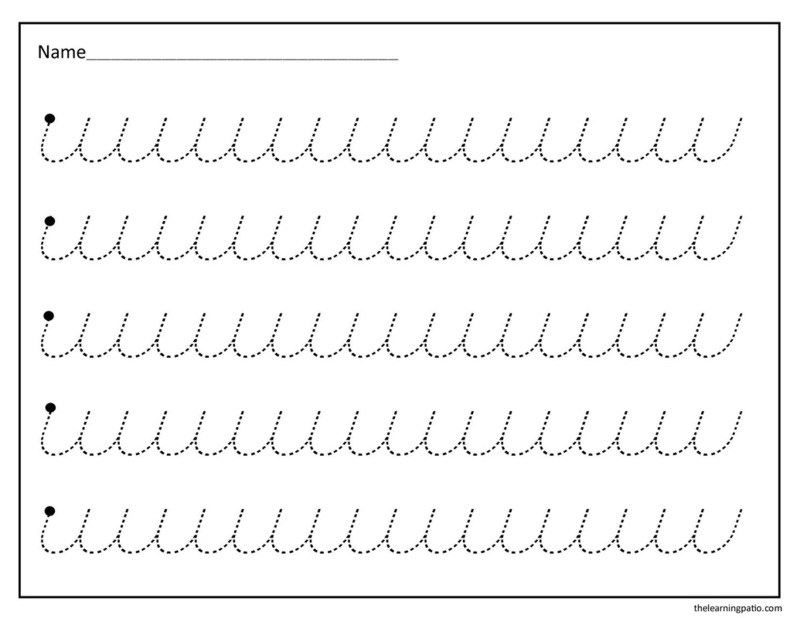 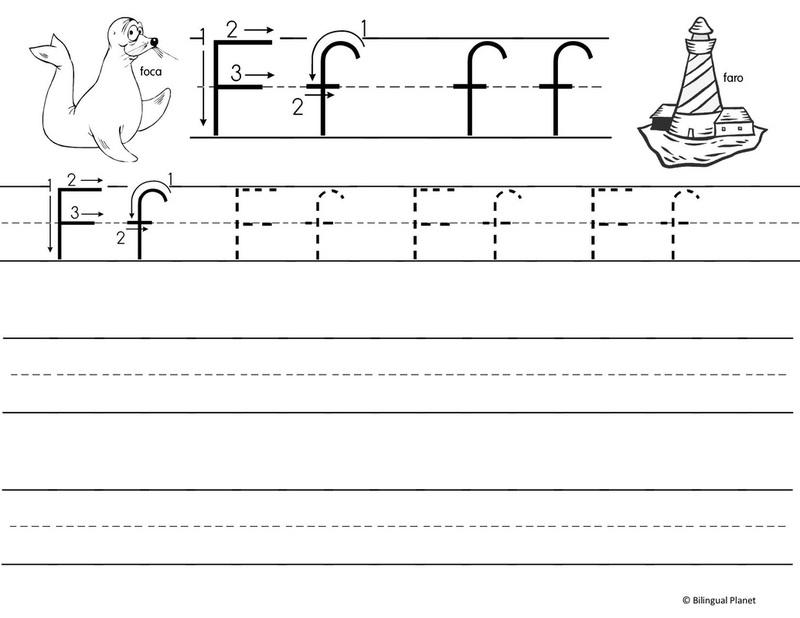 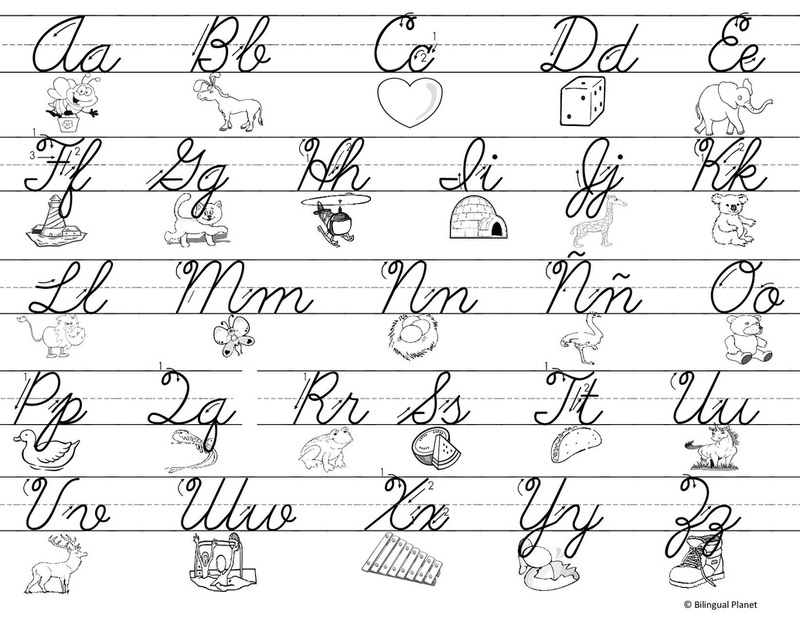 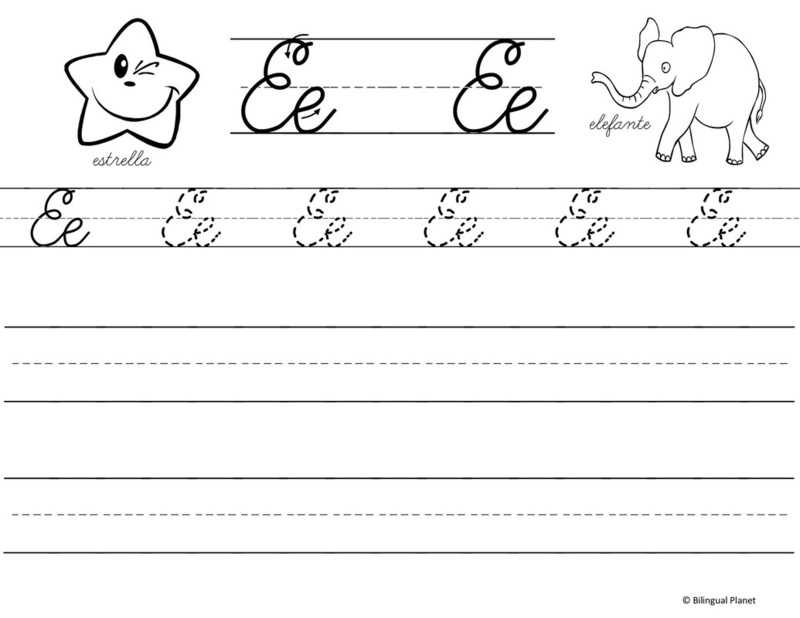 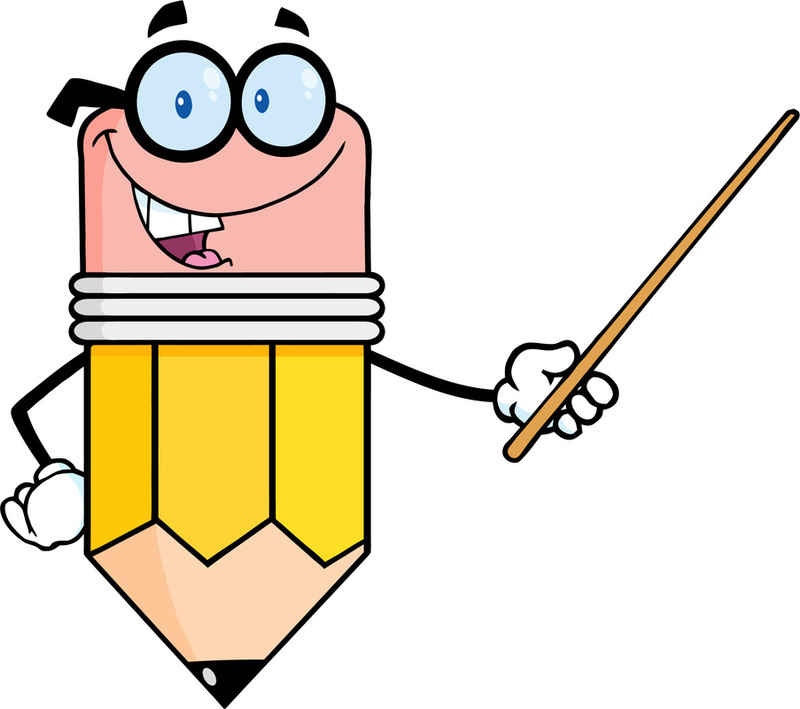 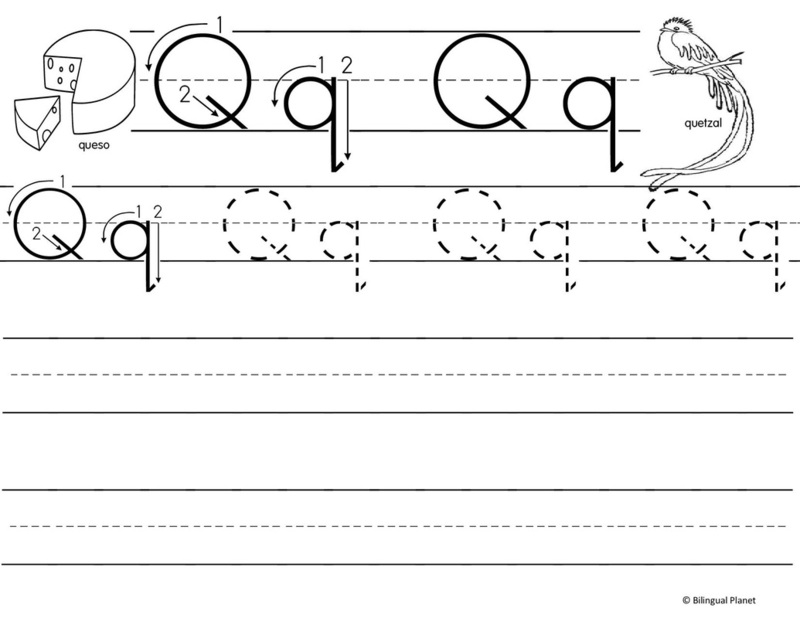 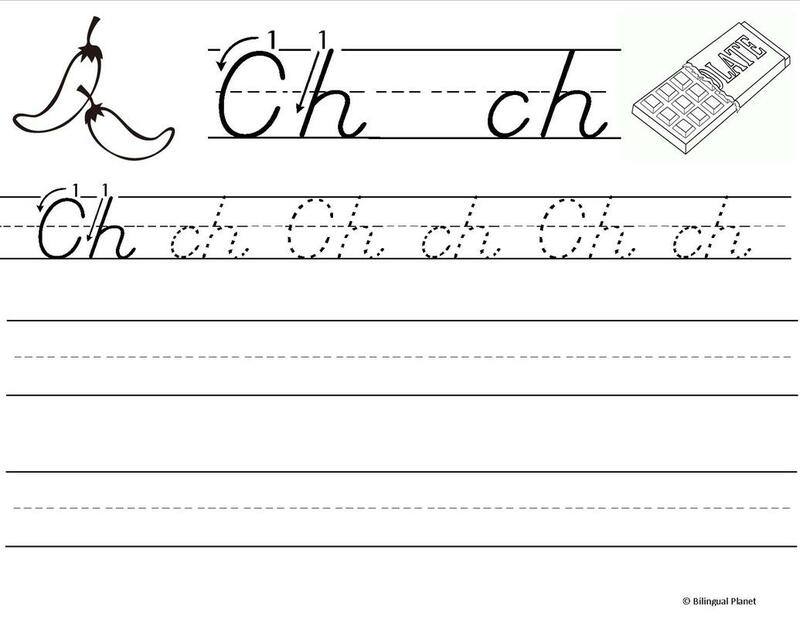 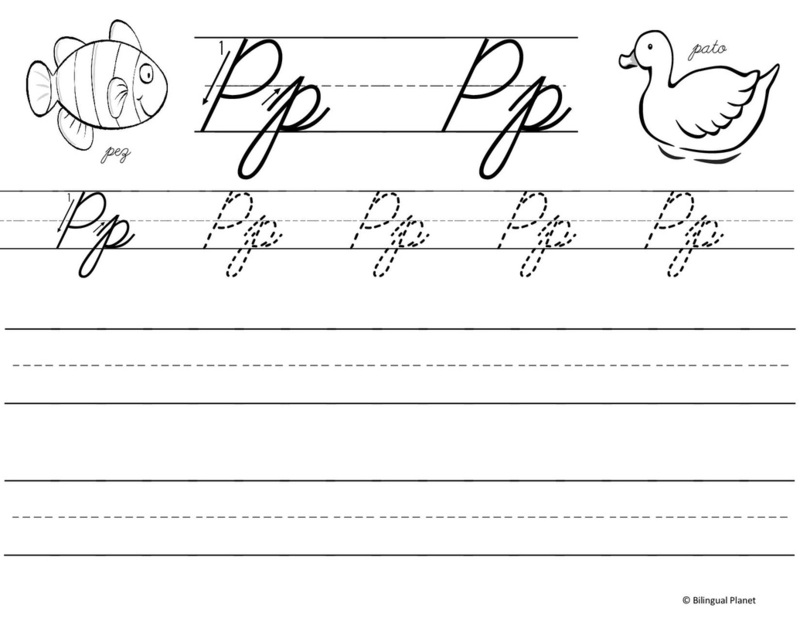 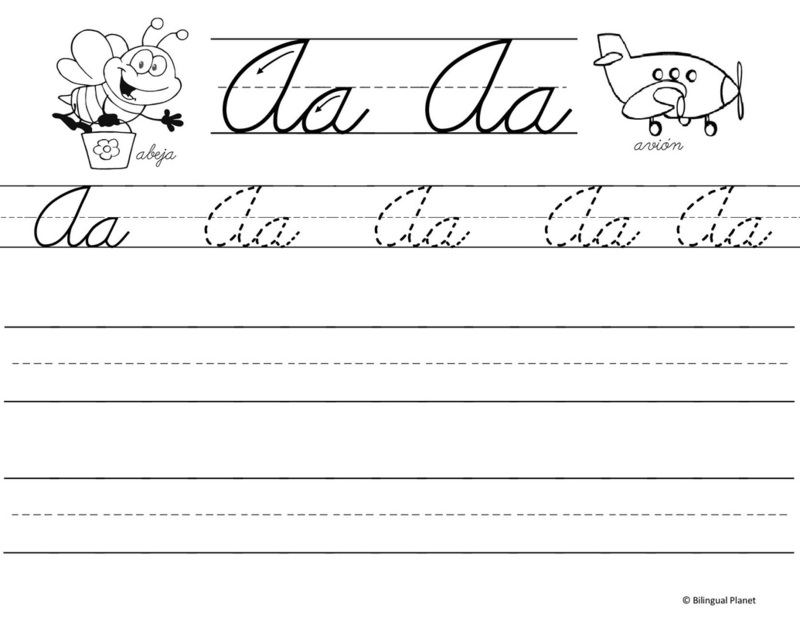 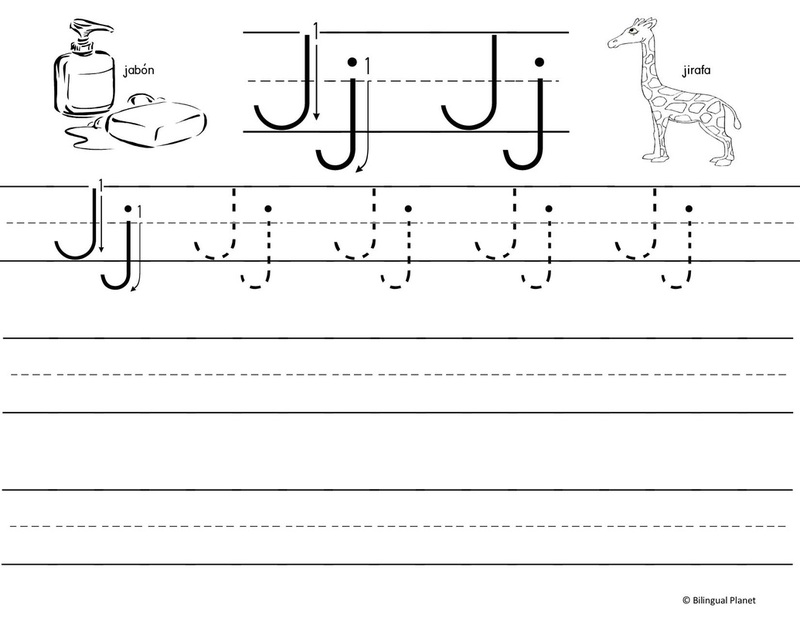 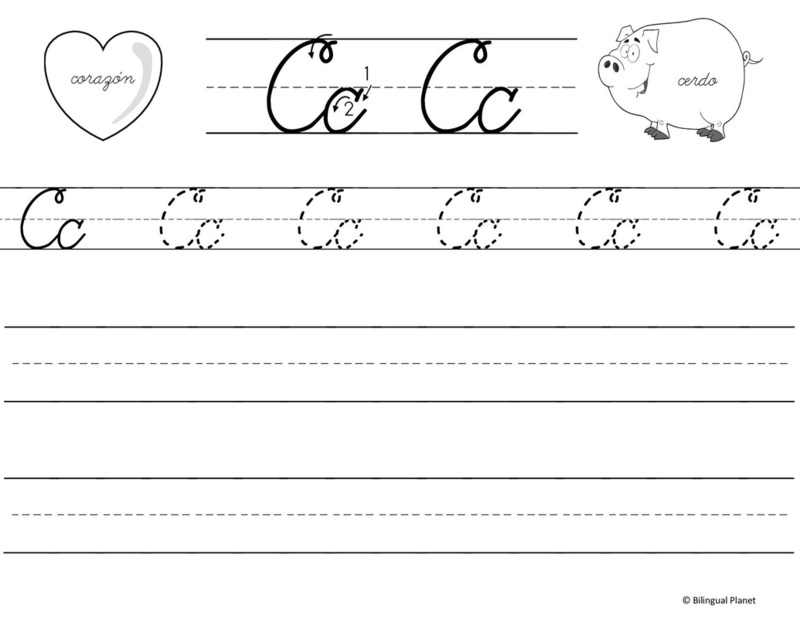 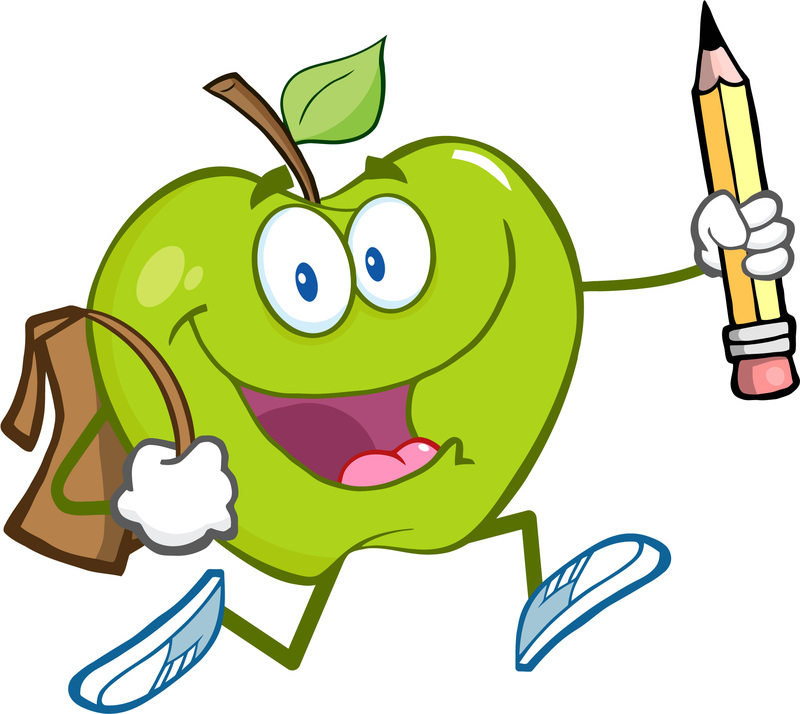 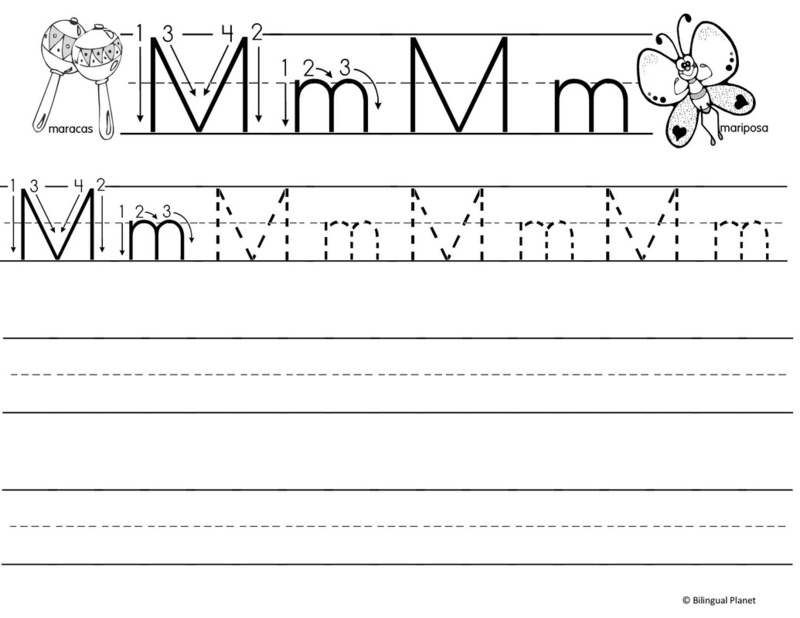 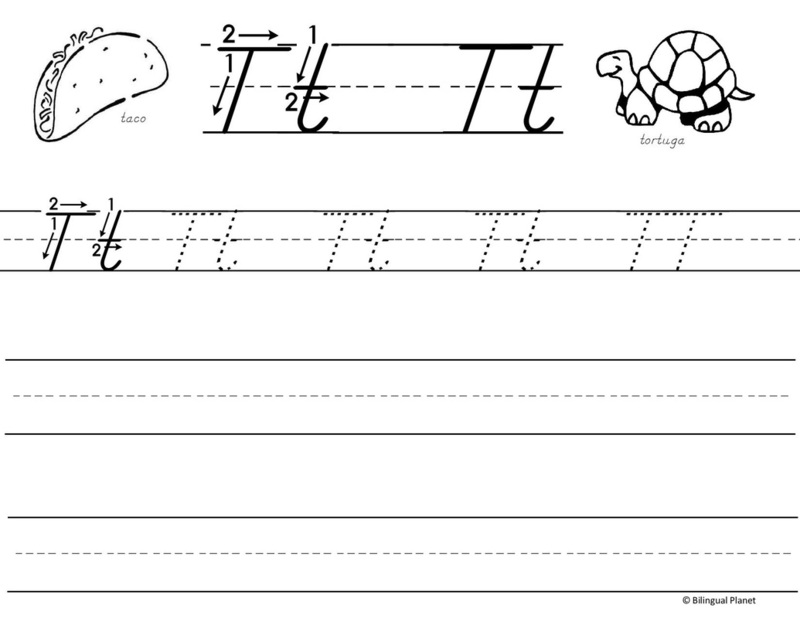 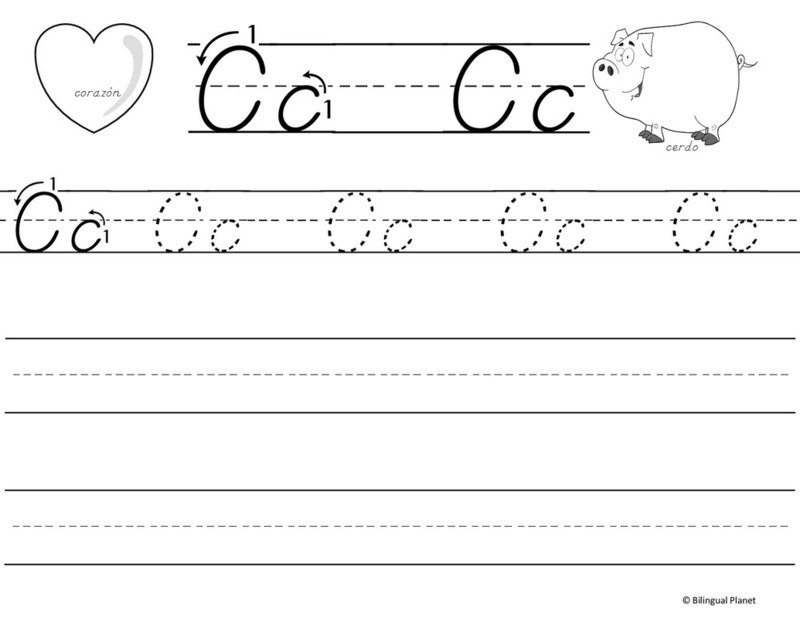 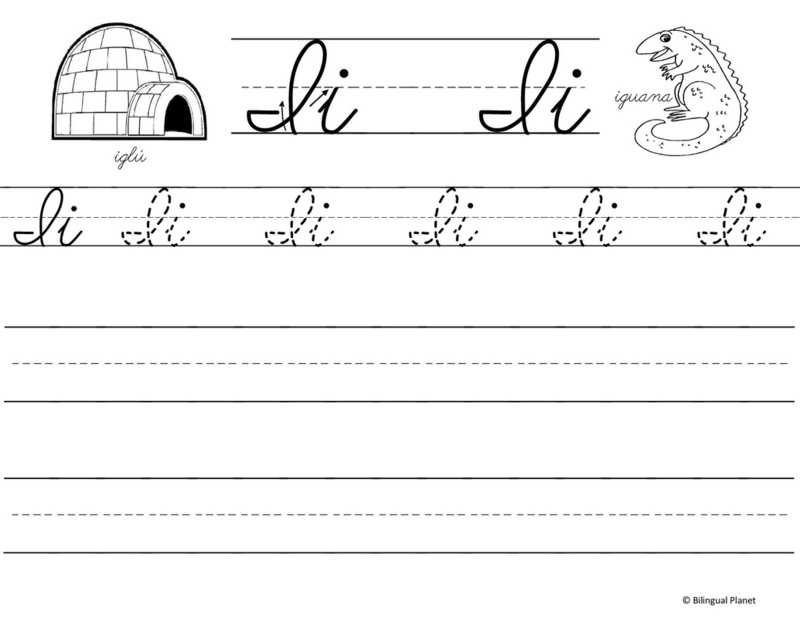 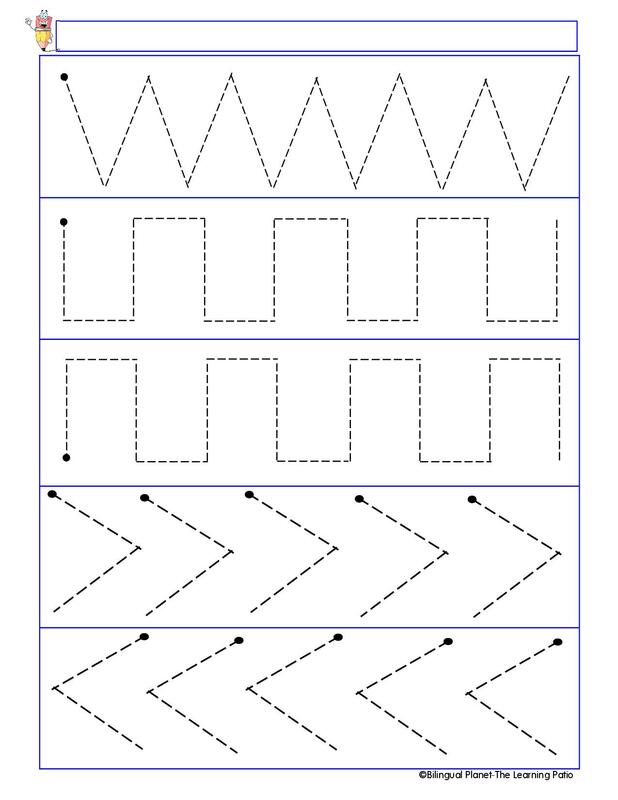 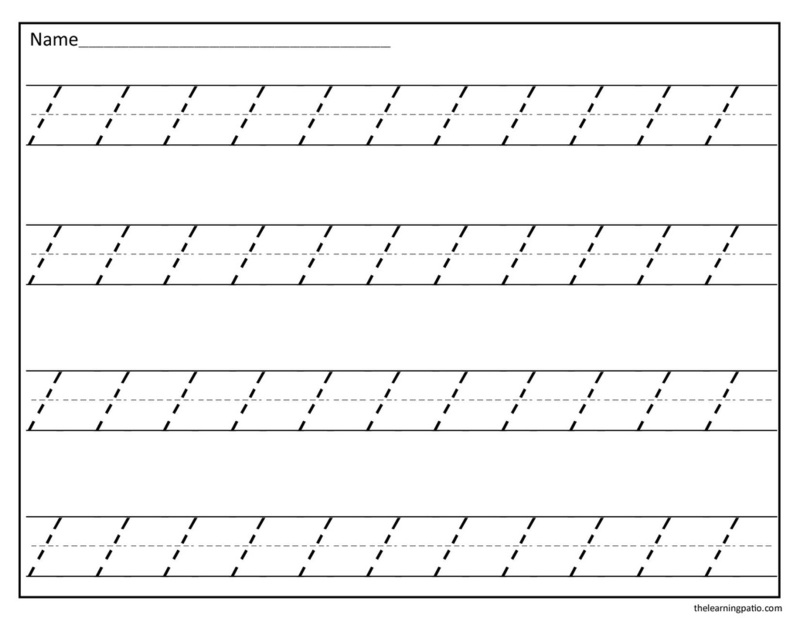 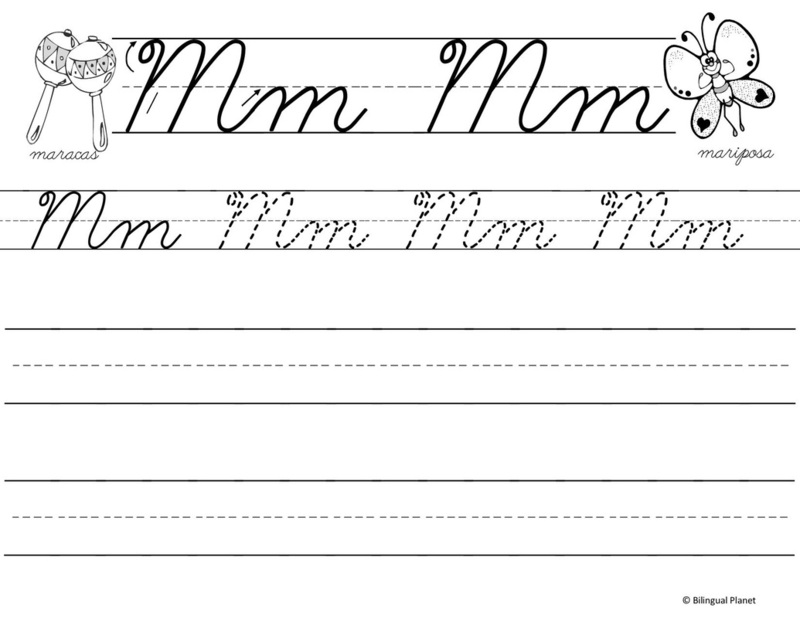 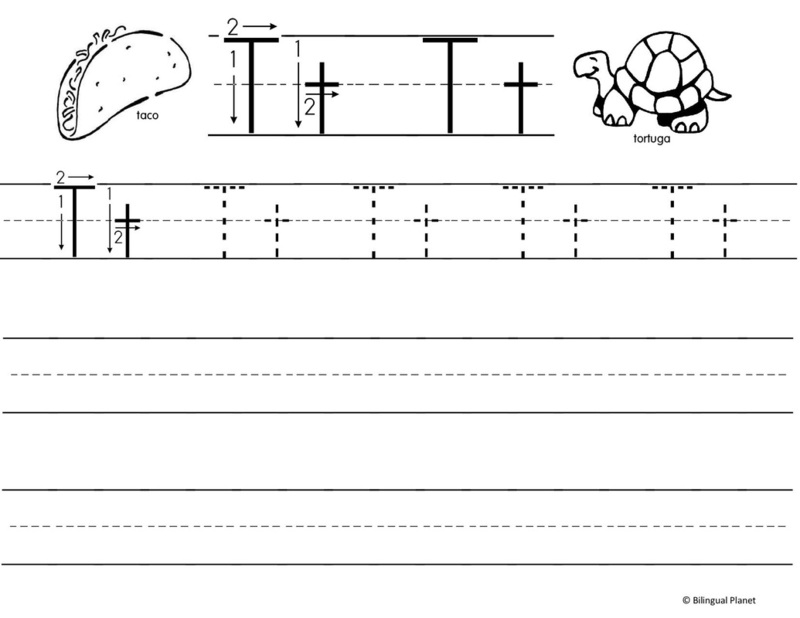 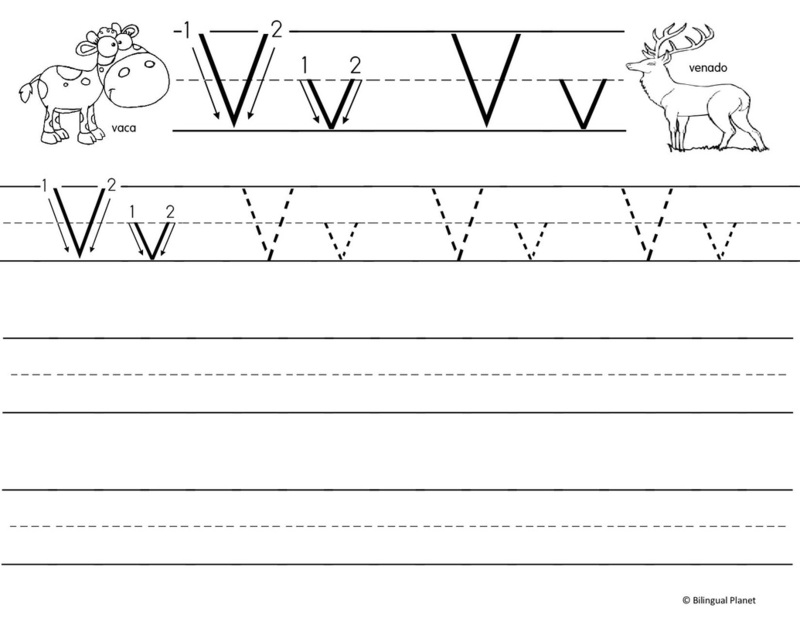 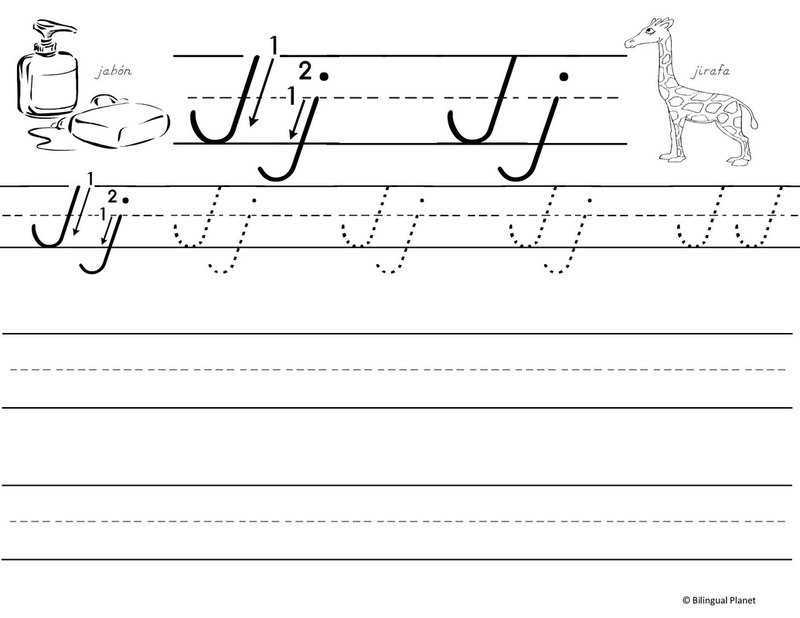 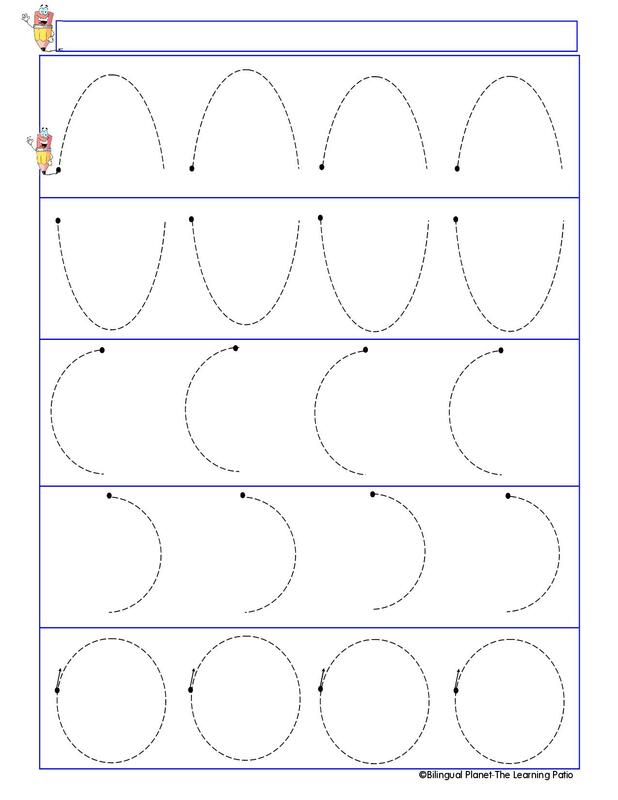 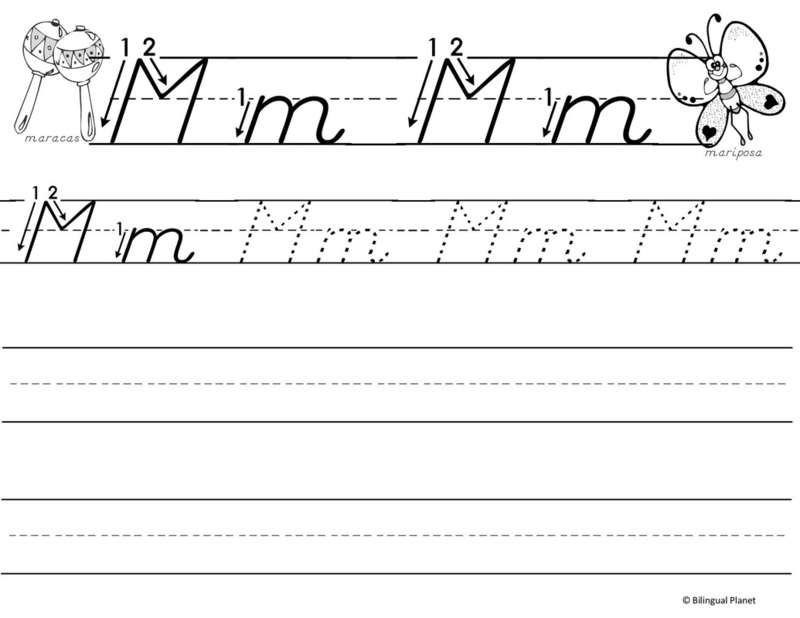 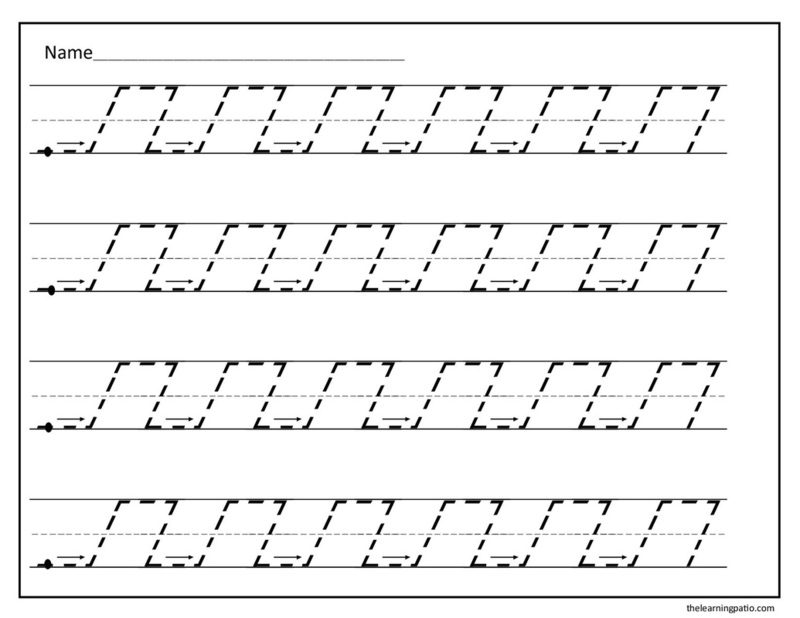 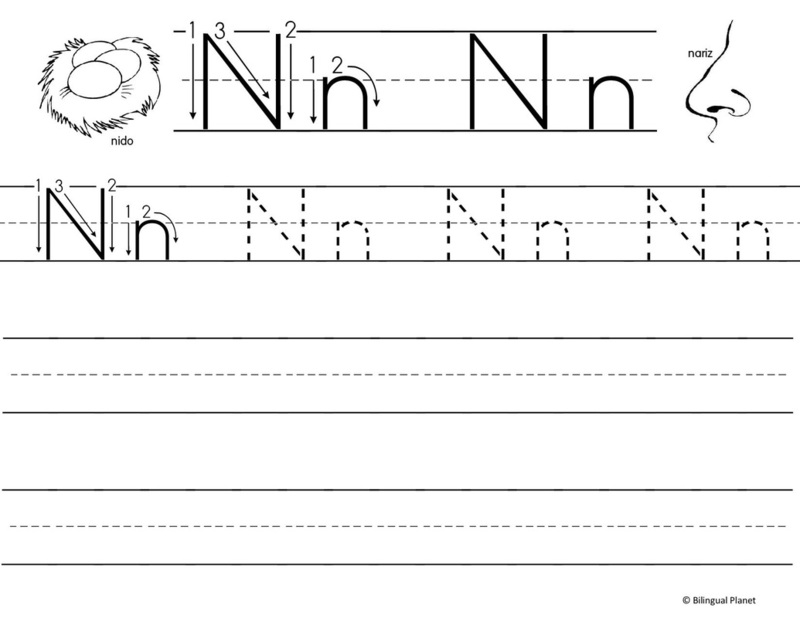 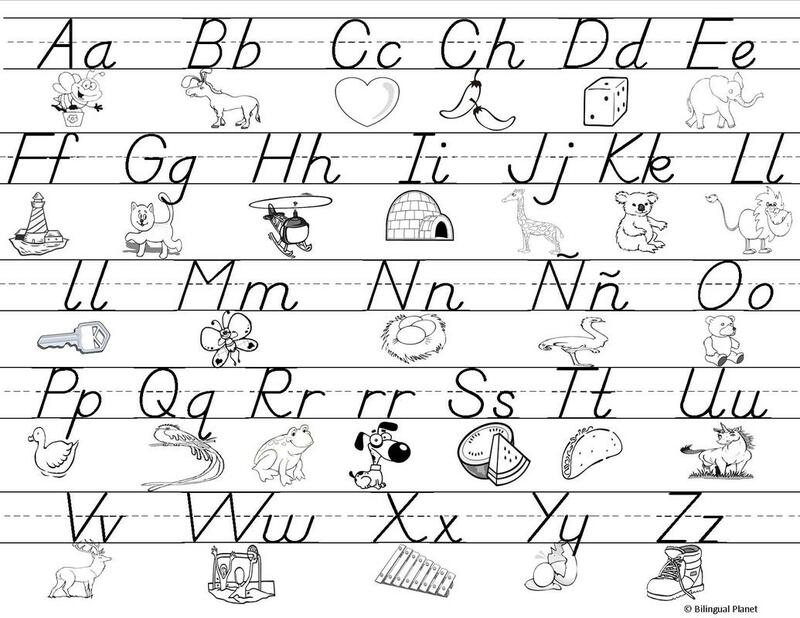 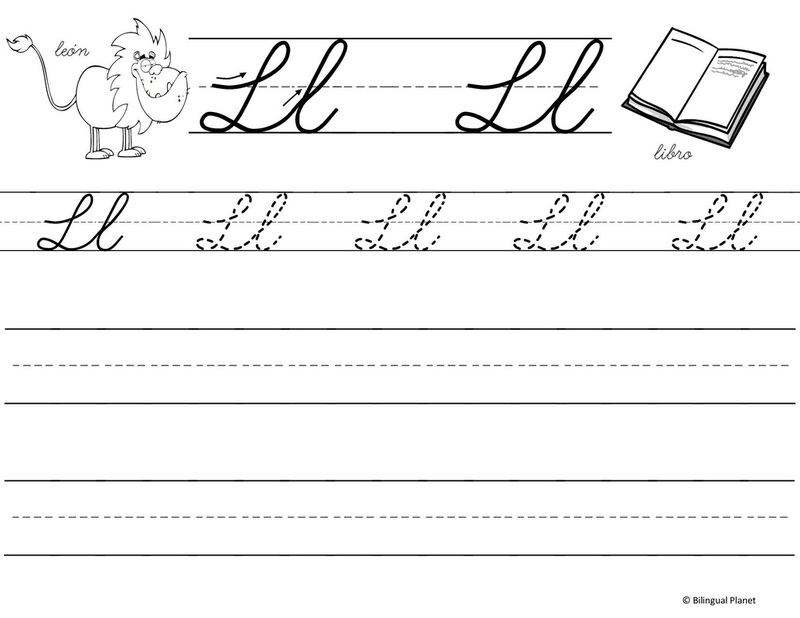 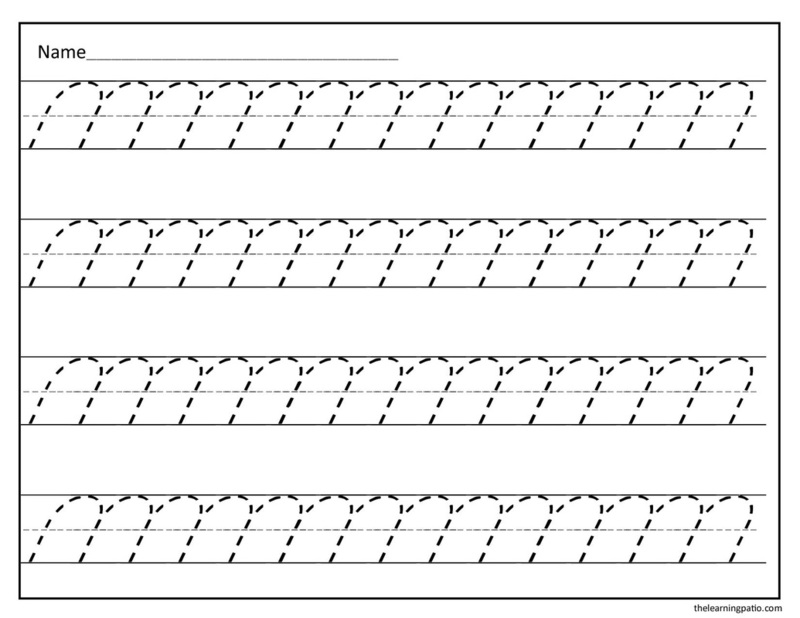 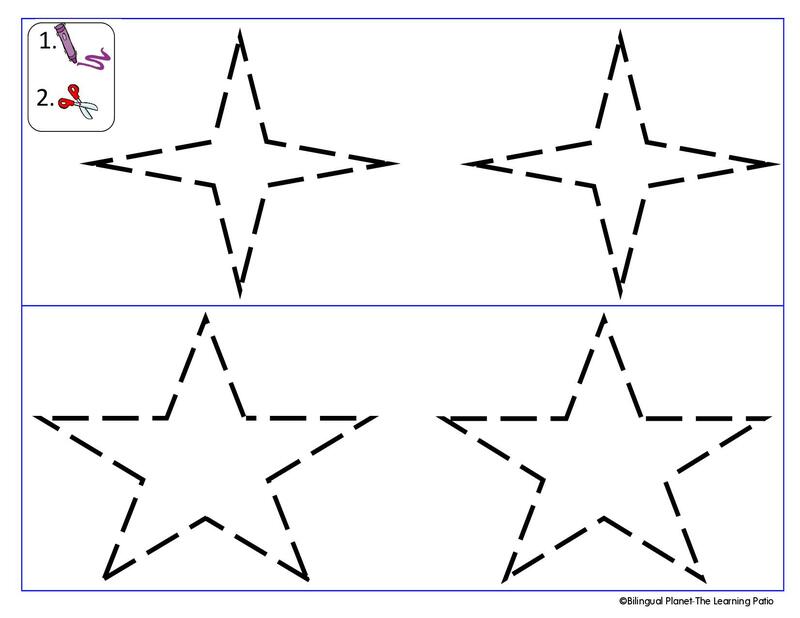 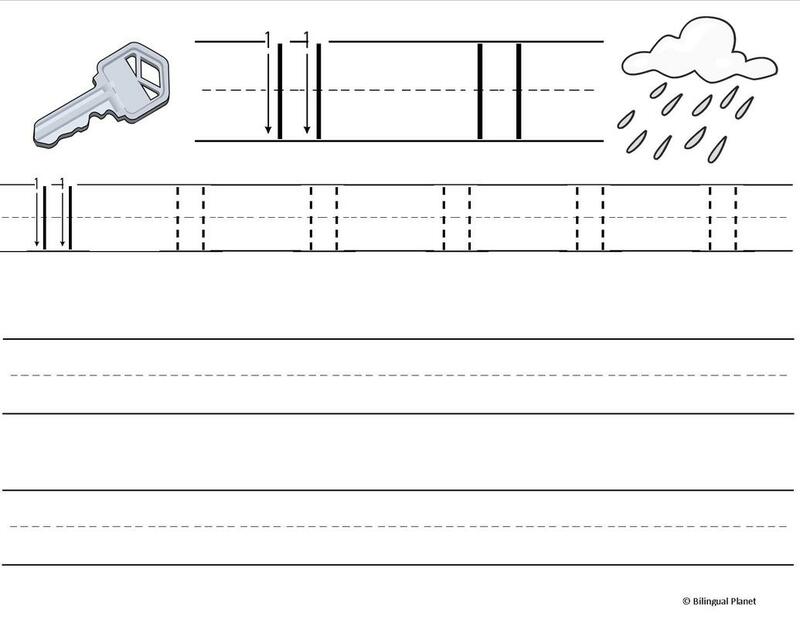 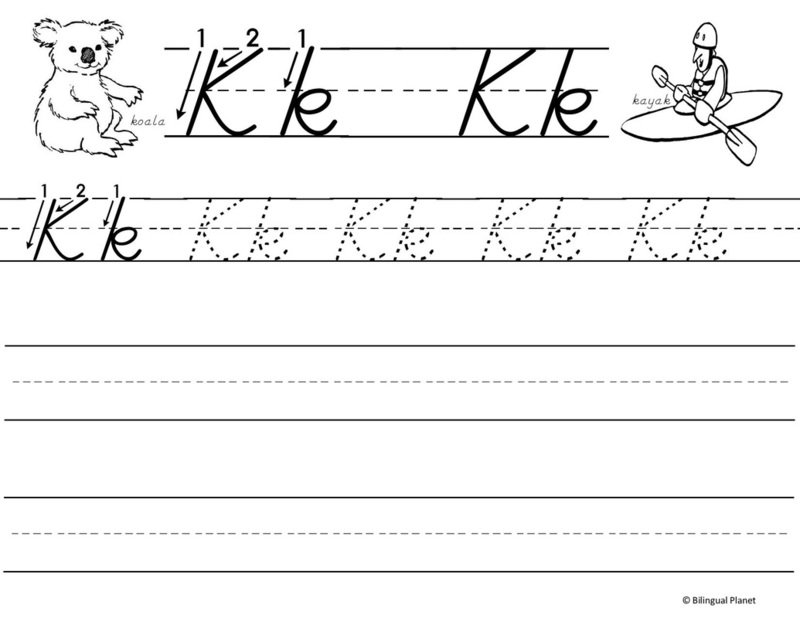 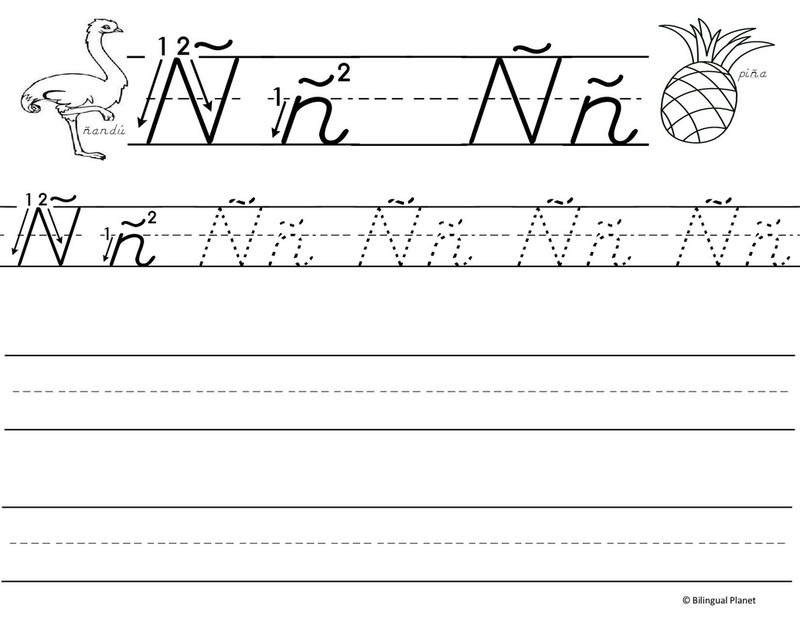 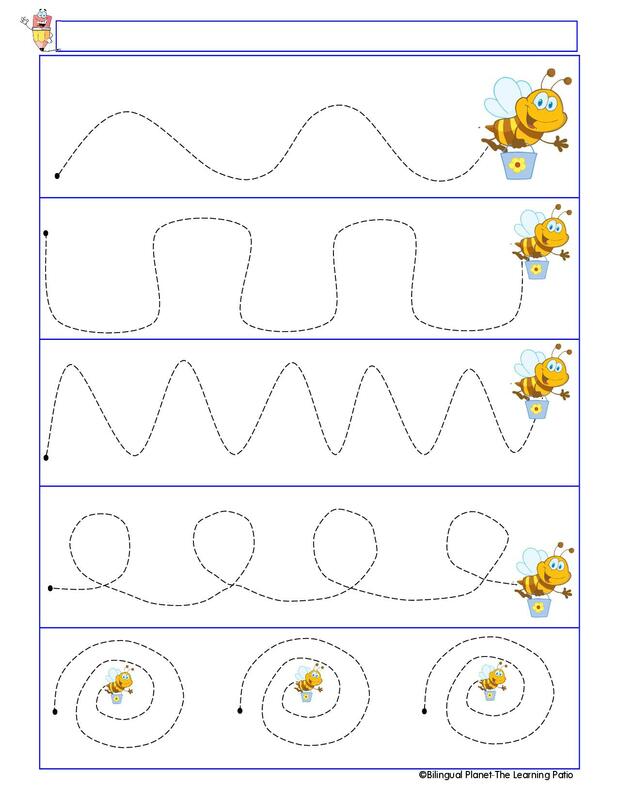 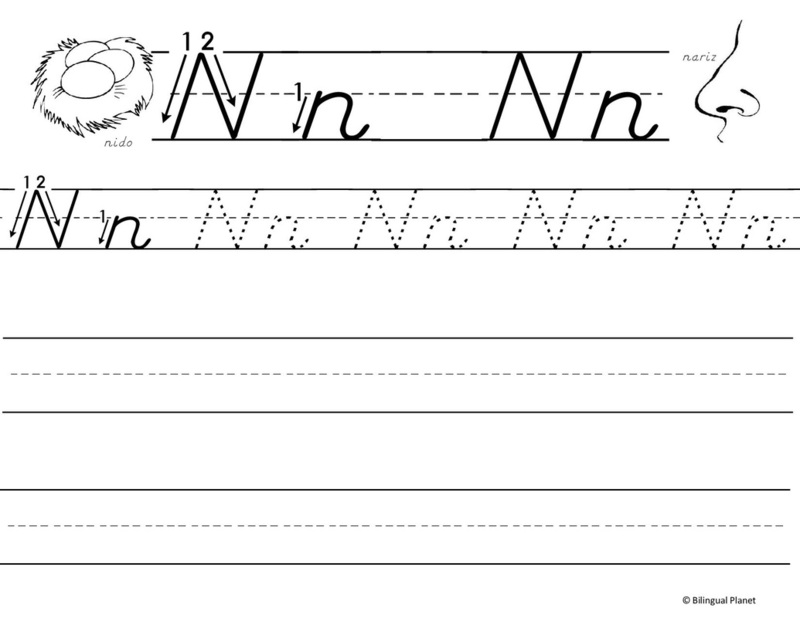 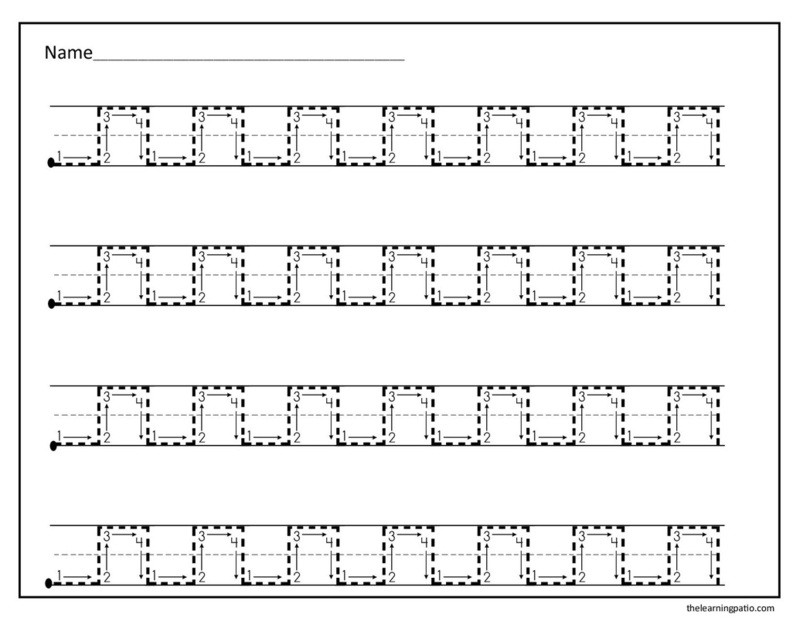 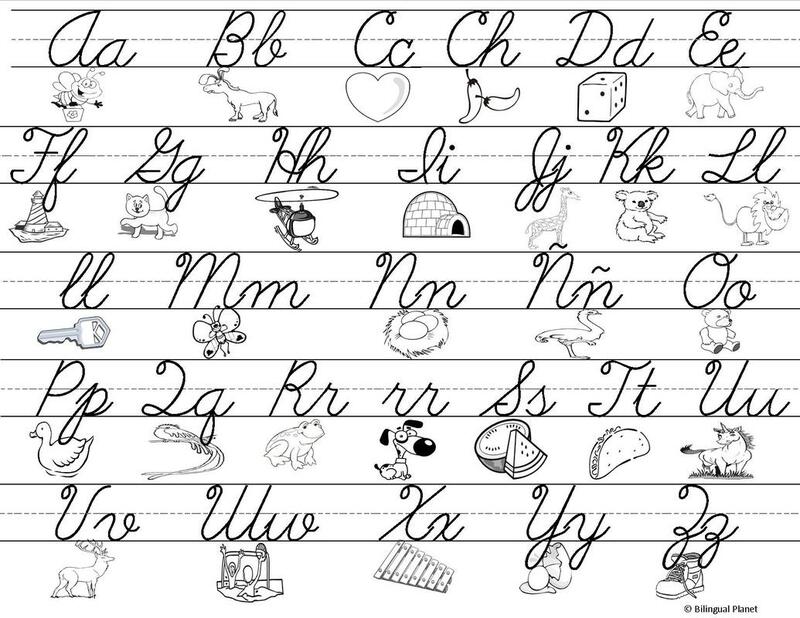 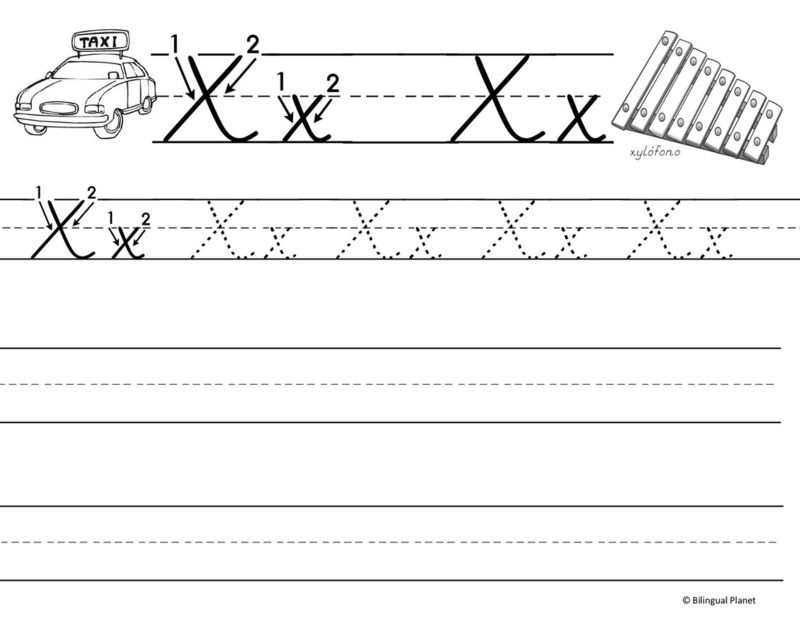 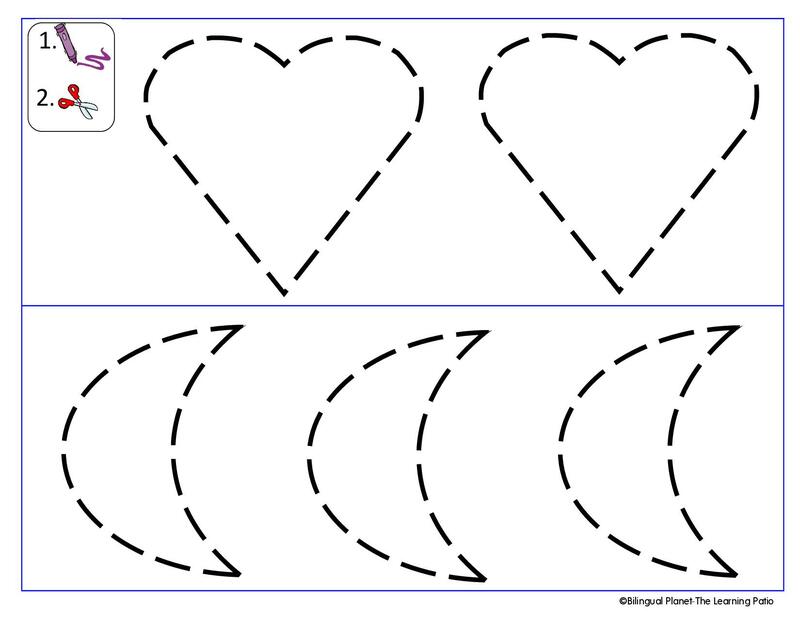 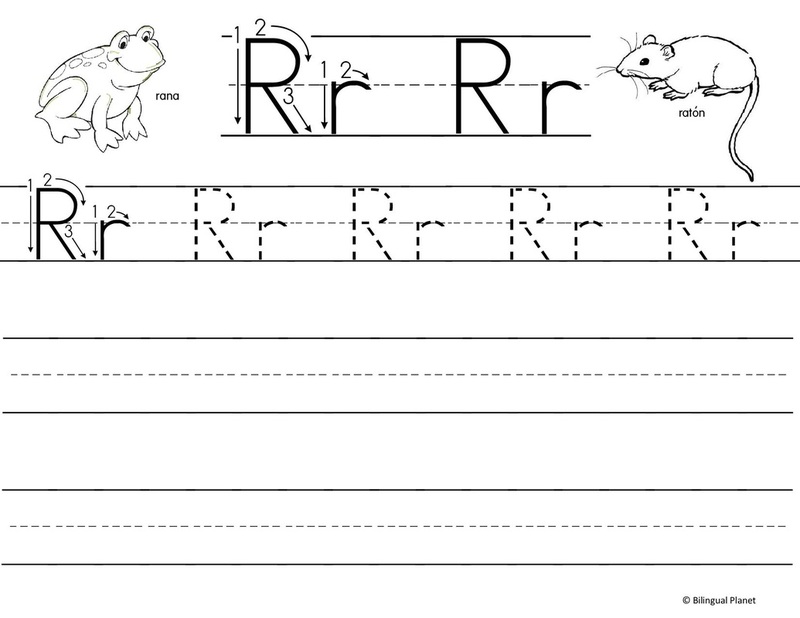 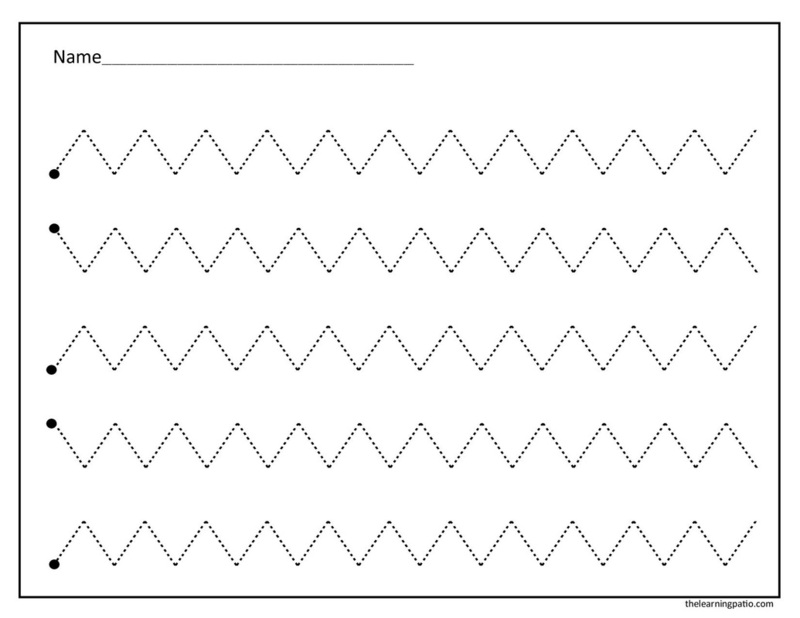 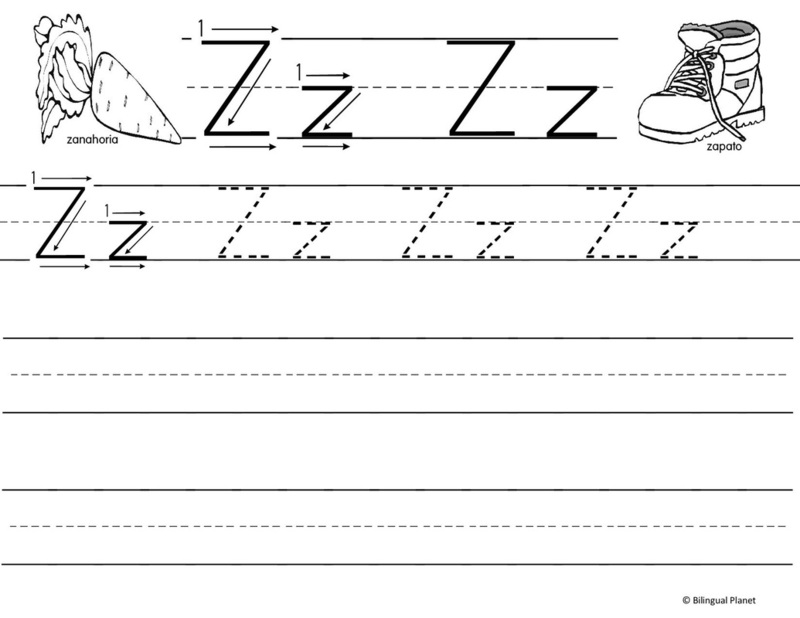 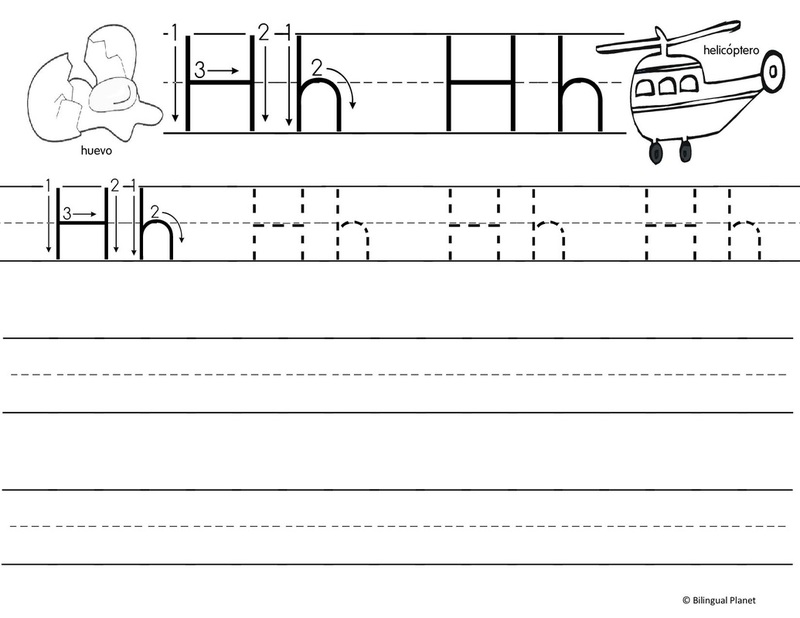 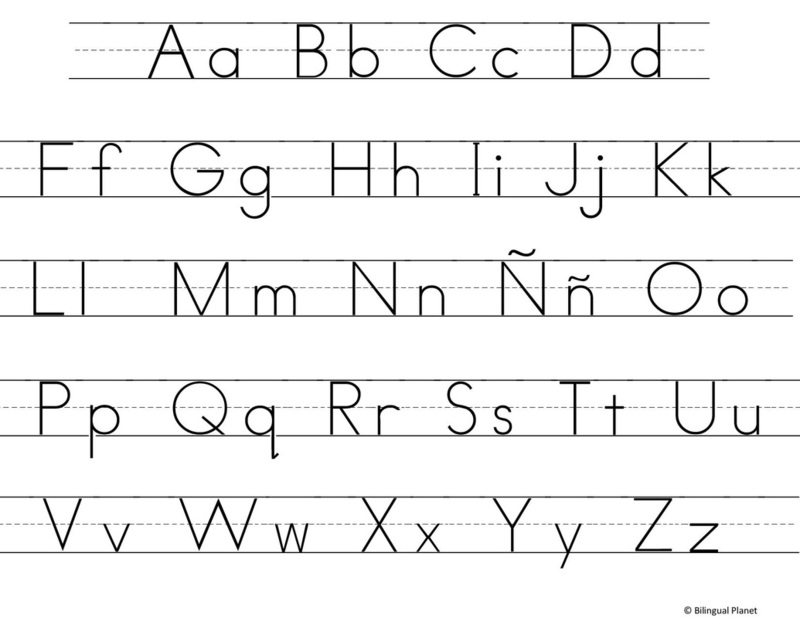 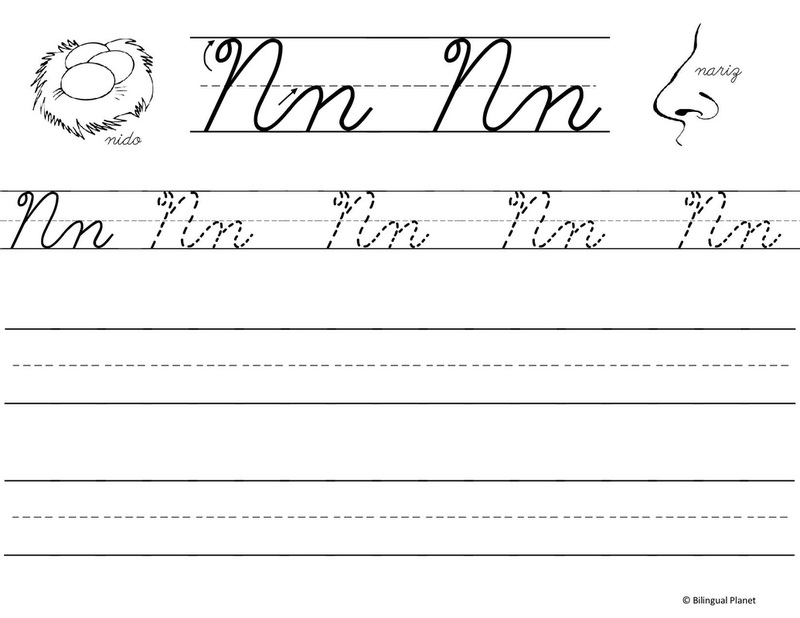 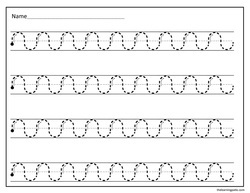 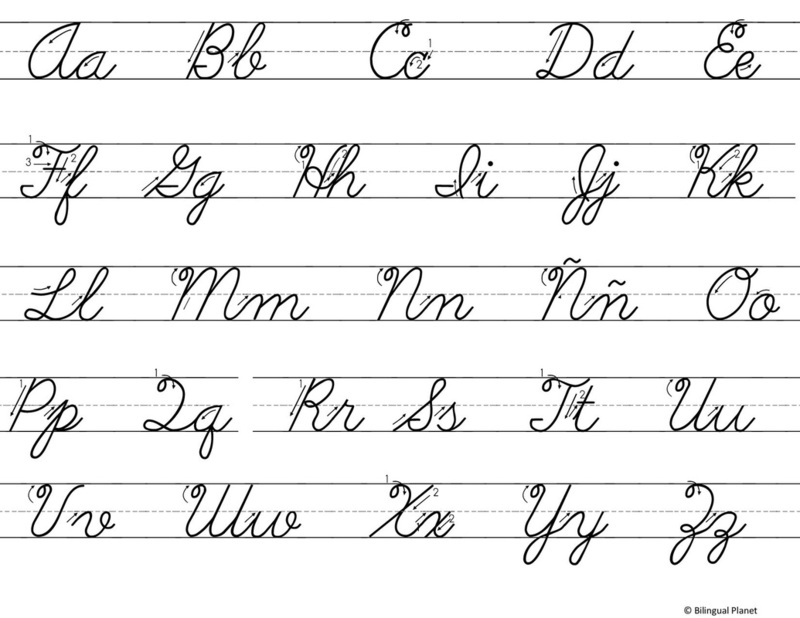 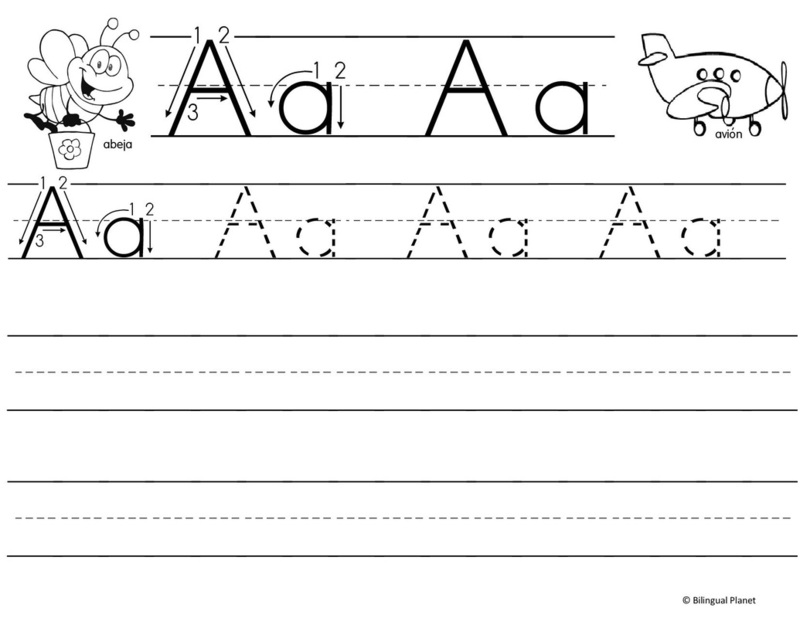 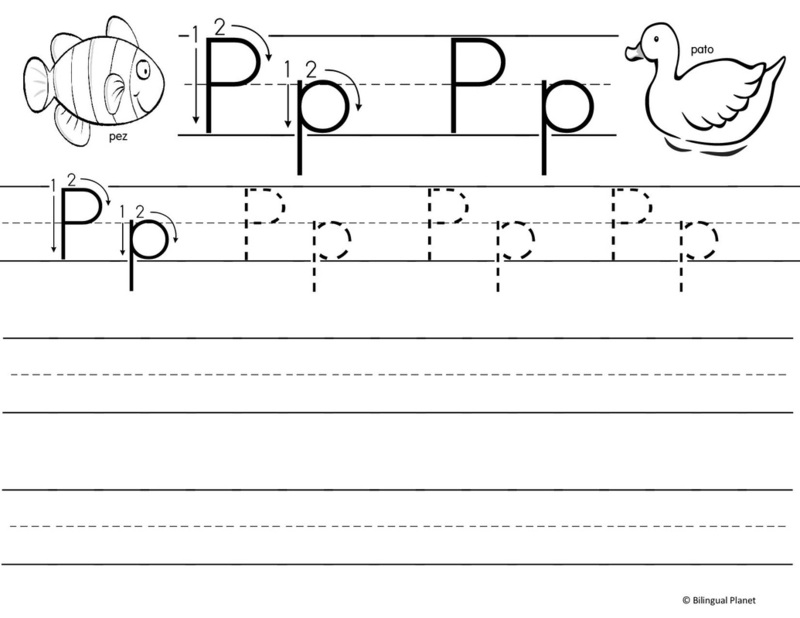 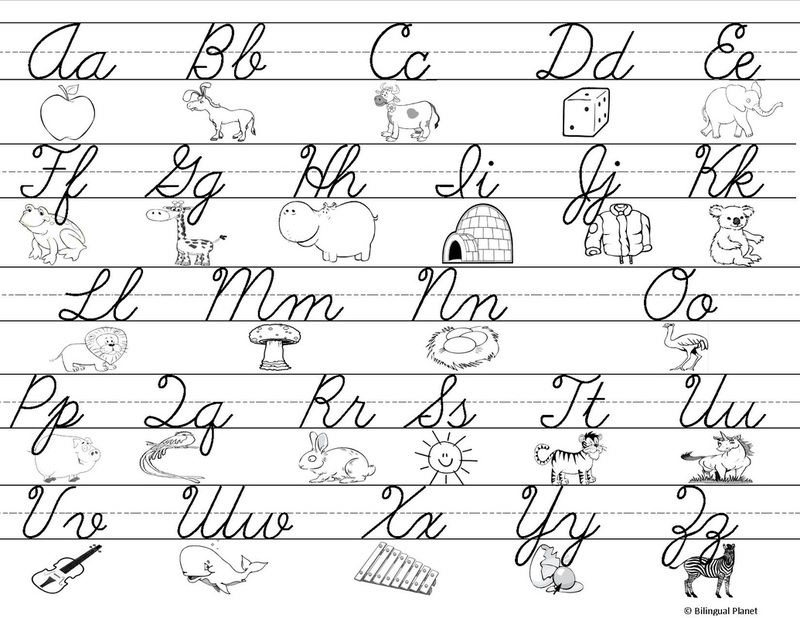 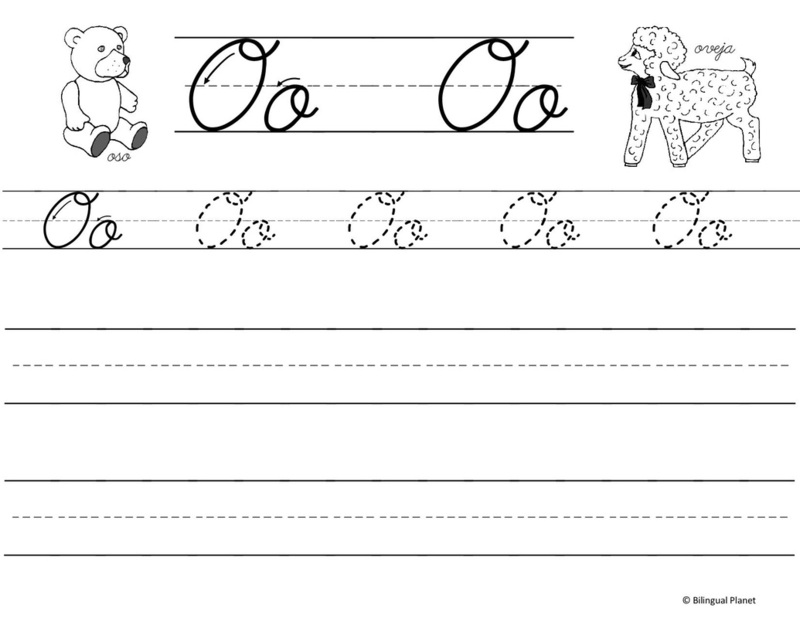 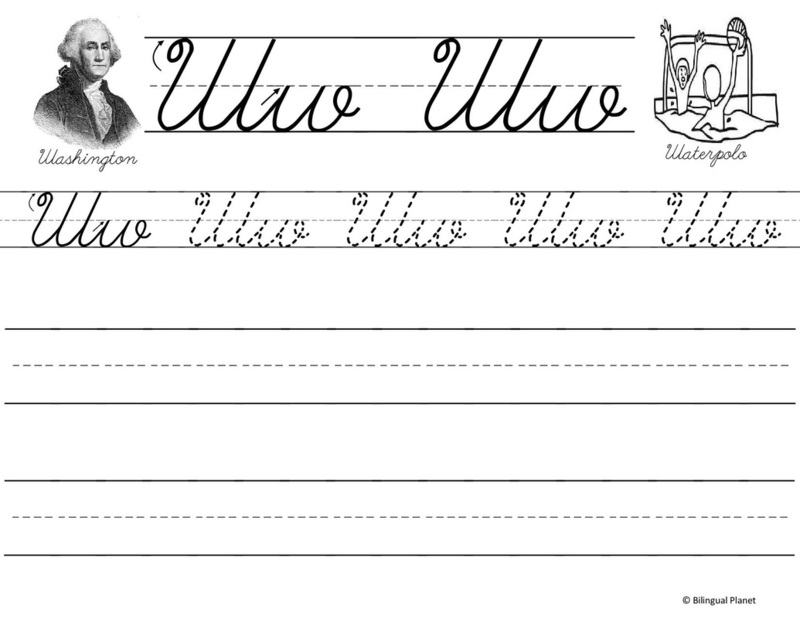 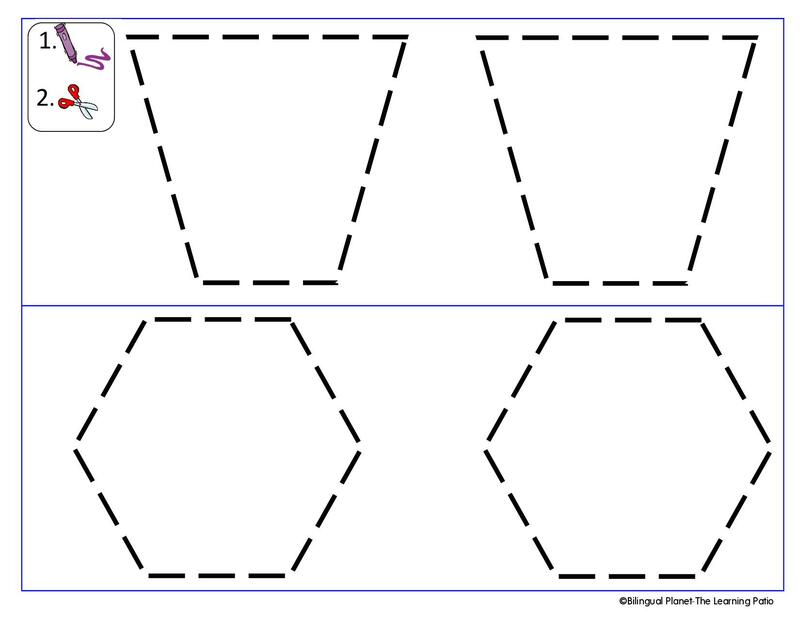 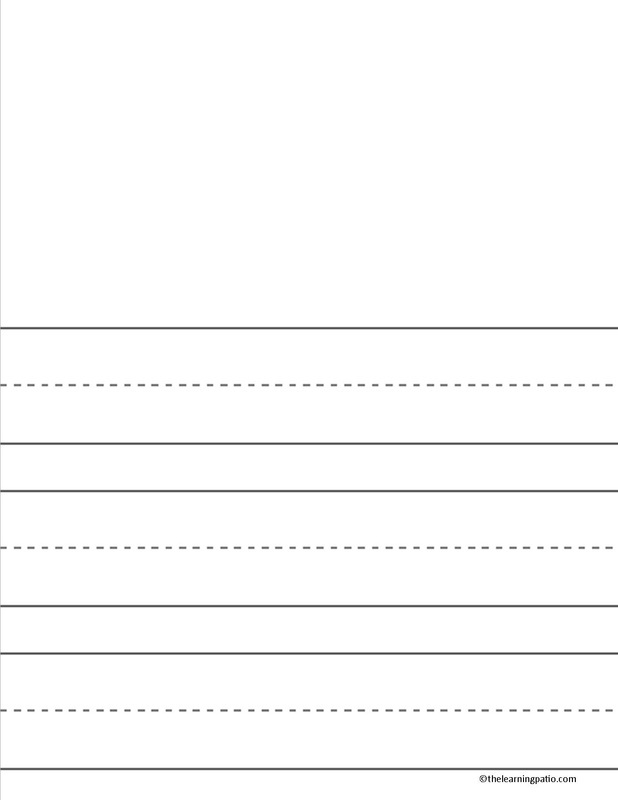 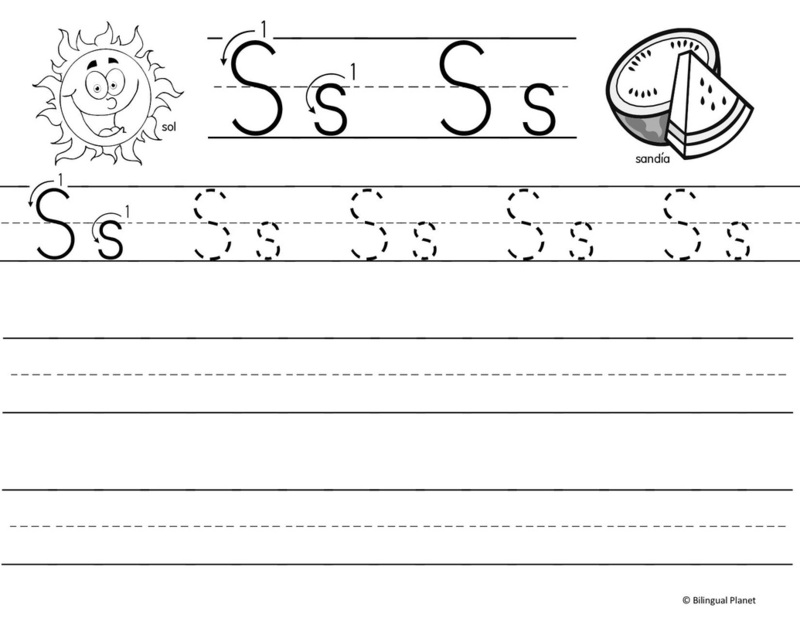 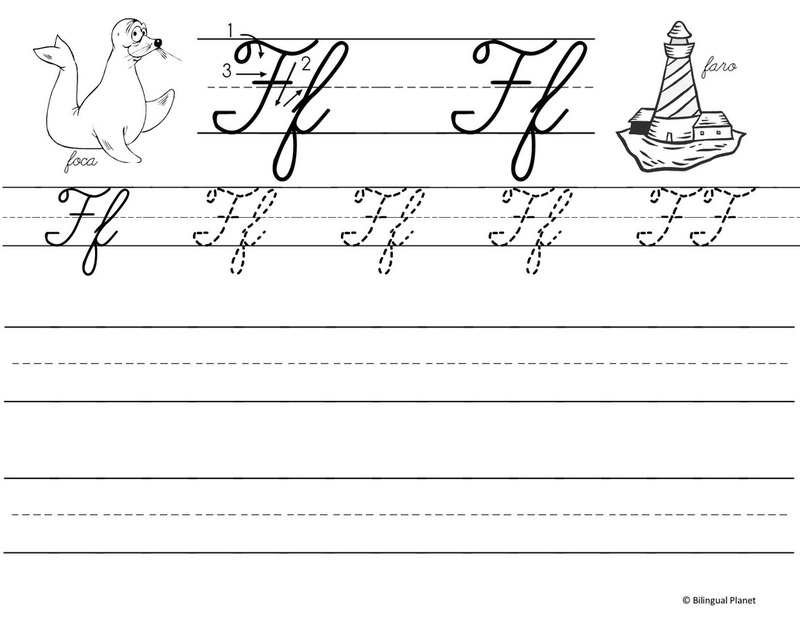 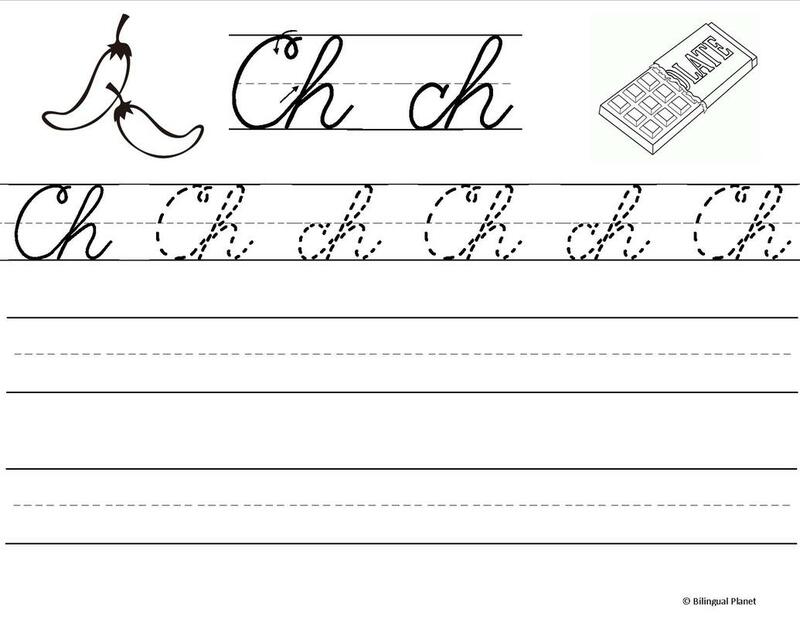 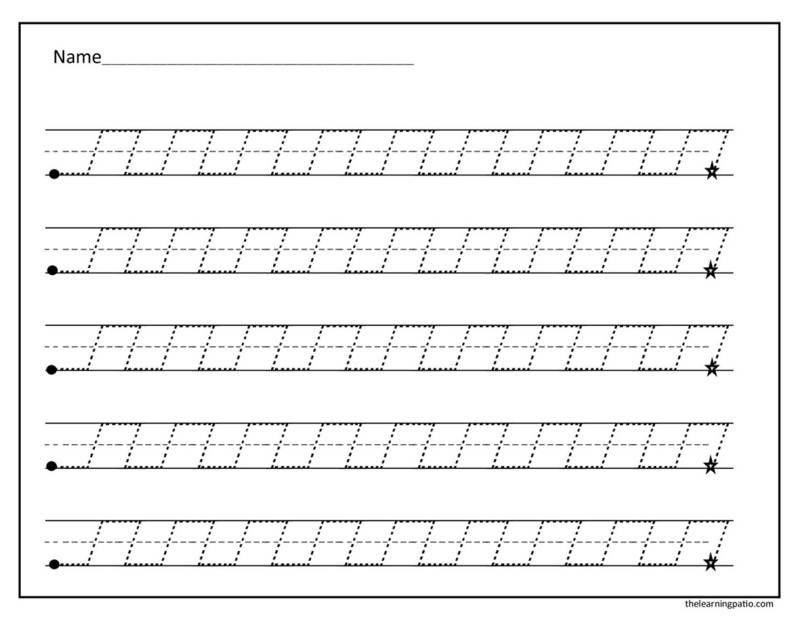 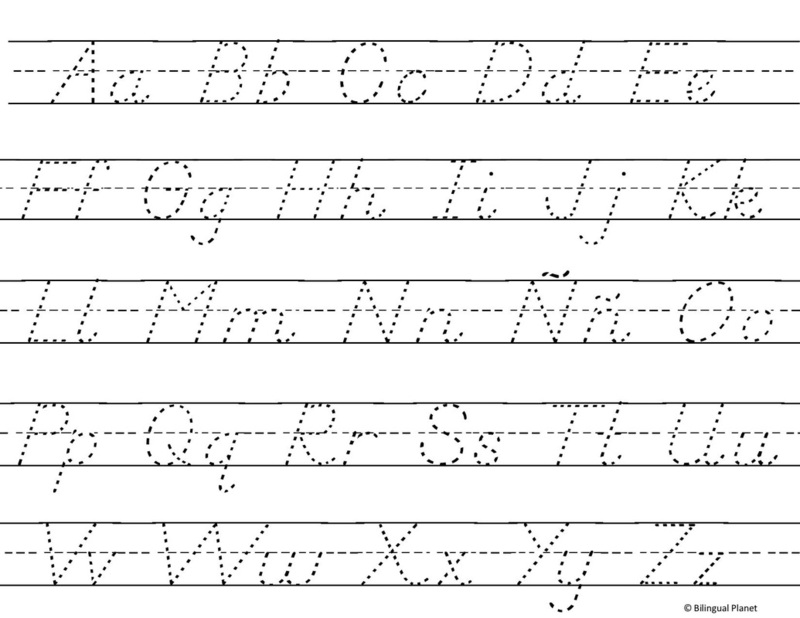 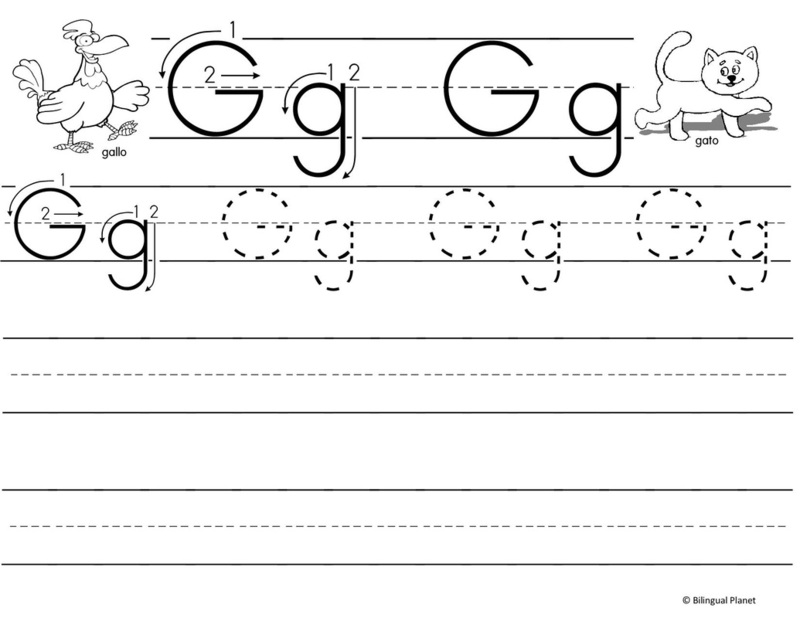 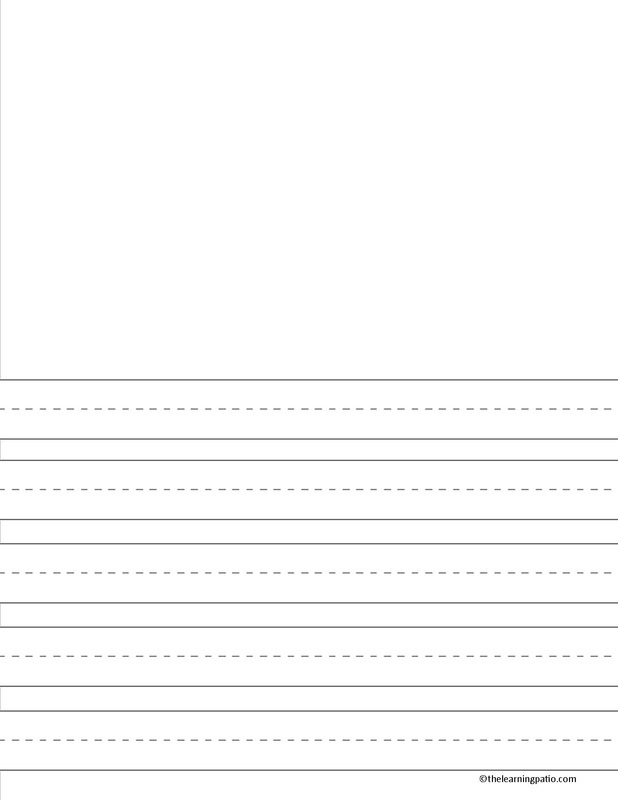 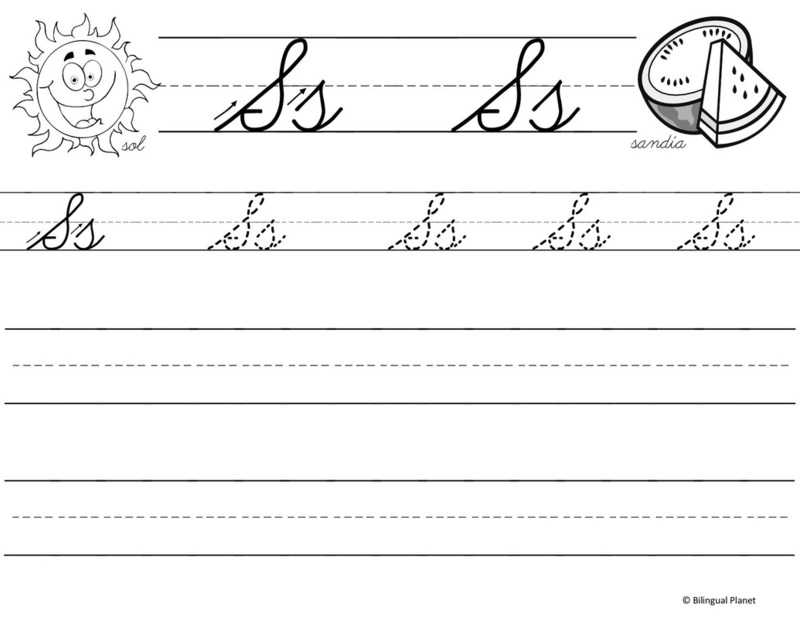 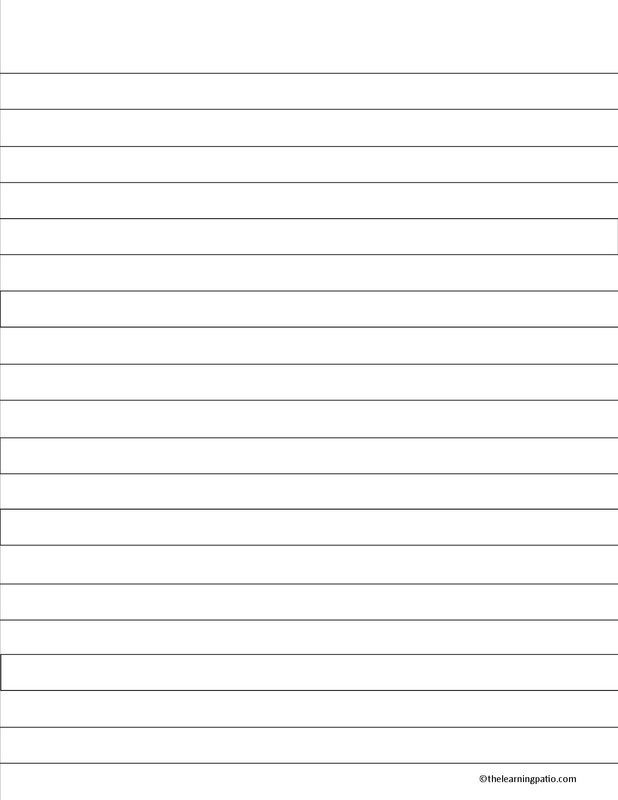 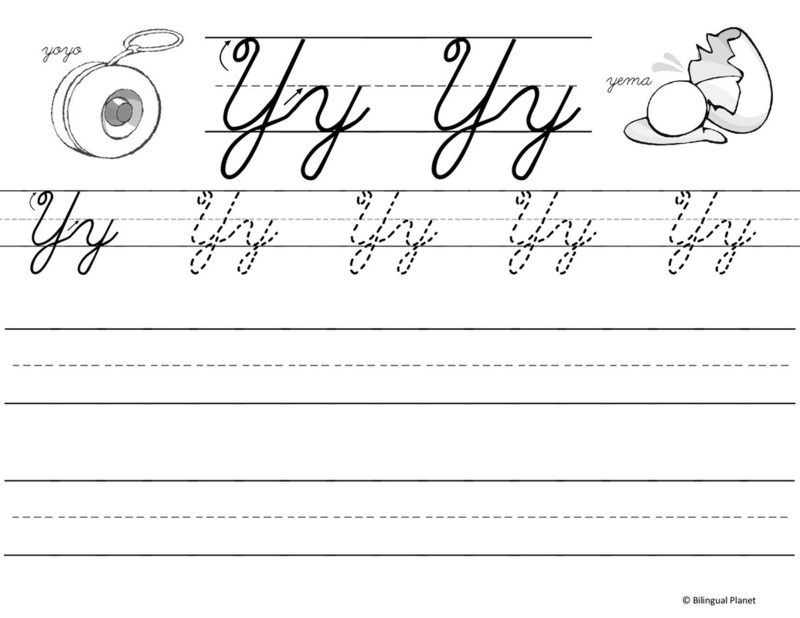 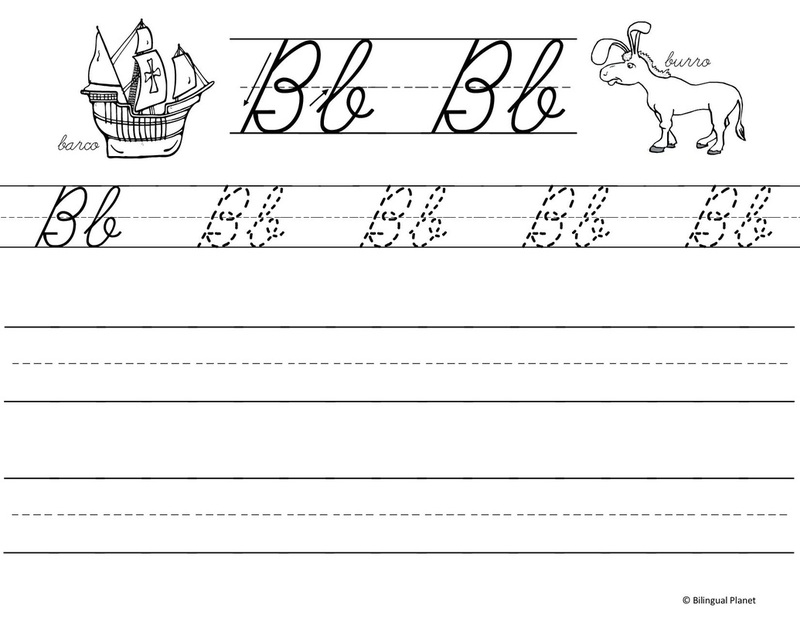 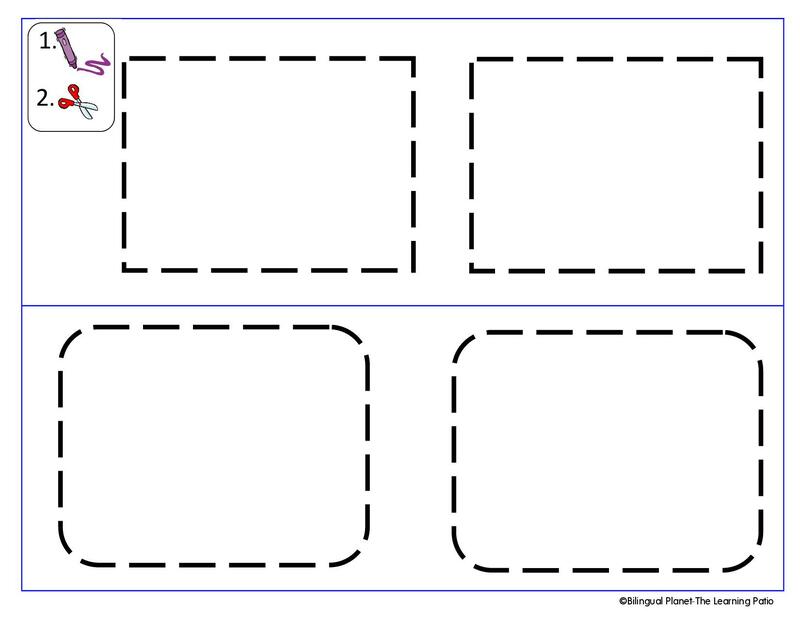 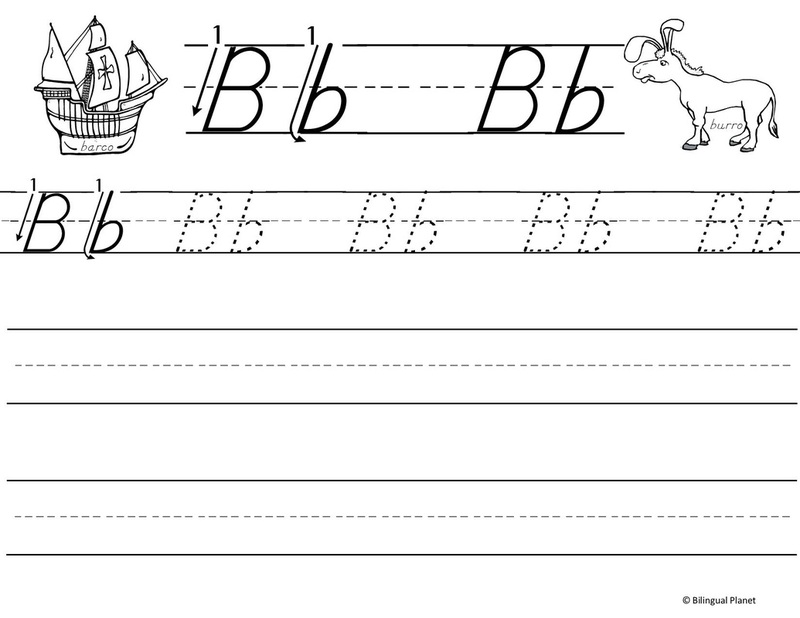 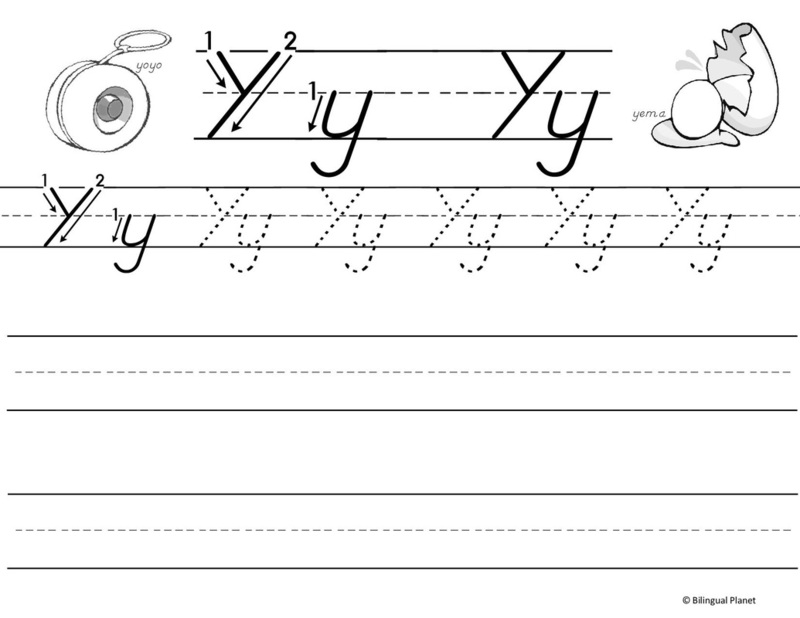 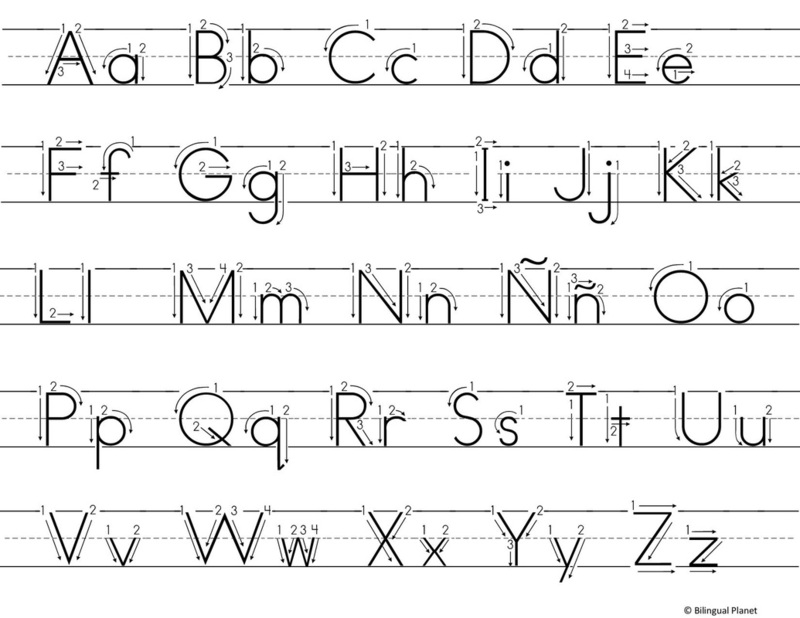 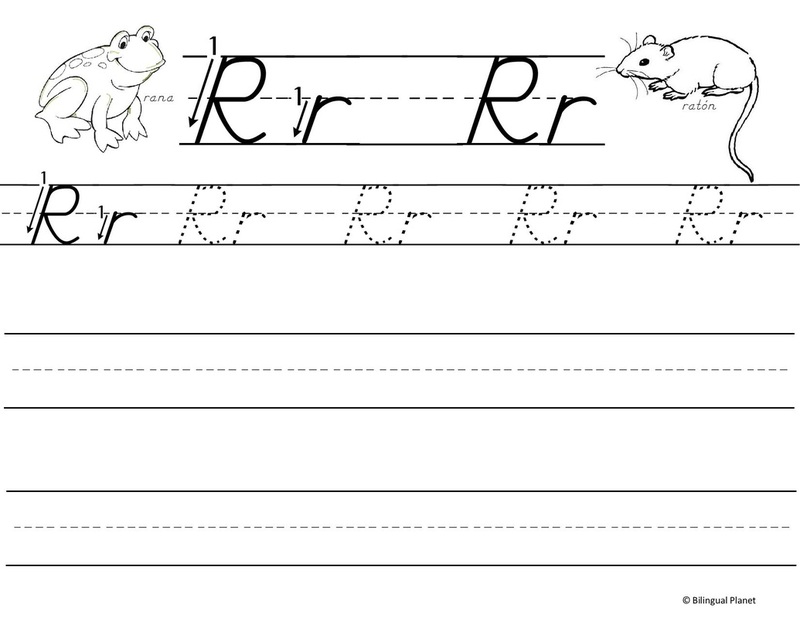 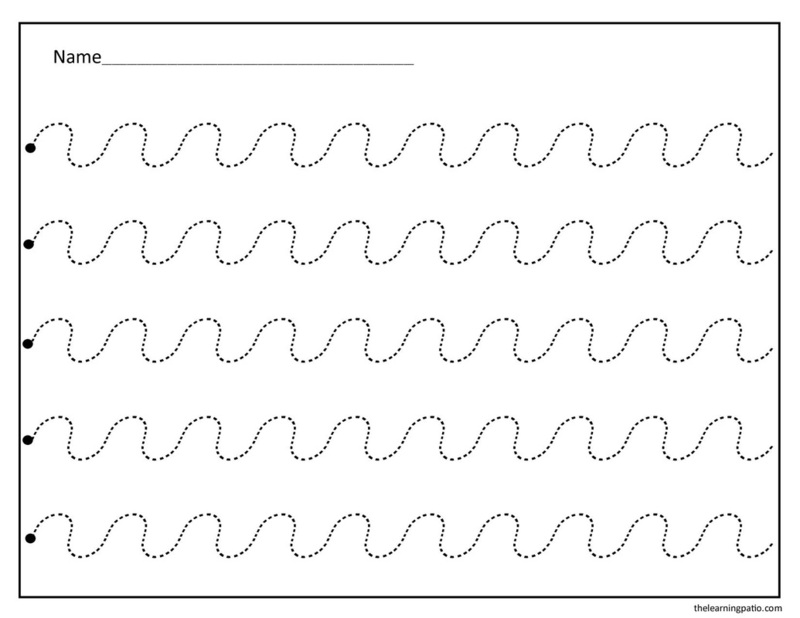 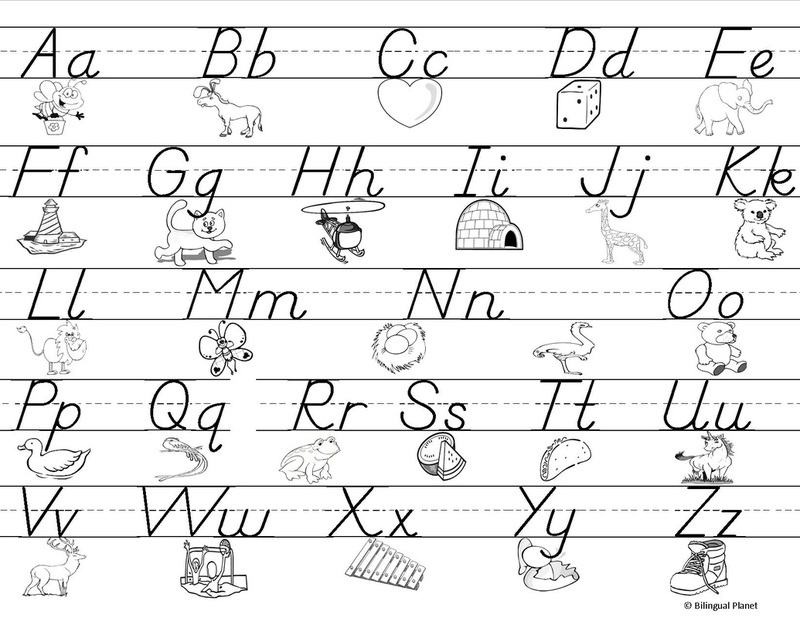 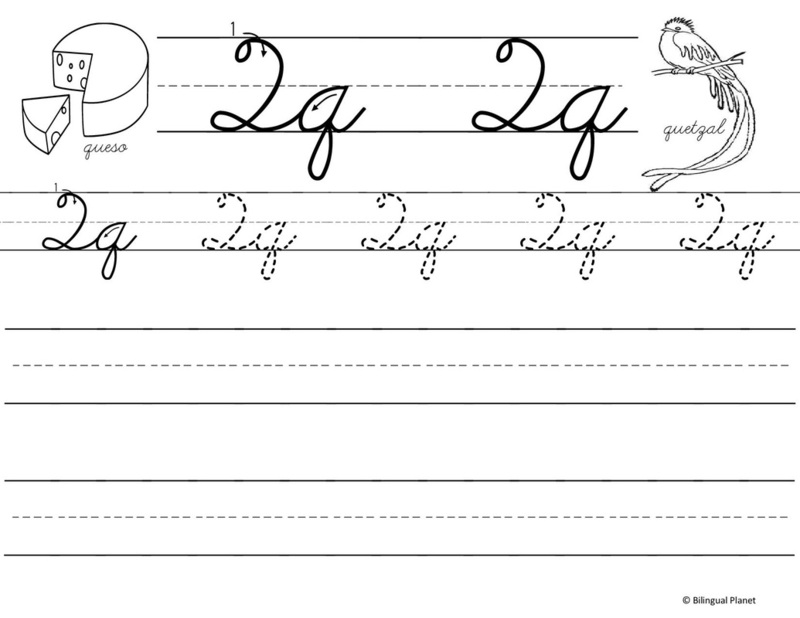 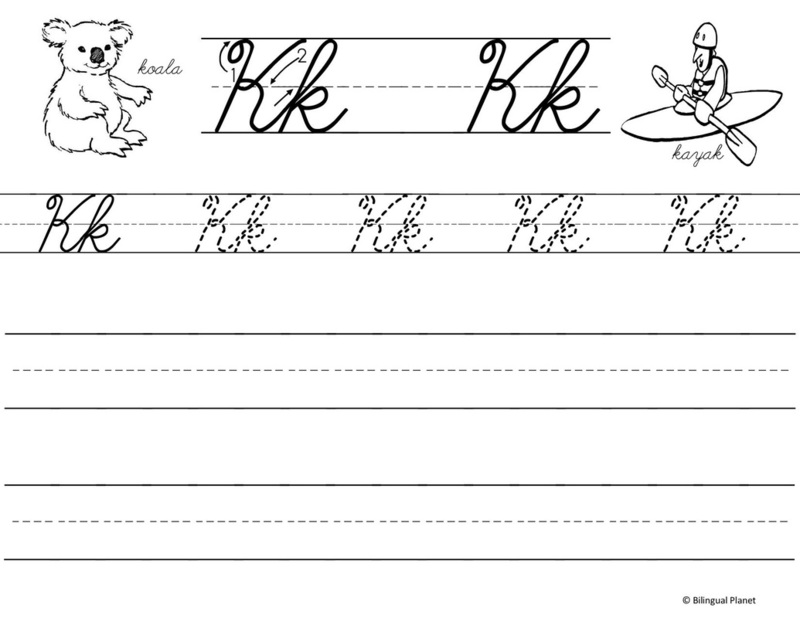 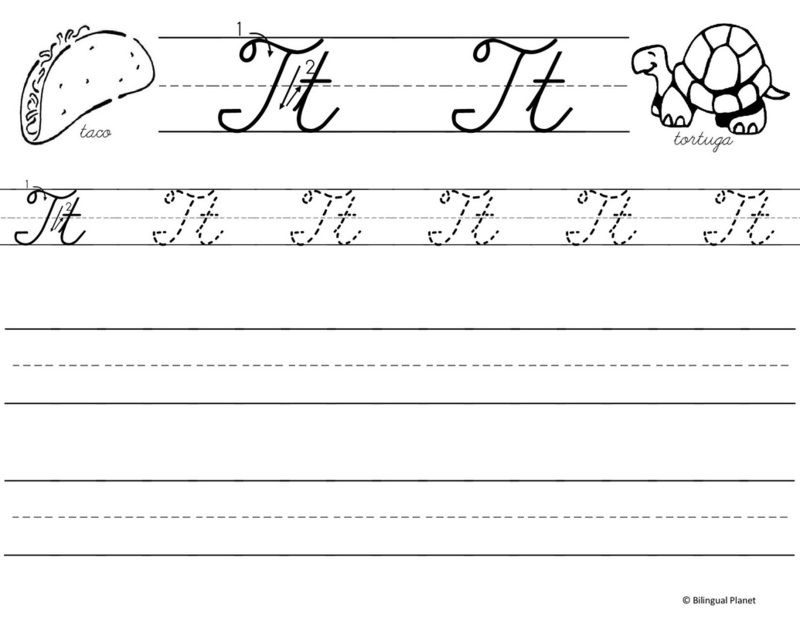 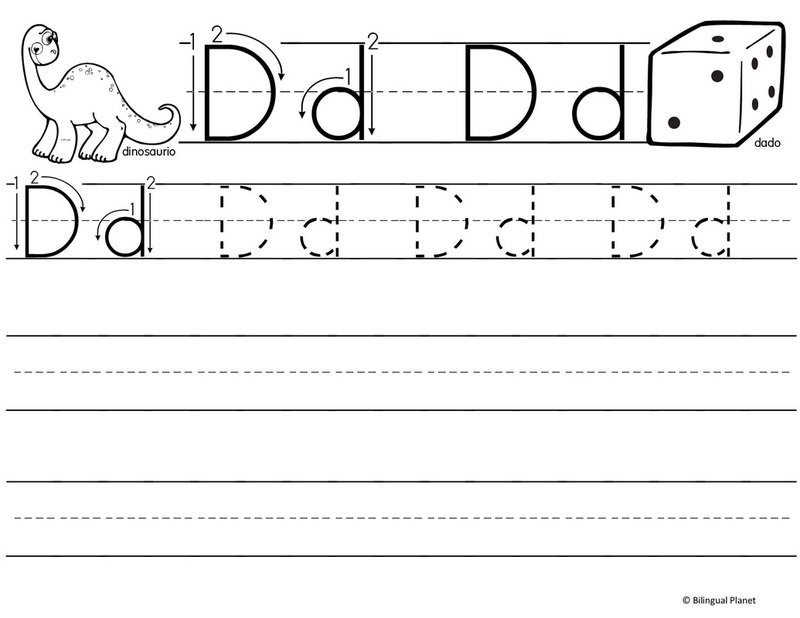 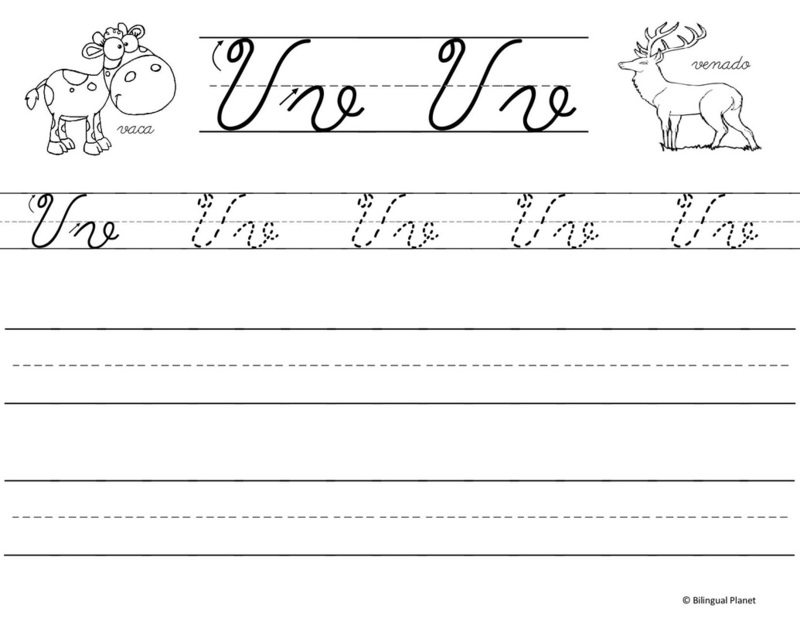 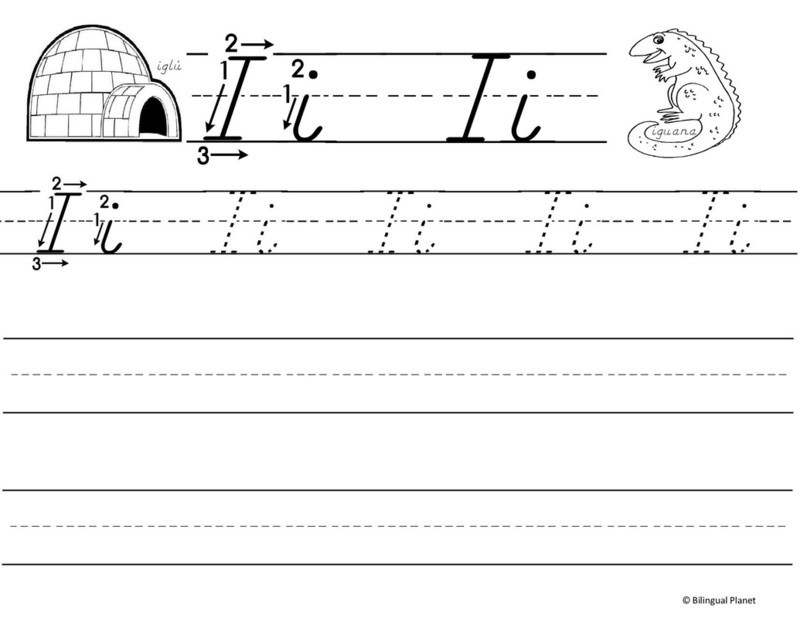 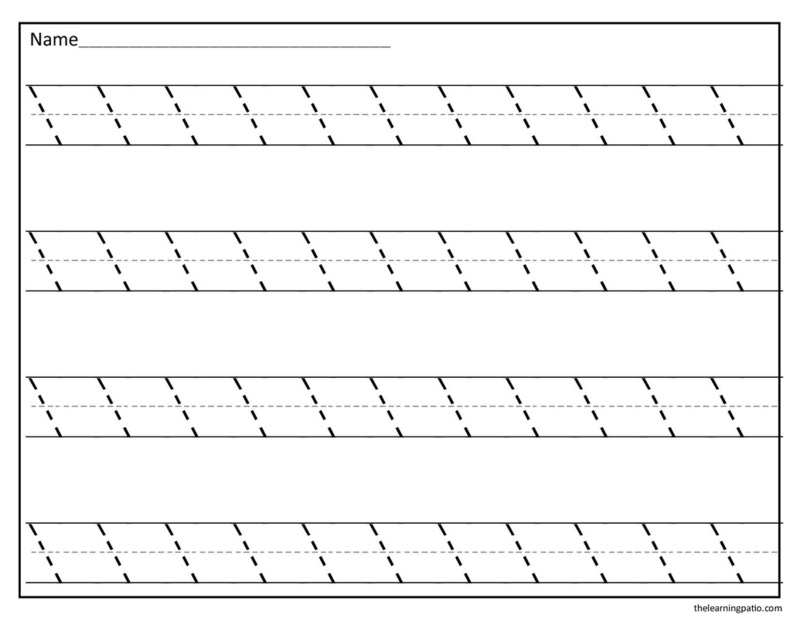 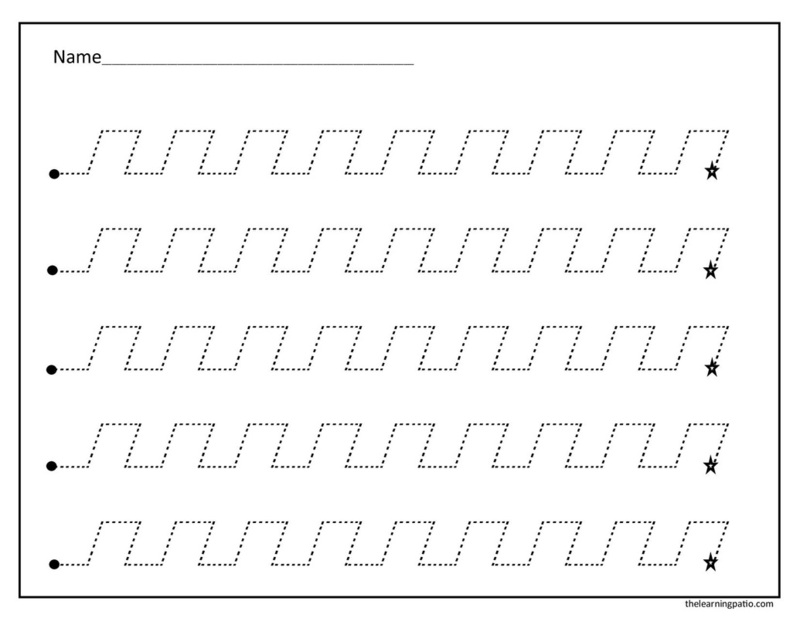 The following pages help students develop the motor skills needed for mastery of handwriting. 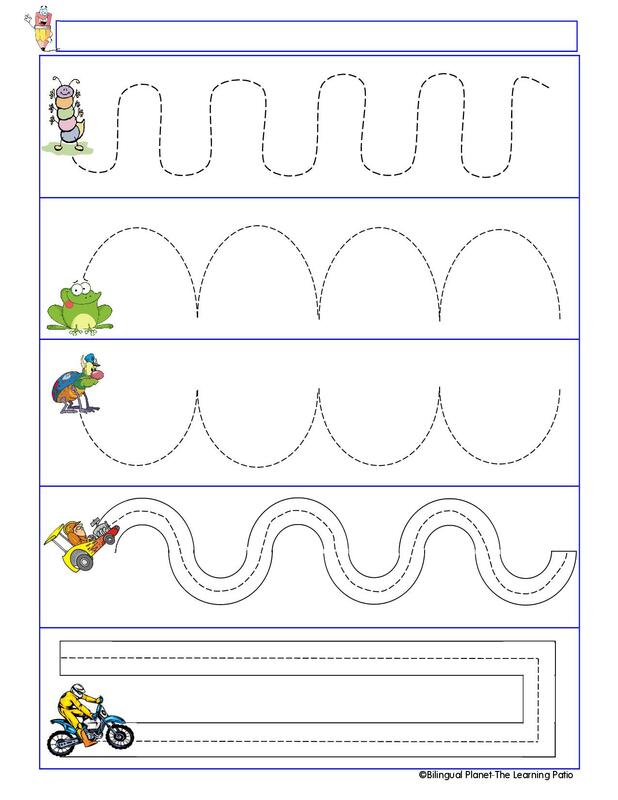 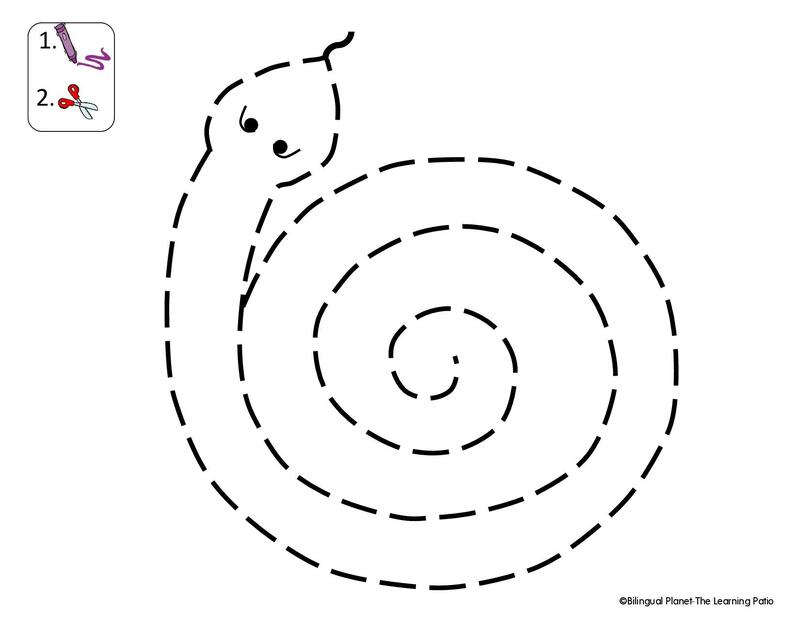 Scroll to the Bottom for additional Motor Skill Practice. 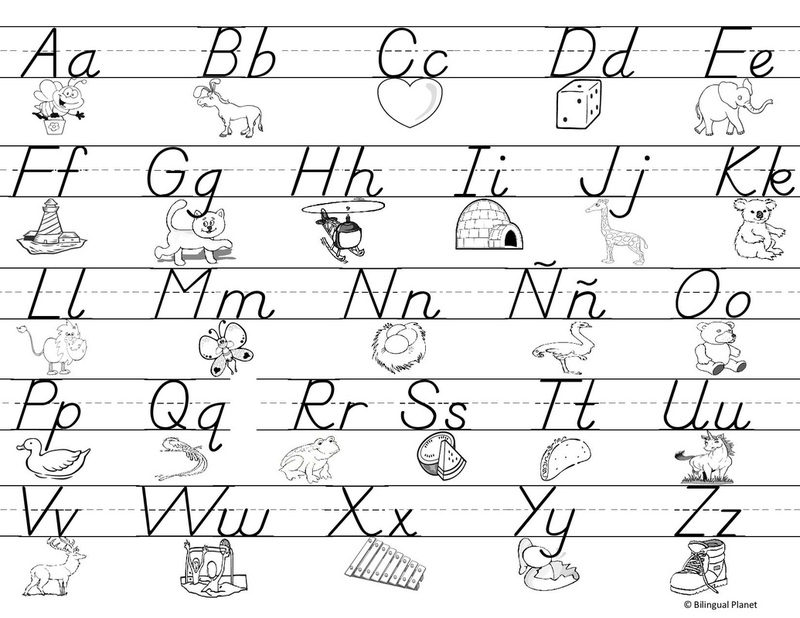 RAE: Se excluyen definitivamente del abecedario los signos ch y ll, ya que, en realidad, no son letras, sino dígrafos, esto es, conjuntos de dos letras o grafemas que representan un solo fonema. 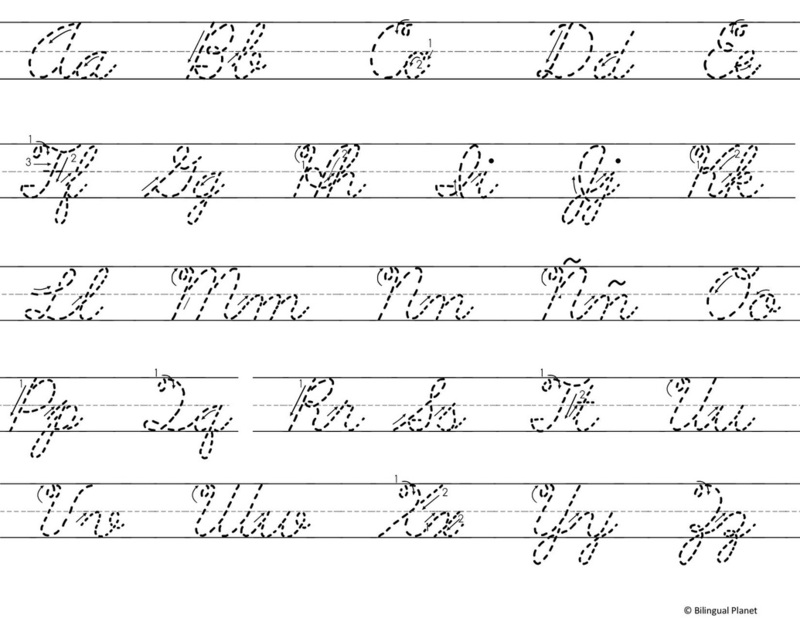 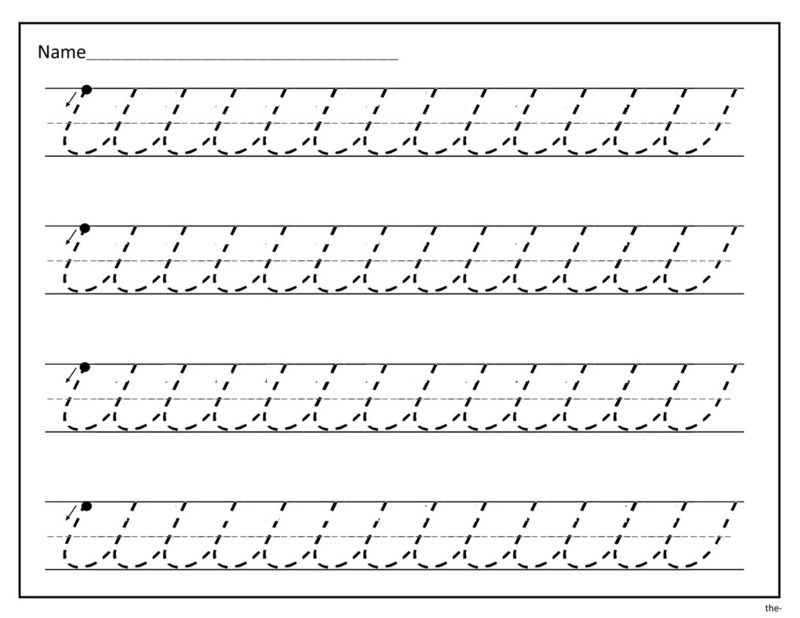 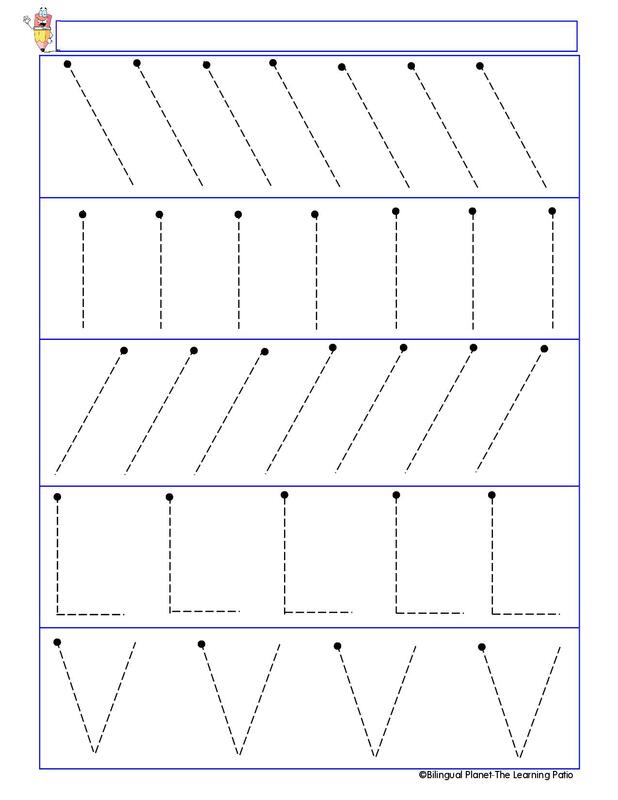 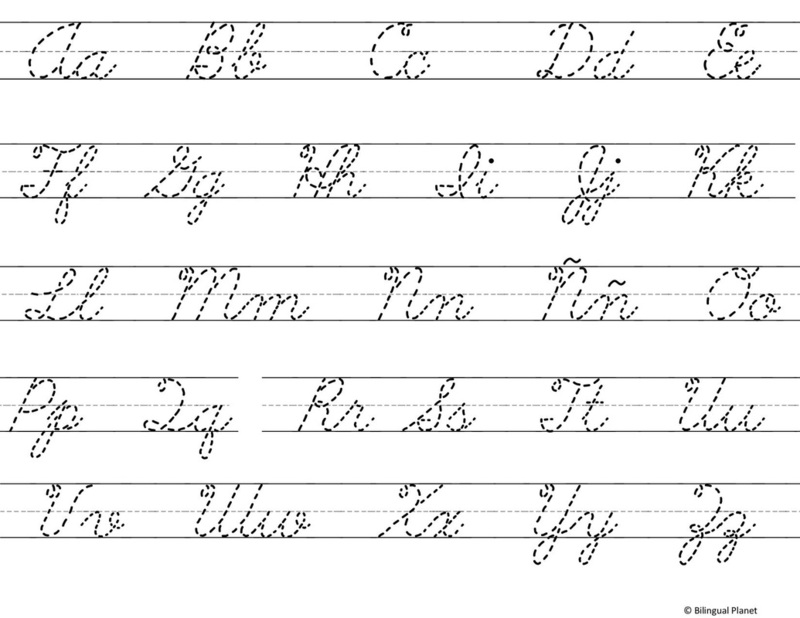 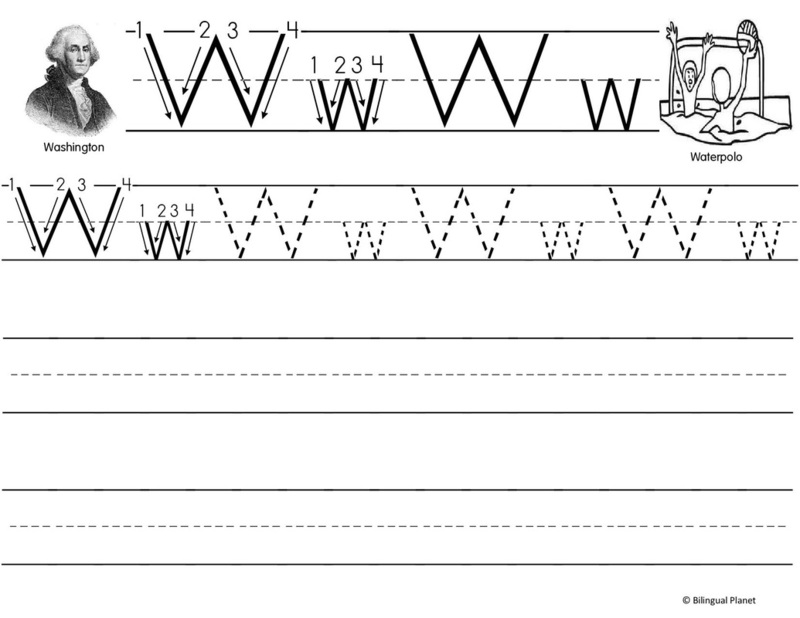 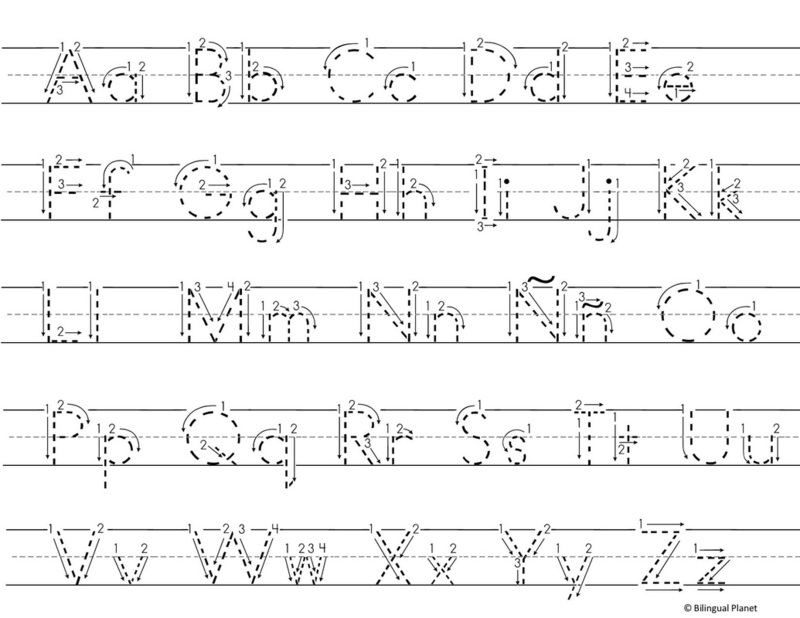 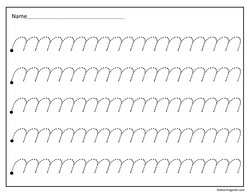 D'Nealian handwriting, a major handwriting system developed in the 1970s, starts the student with print letters that are slanted and end in upturned hooks, which are intended to make the transition into cursive writing more natural than in other print-script systems. 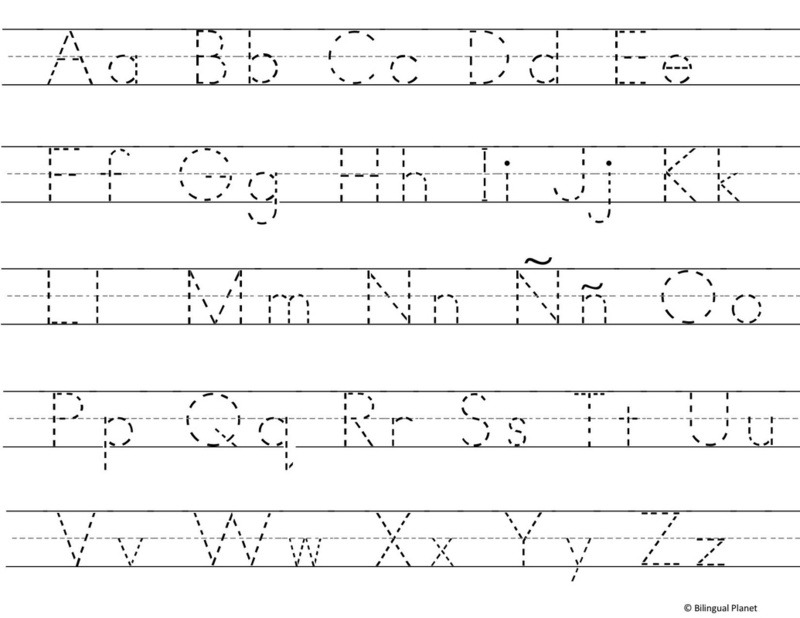 ​ ch y ll, ya que, en realidad, no son letras, sino dígrafos, esto es, conjuntos de dos letras o grafemas que representan un solo fonema.